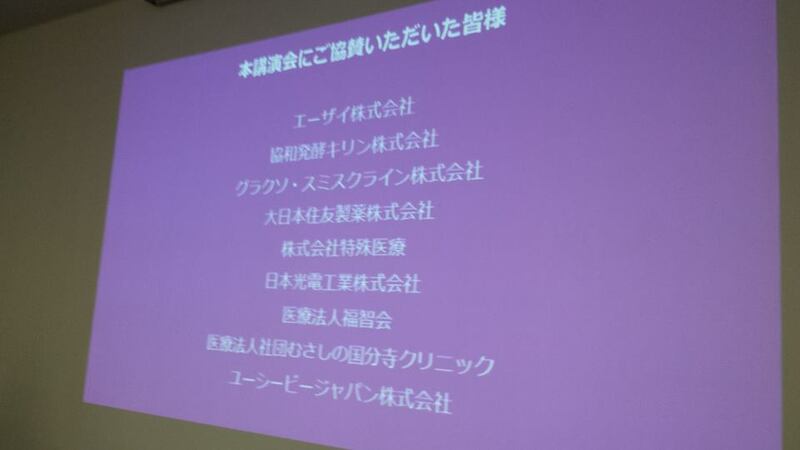 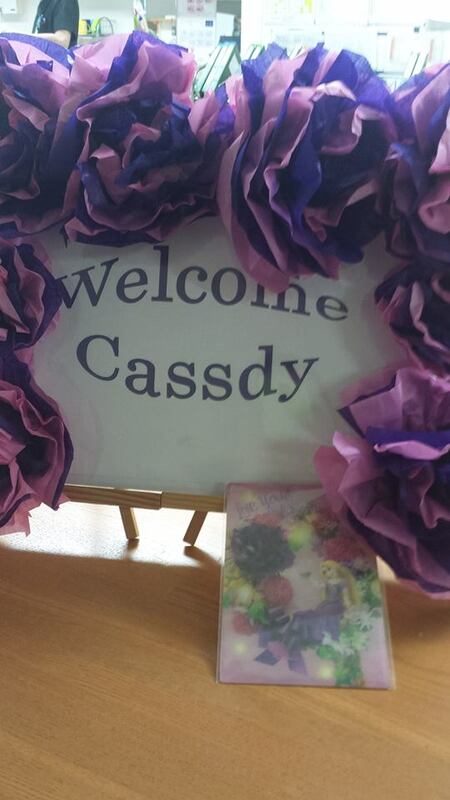 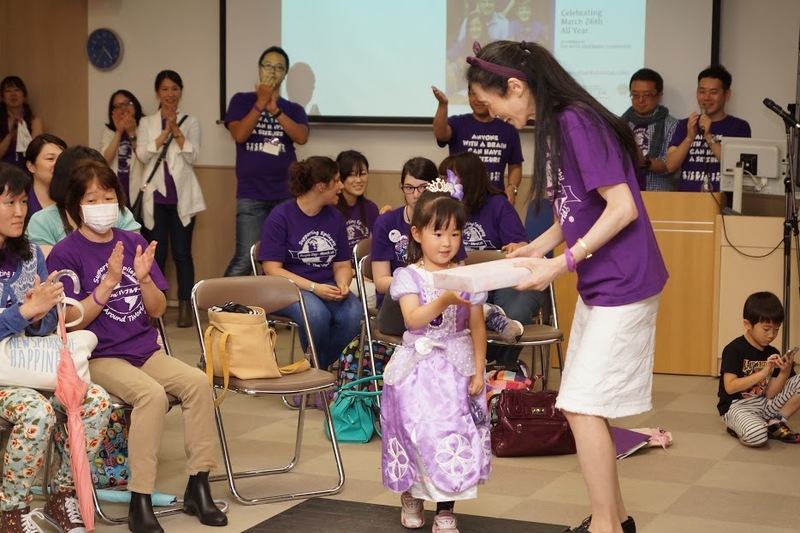 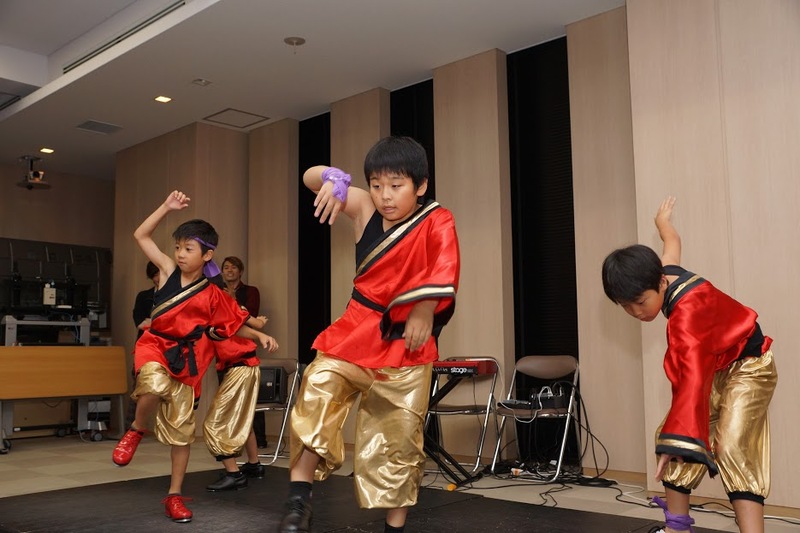 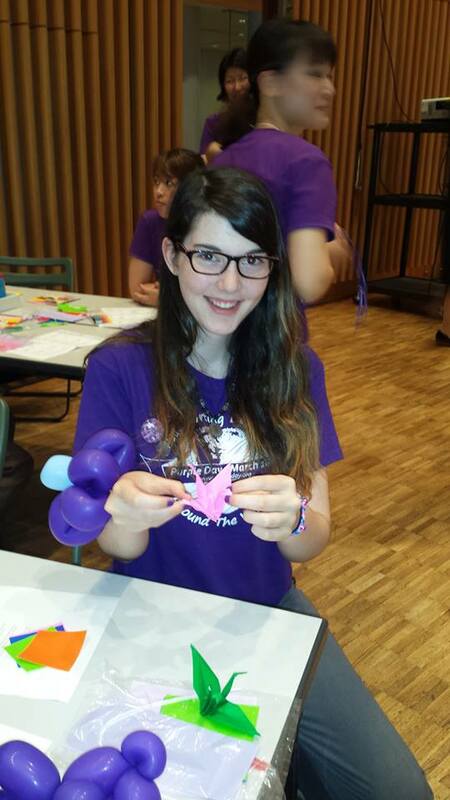 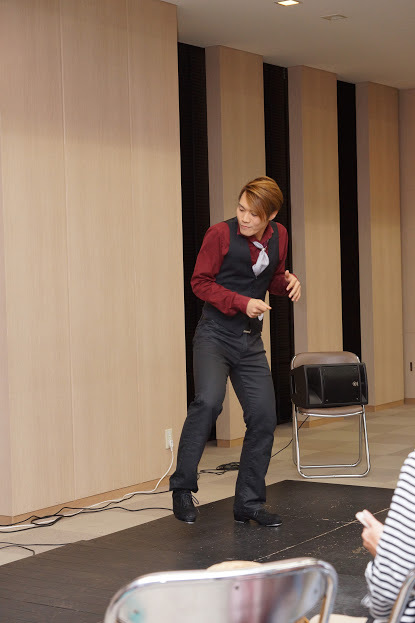 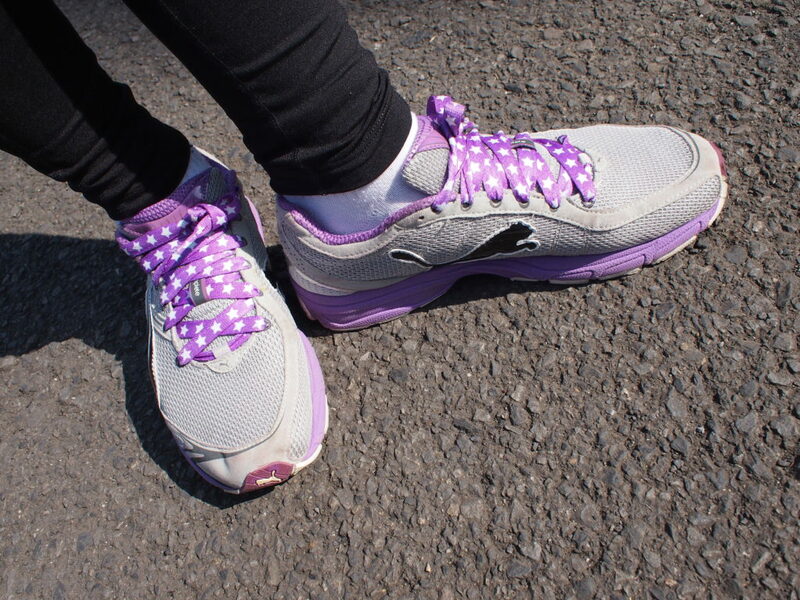 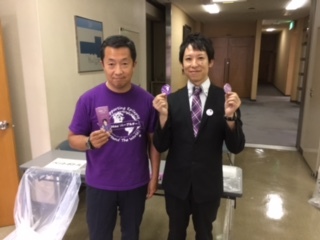 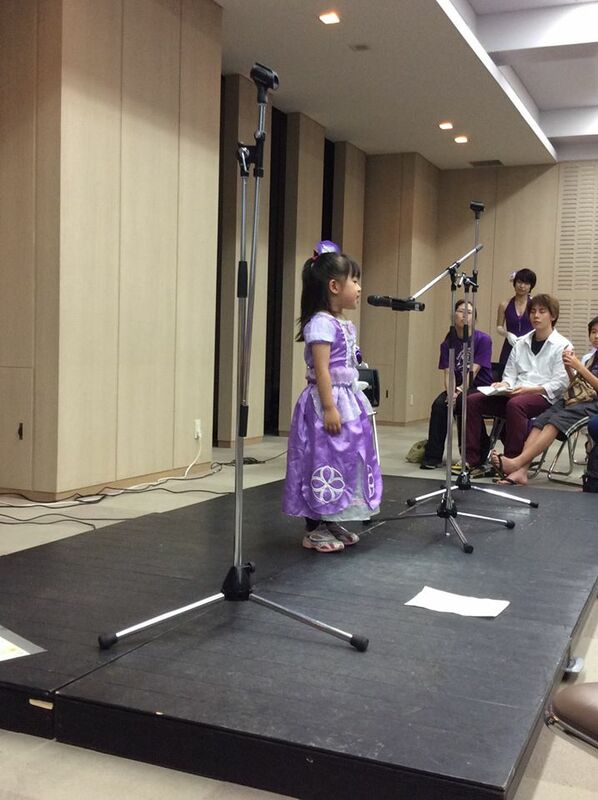 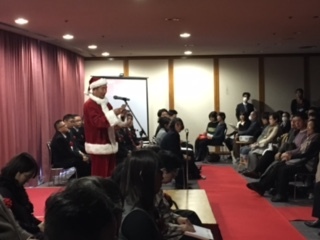 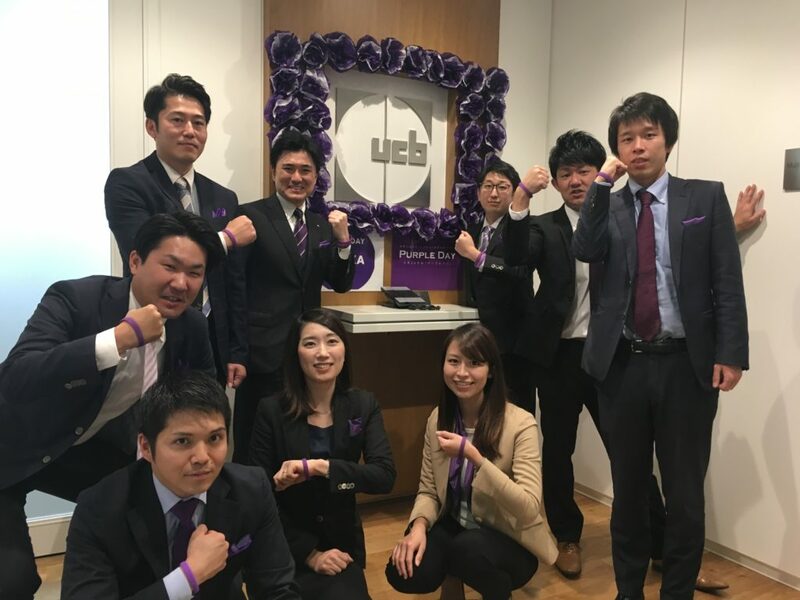 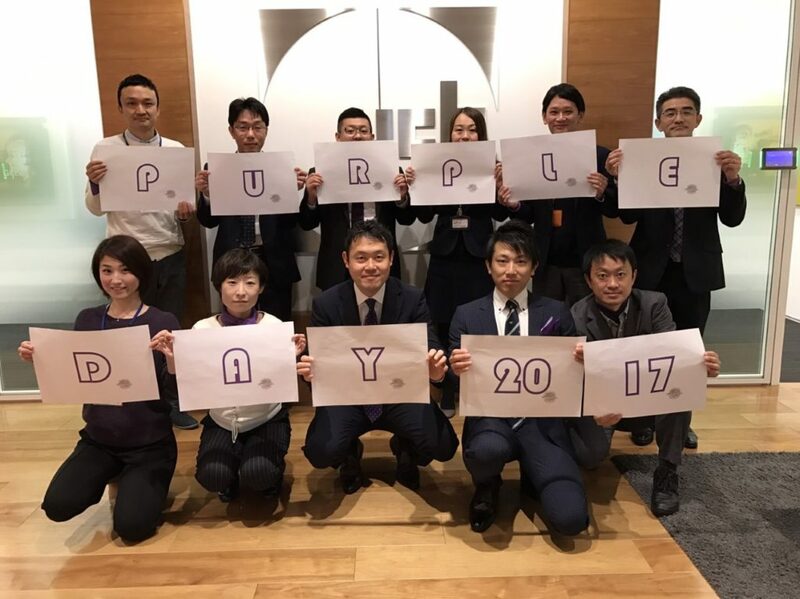 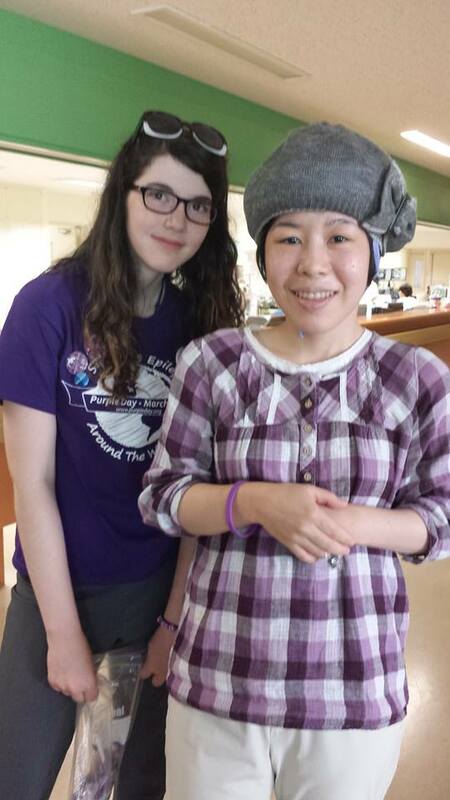 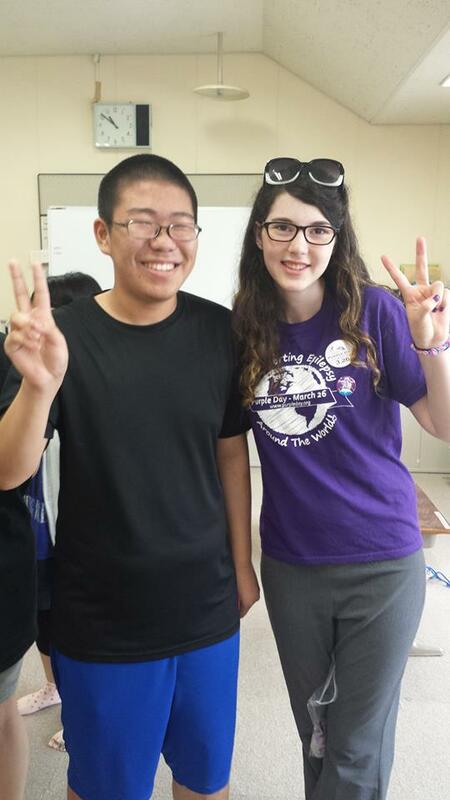 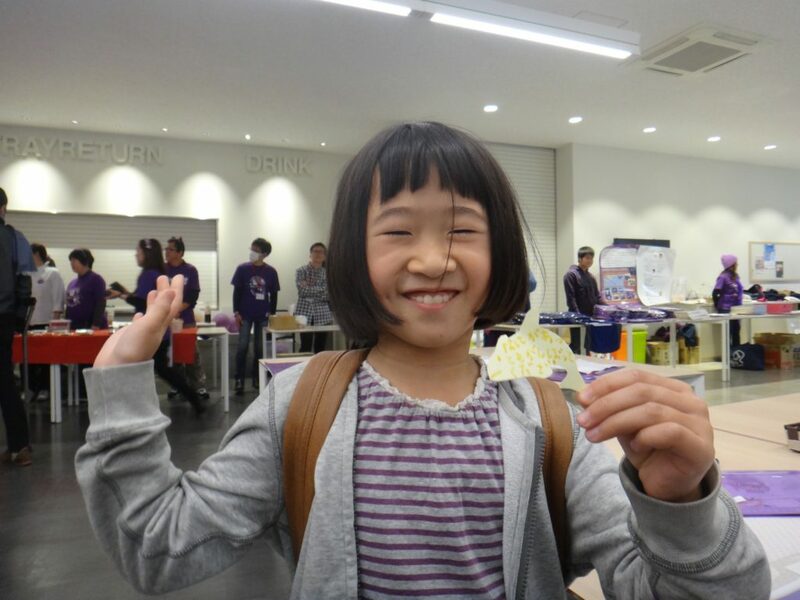 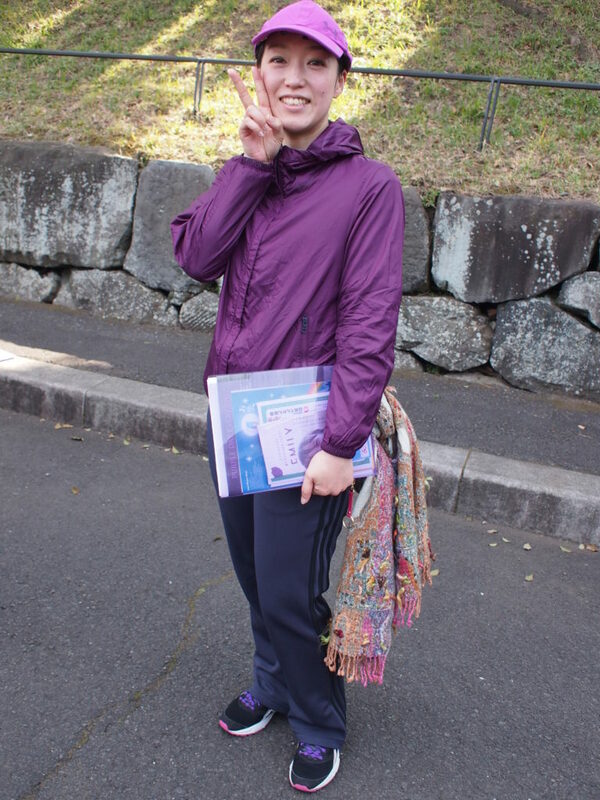 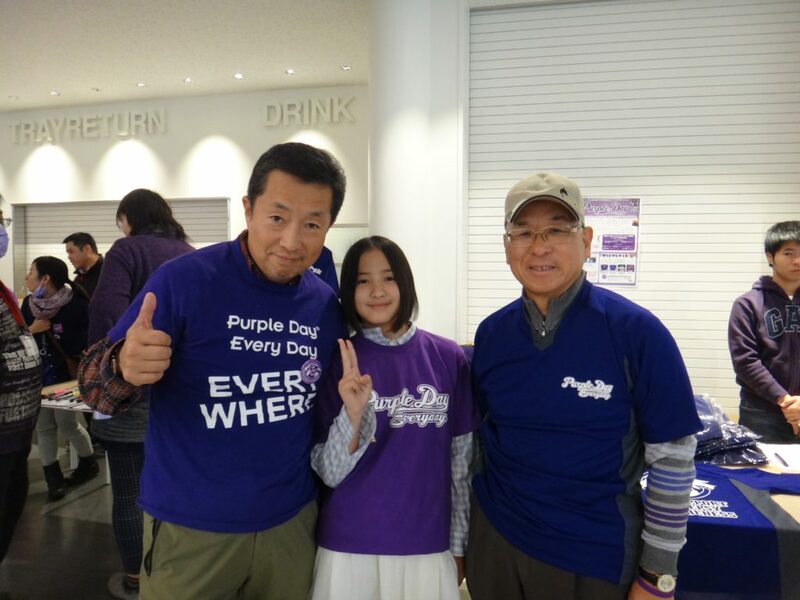 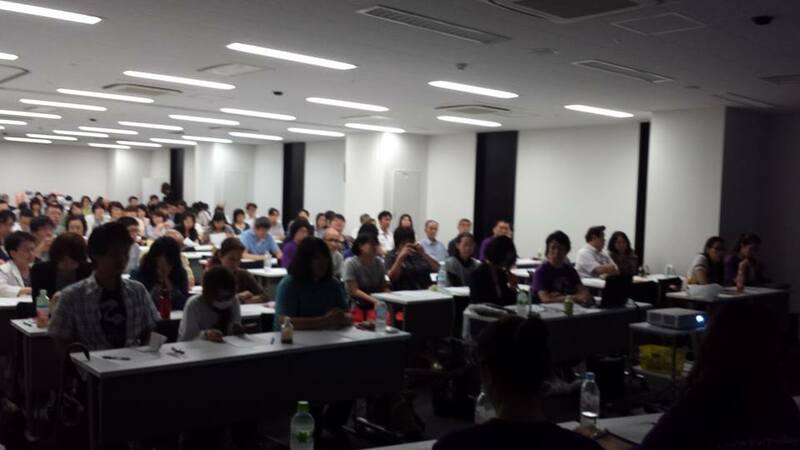 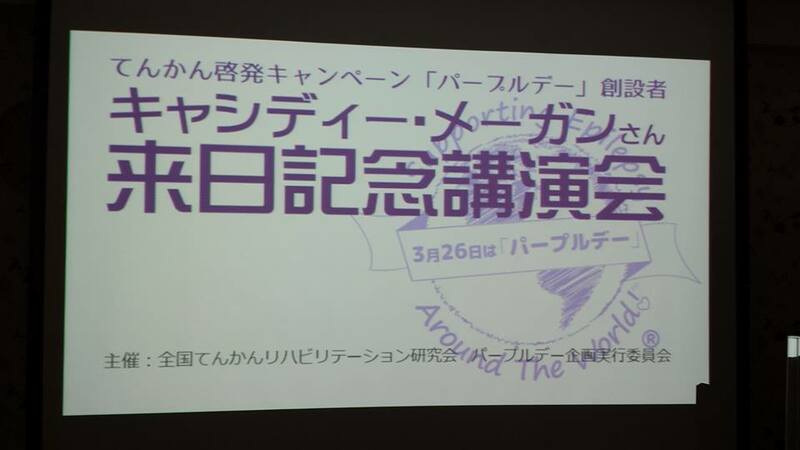 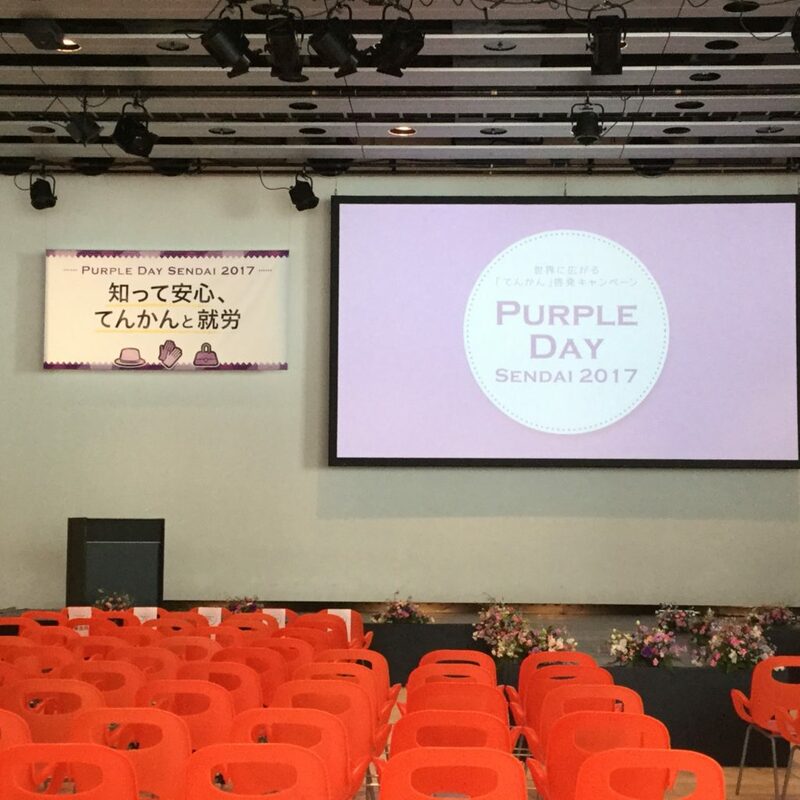 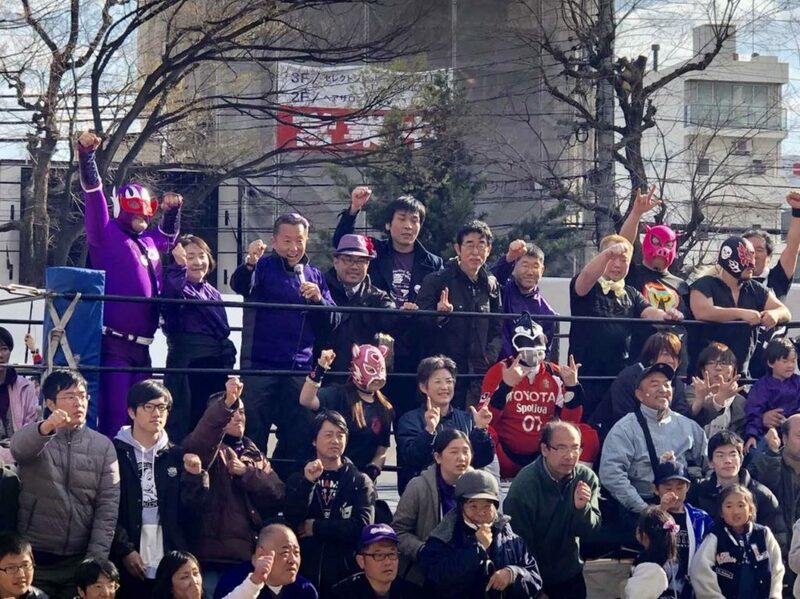 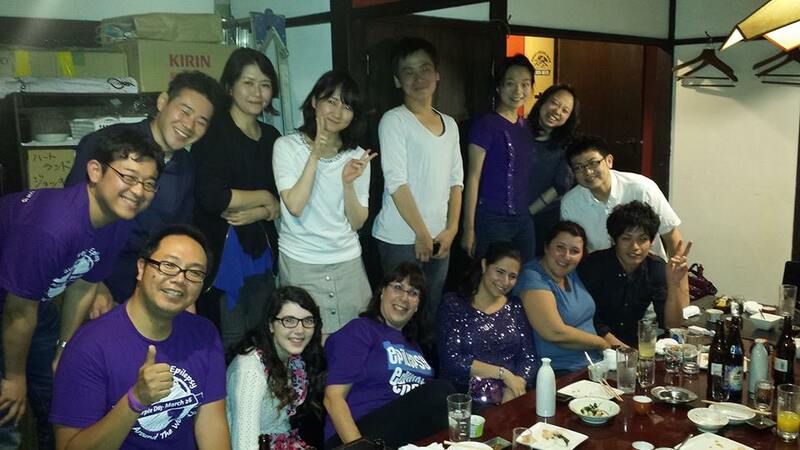 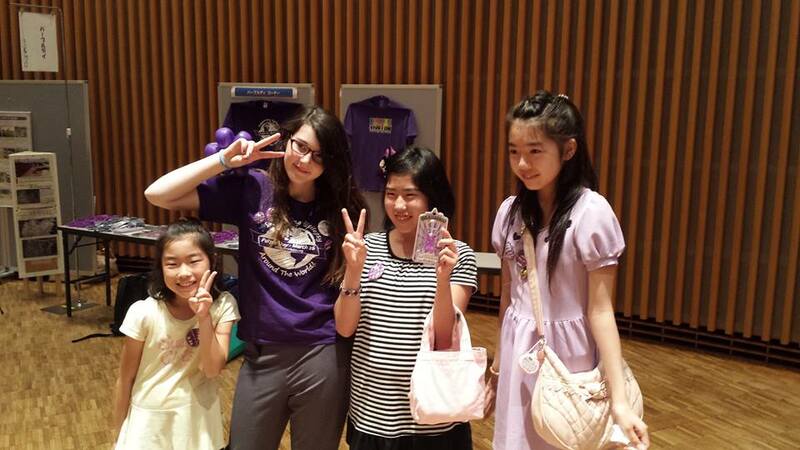 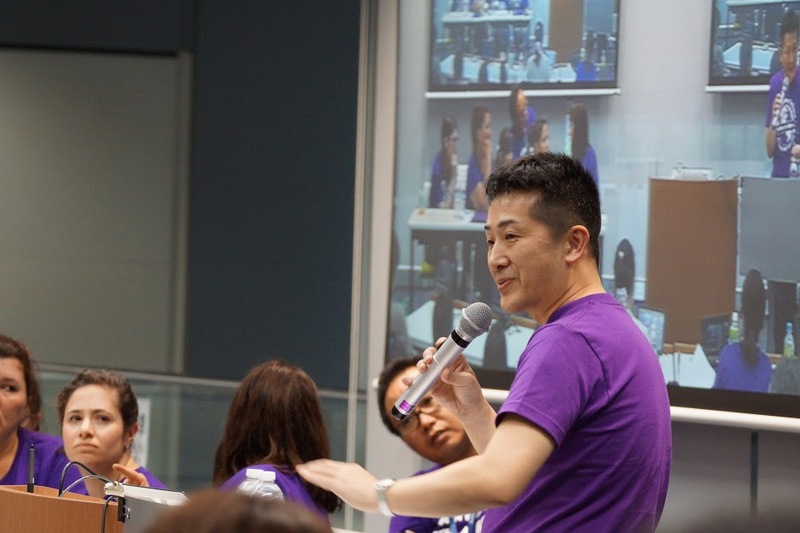 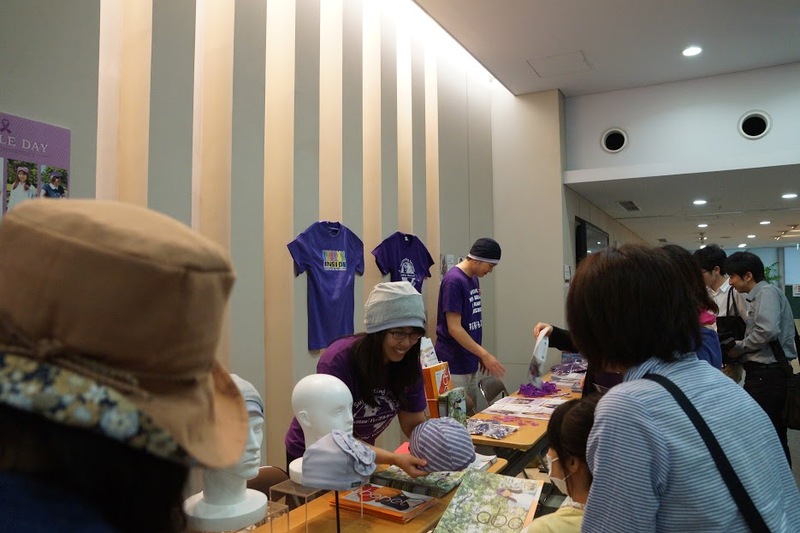 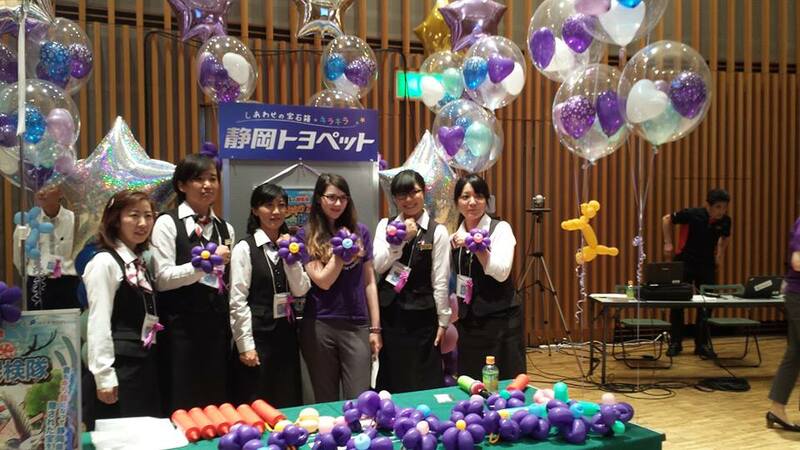 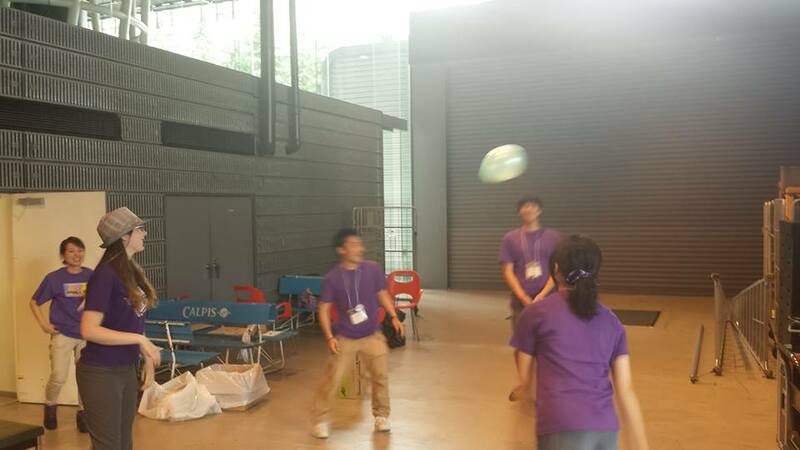 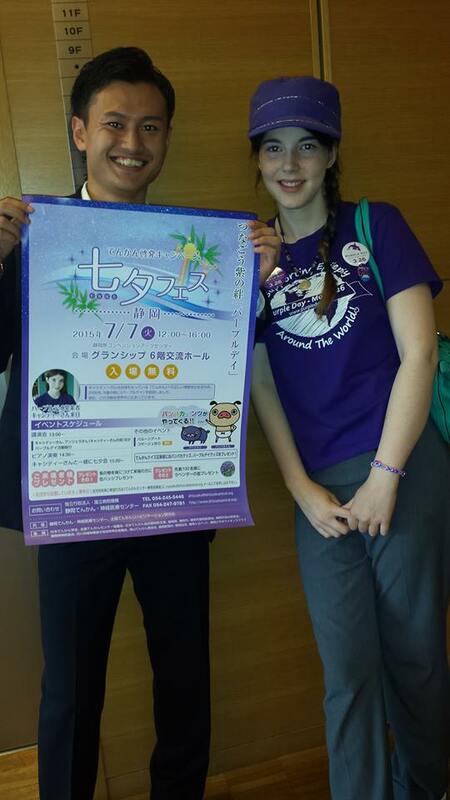 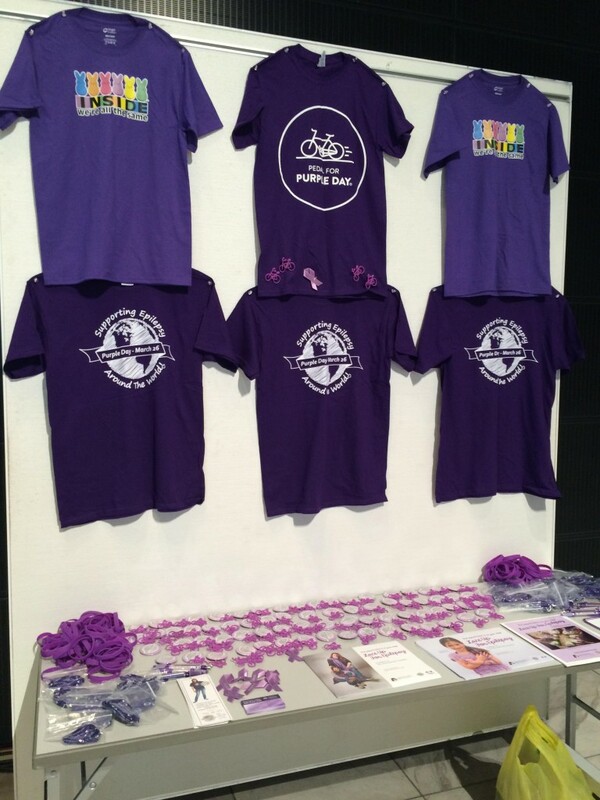 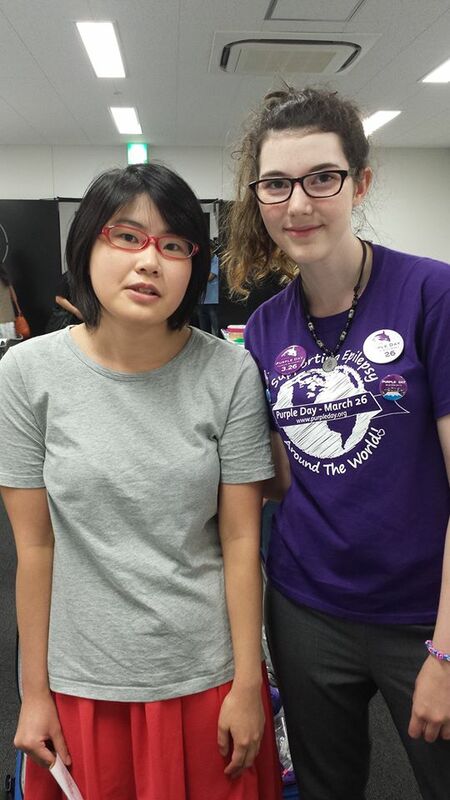 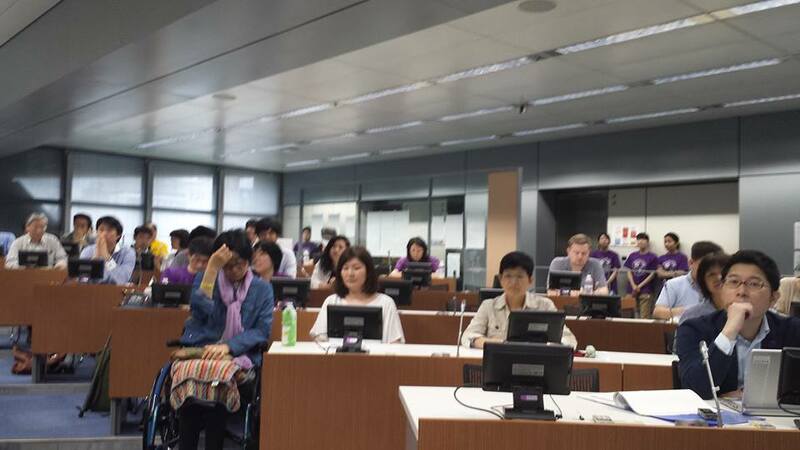 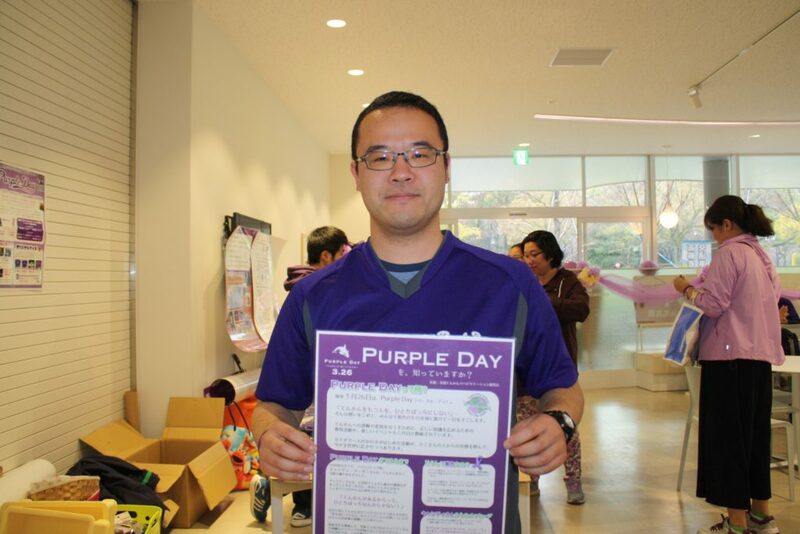 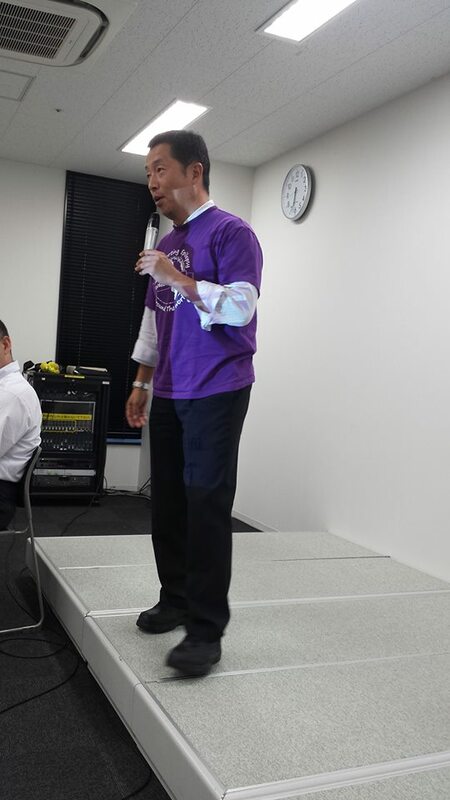 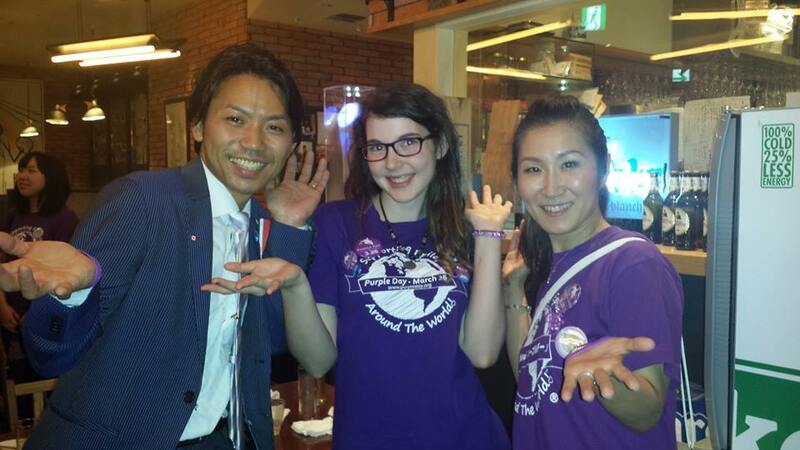 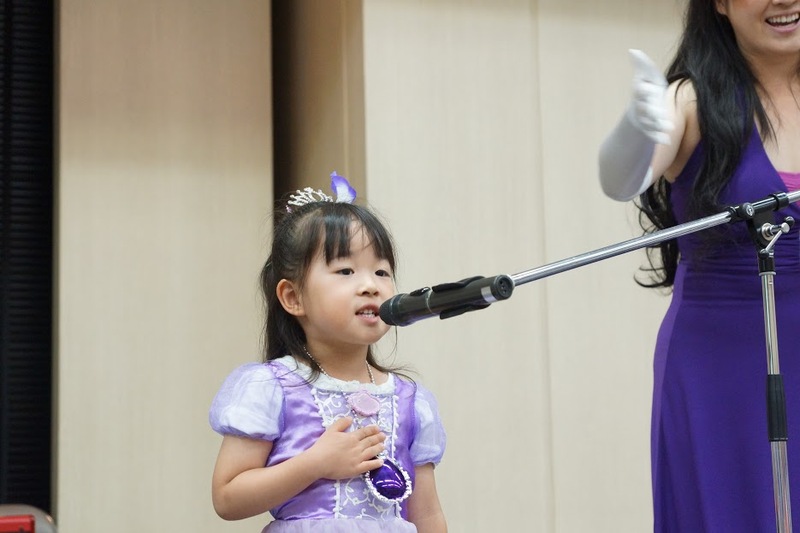 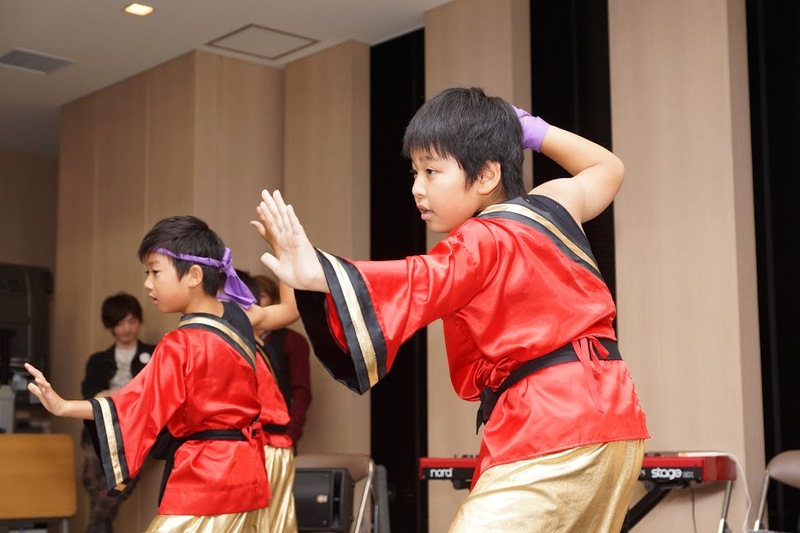 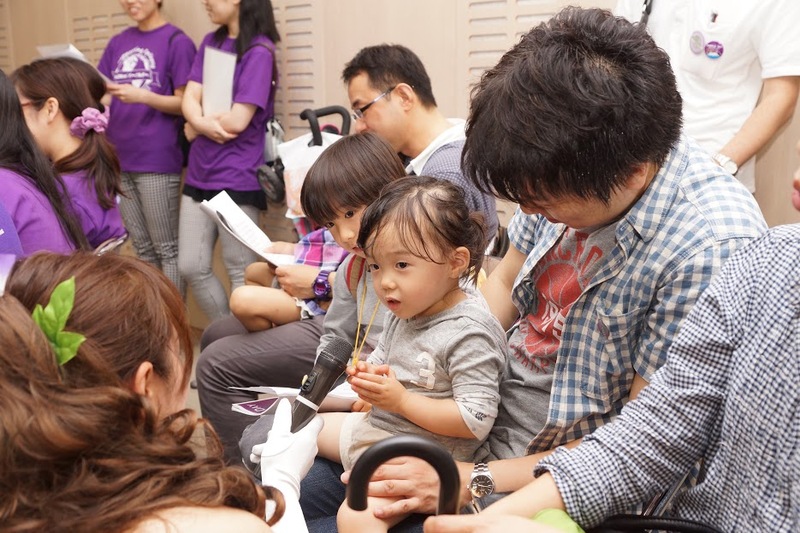 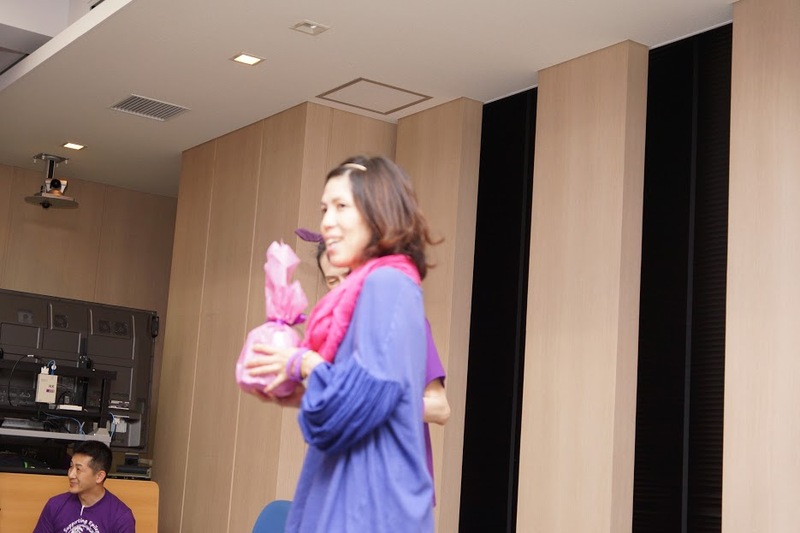 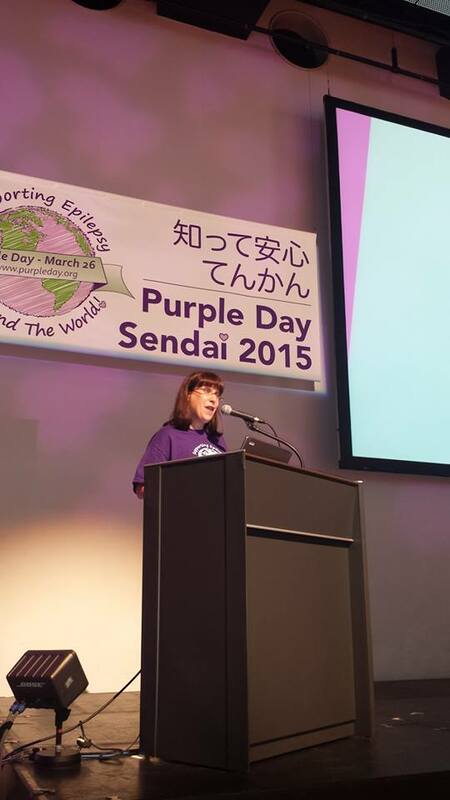 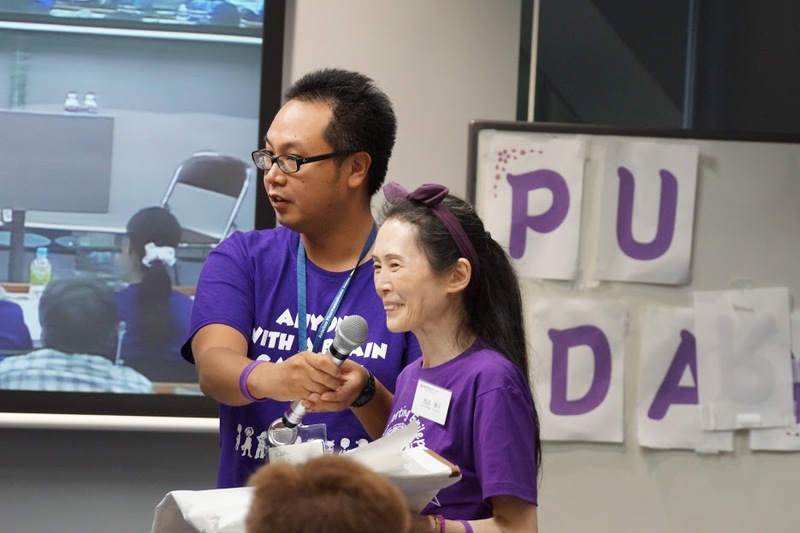 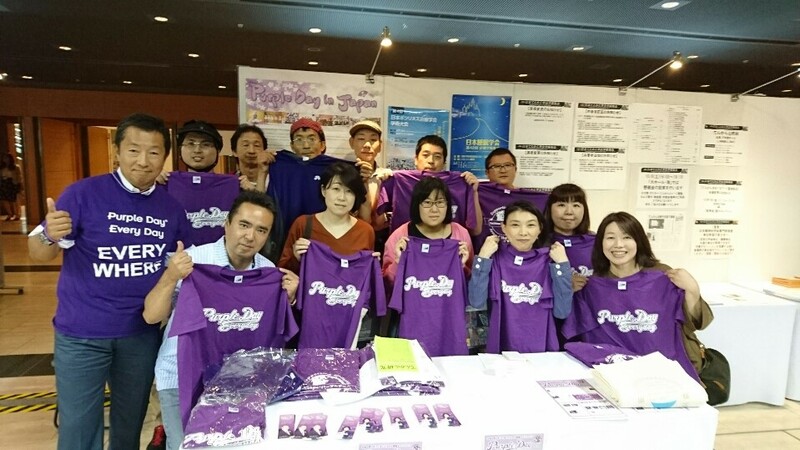 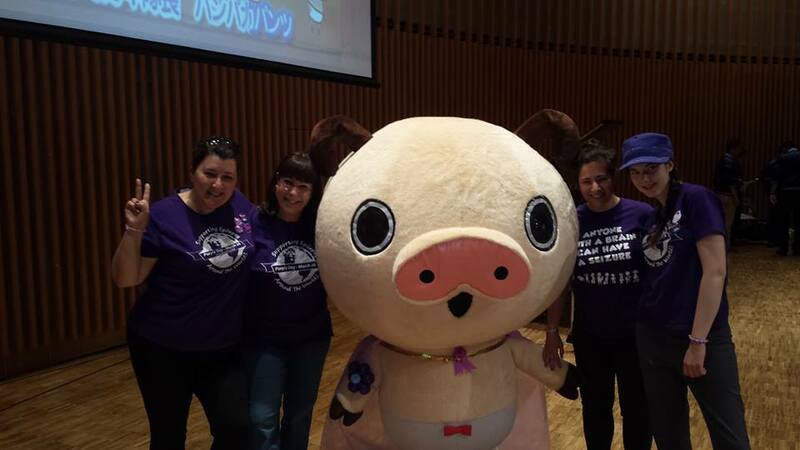 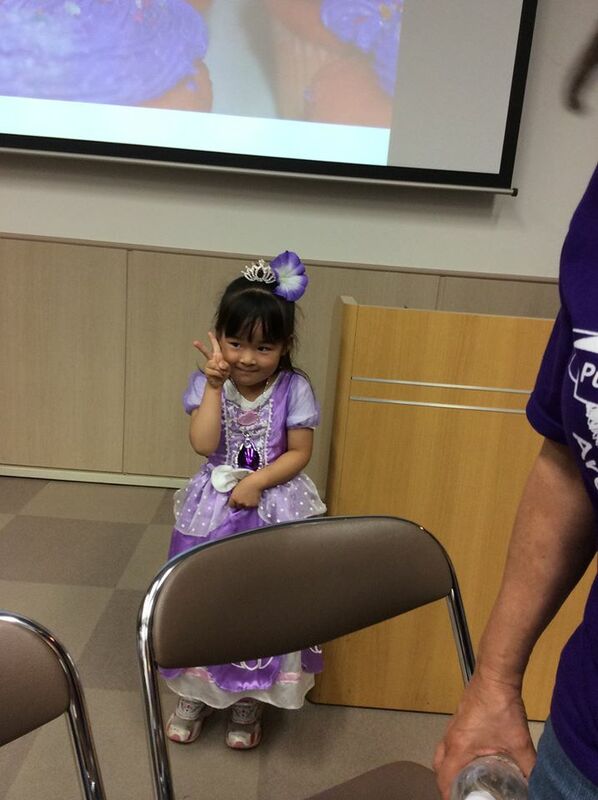 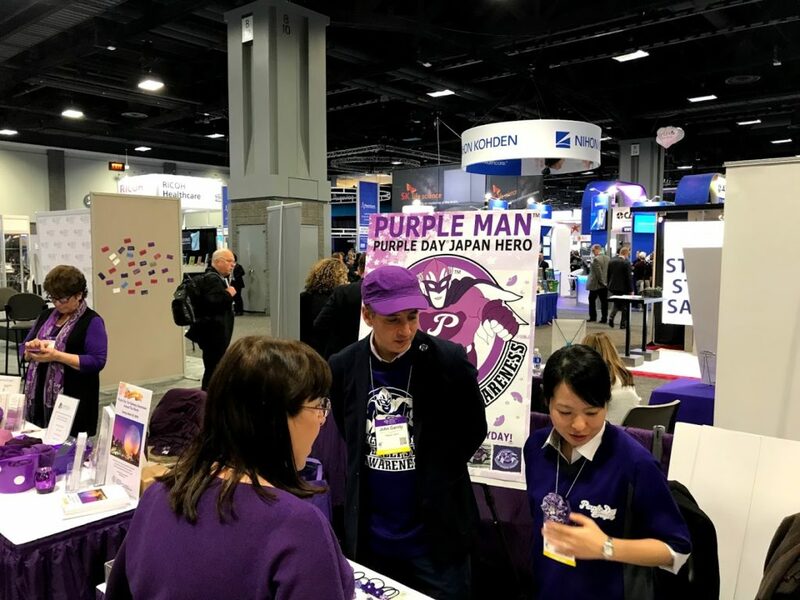 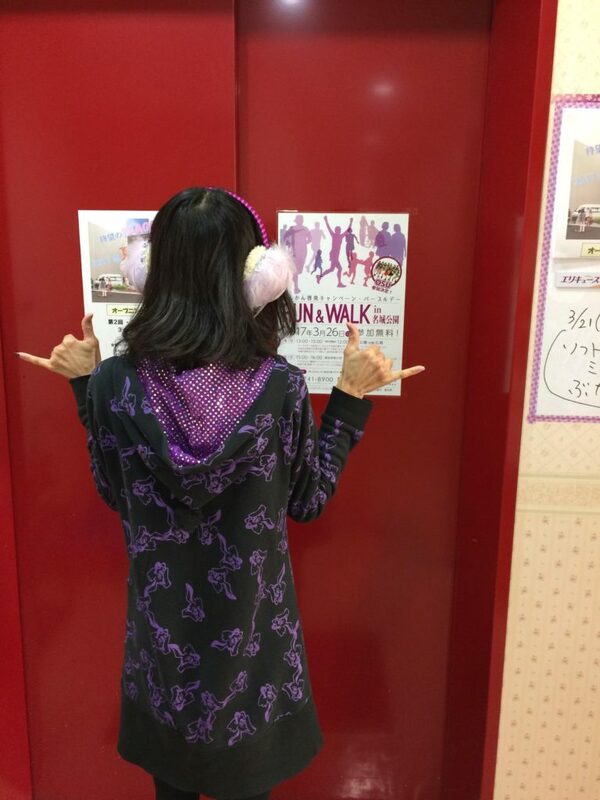 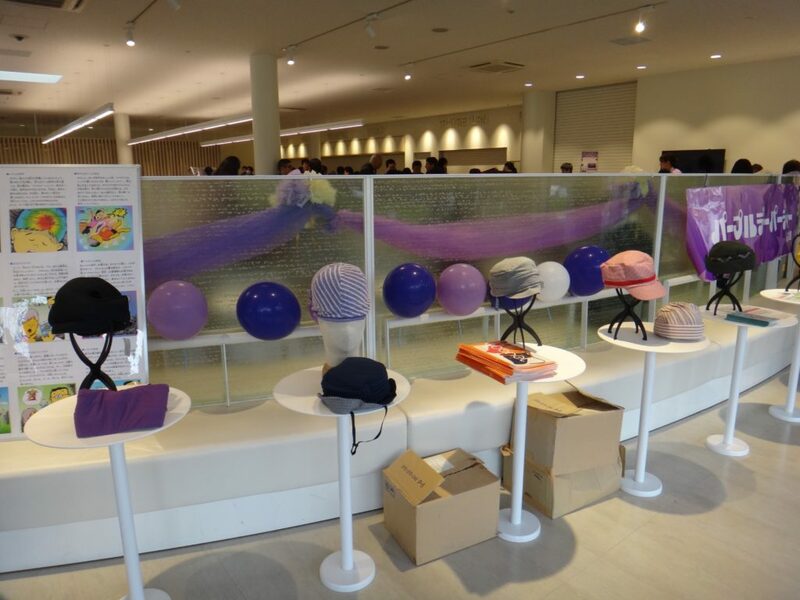 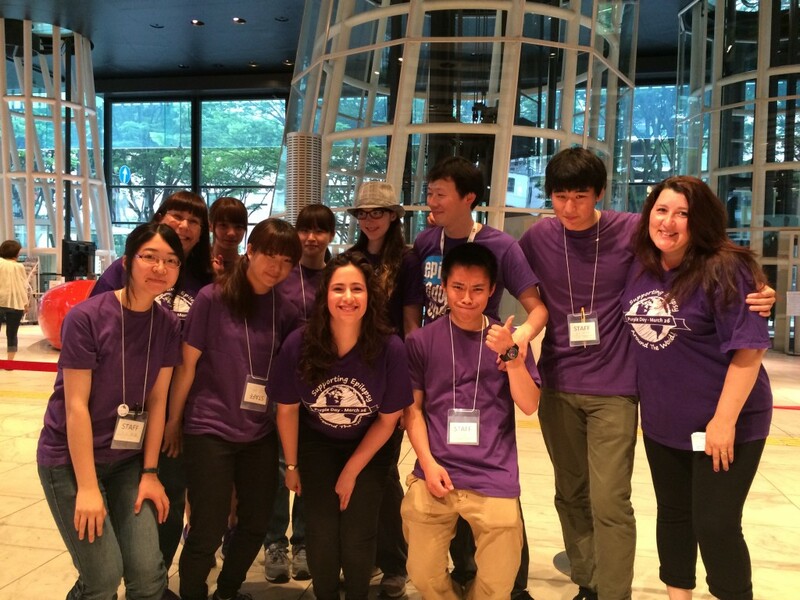 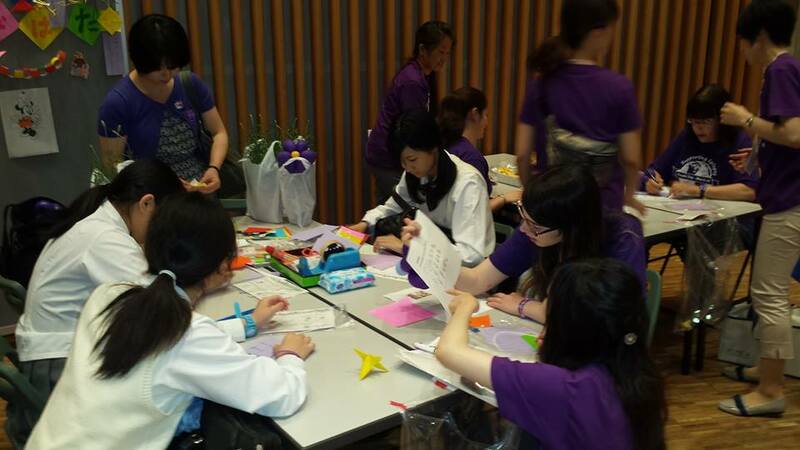 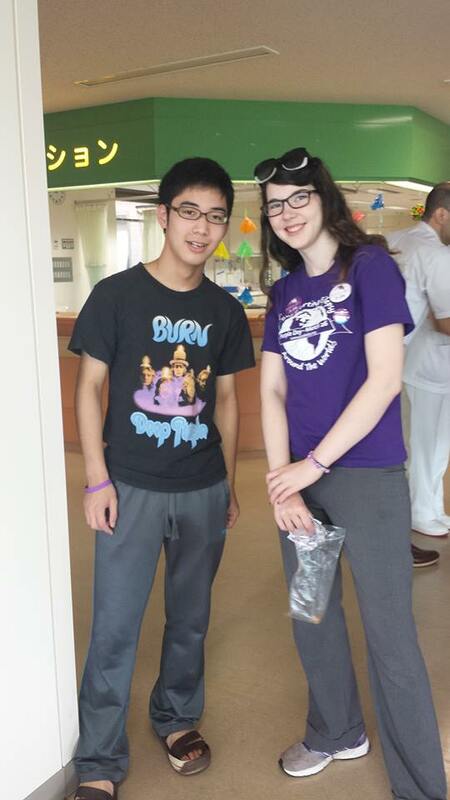 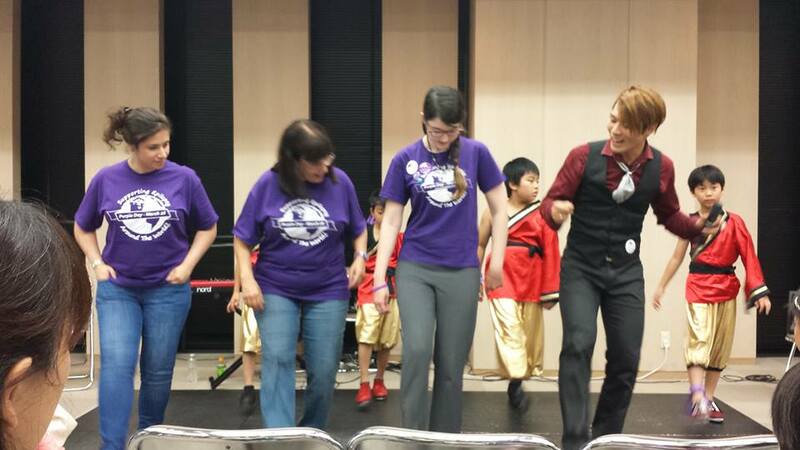 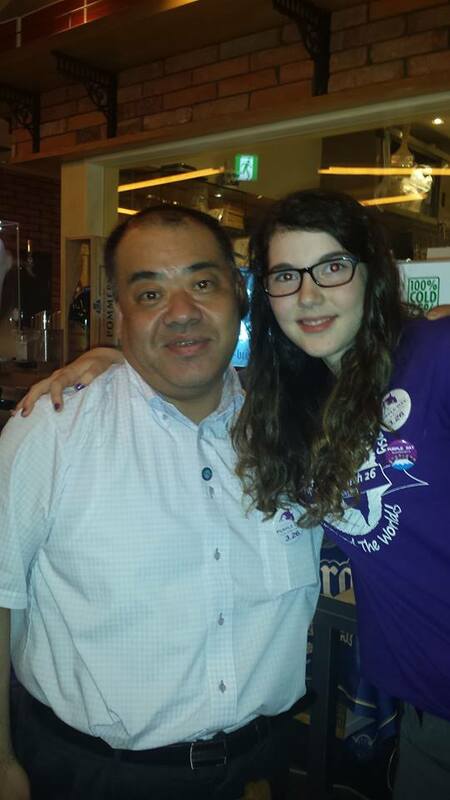 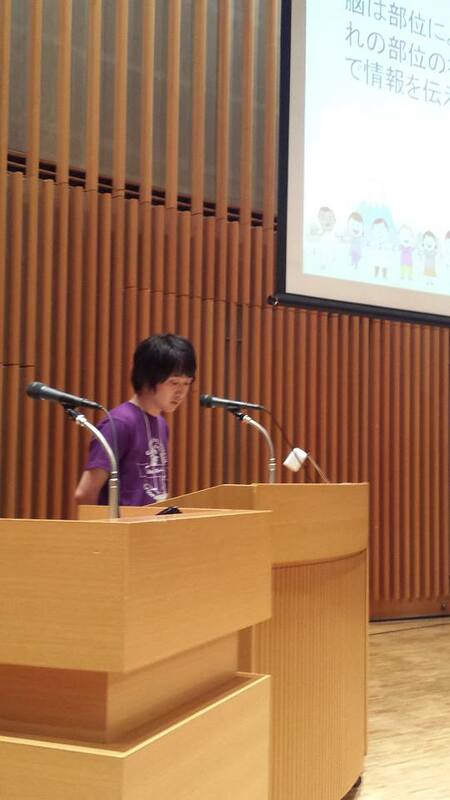 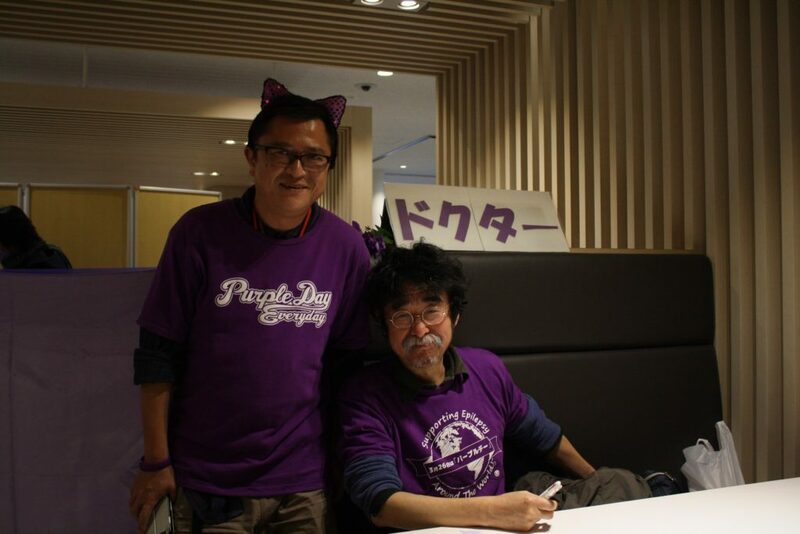 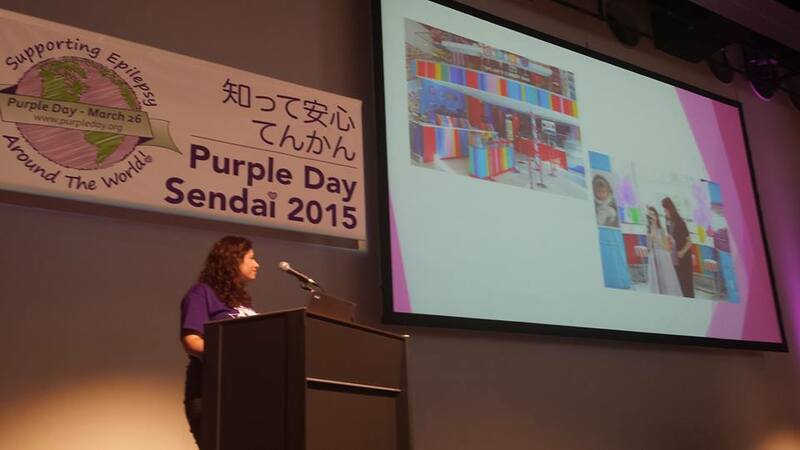 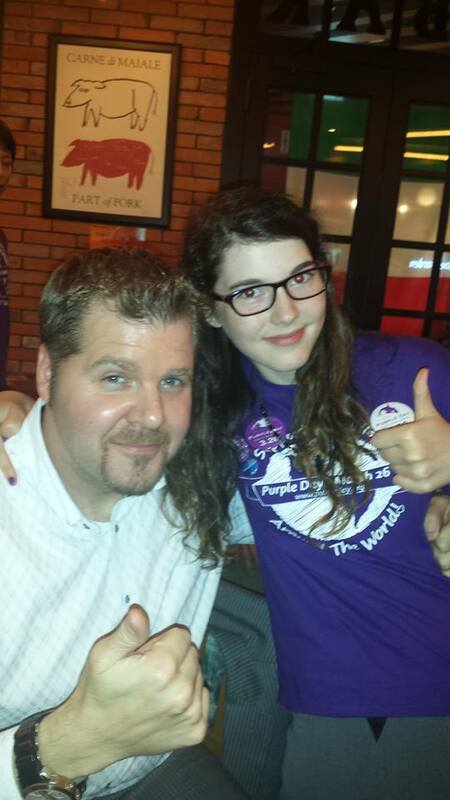 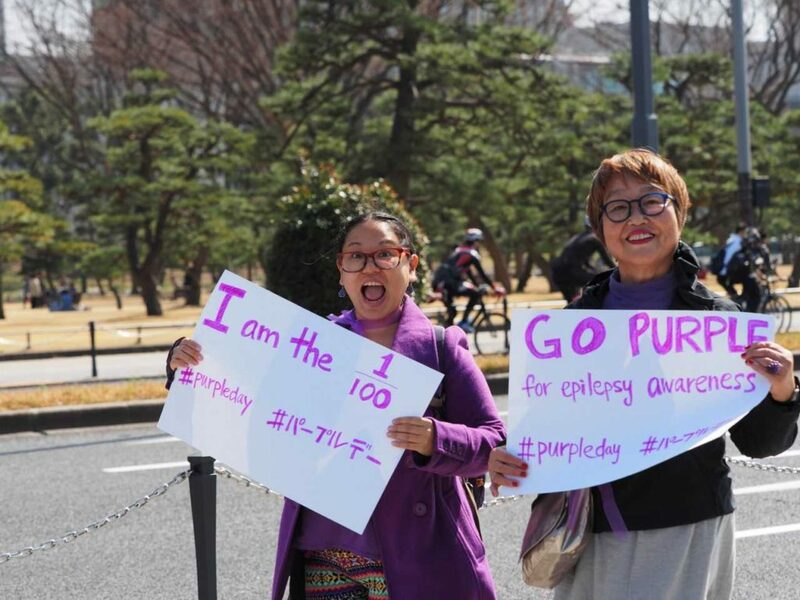 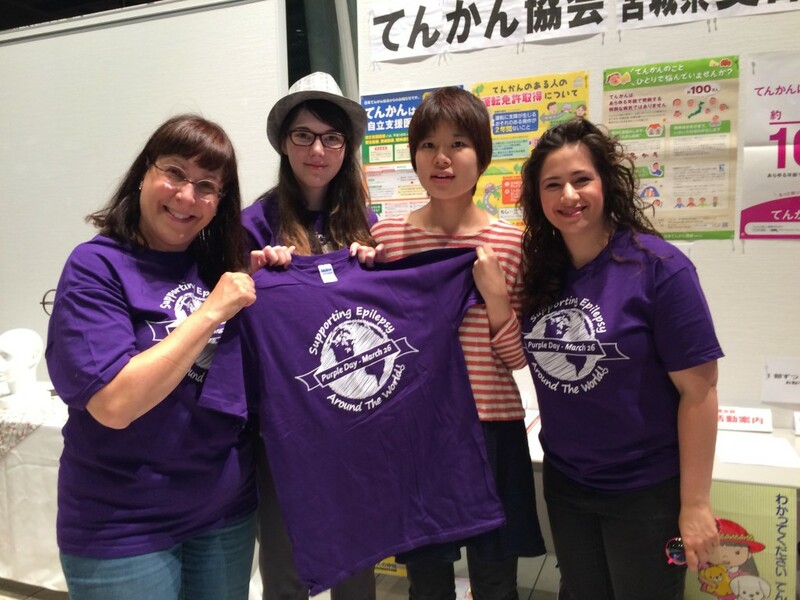 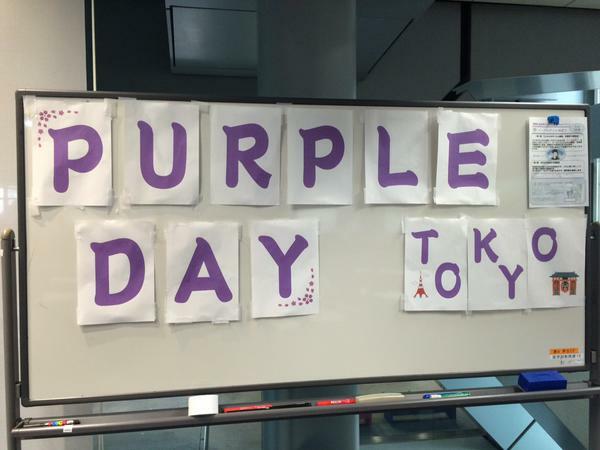 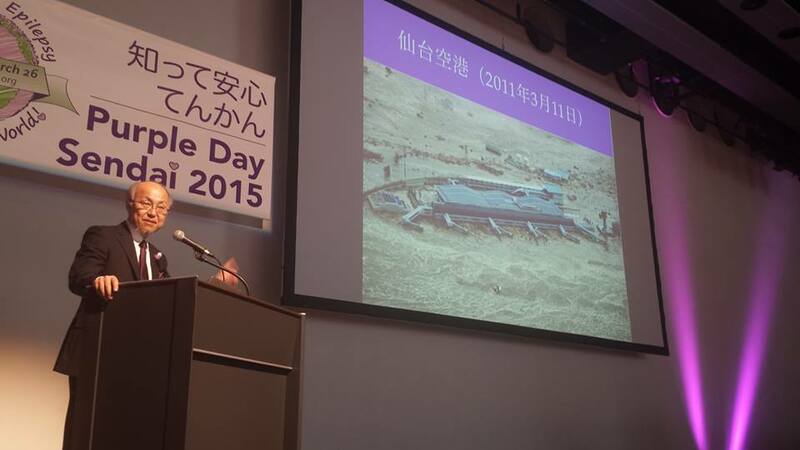 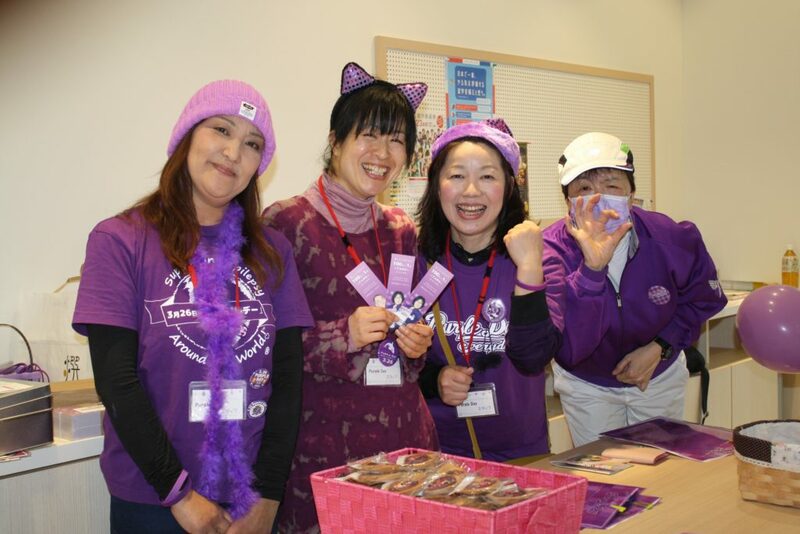 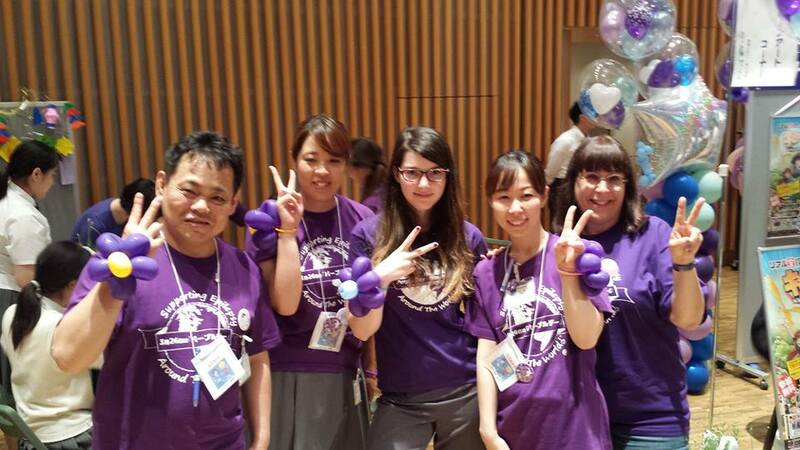 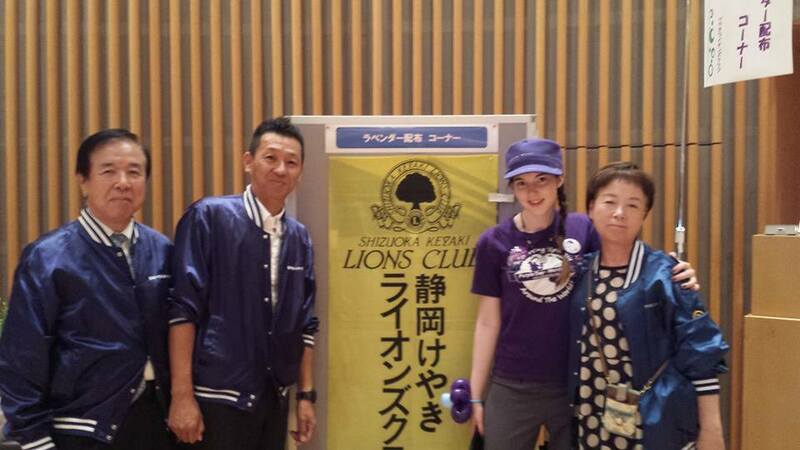 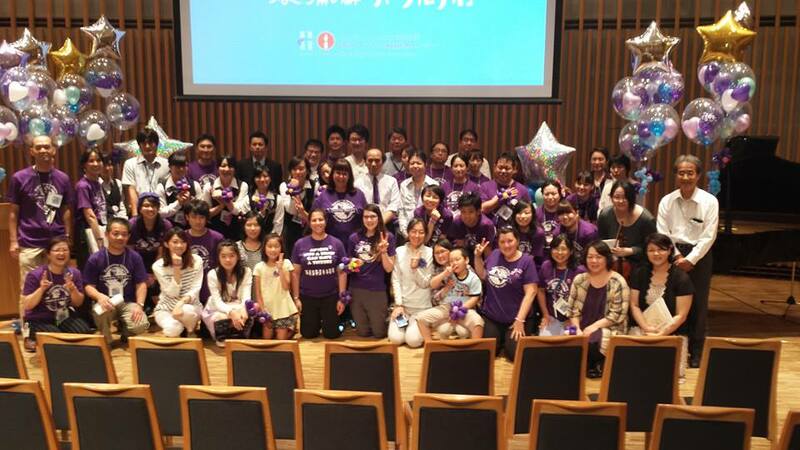 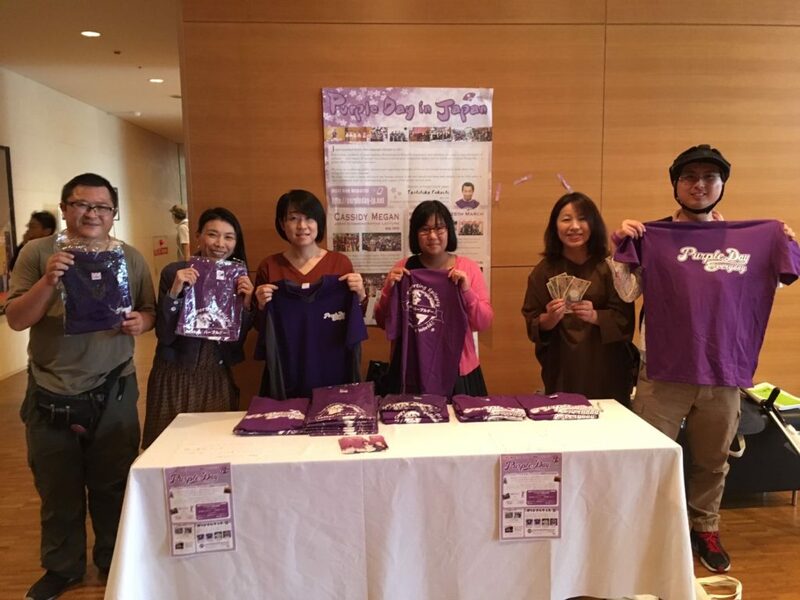 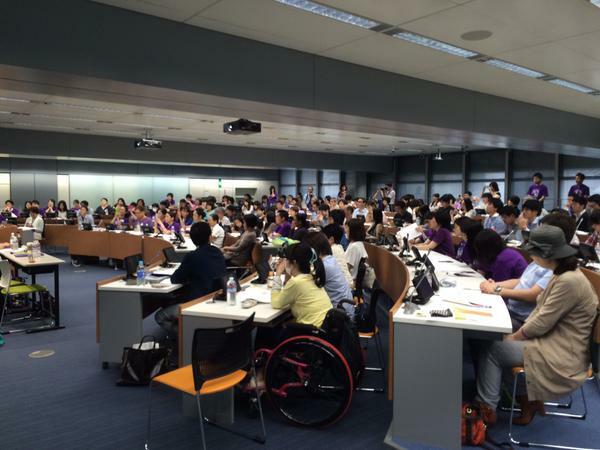 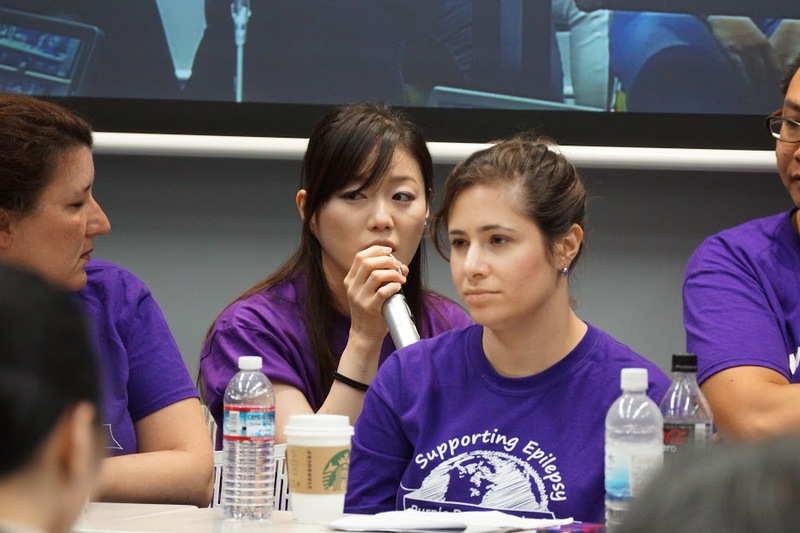 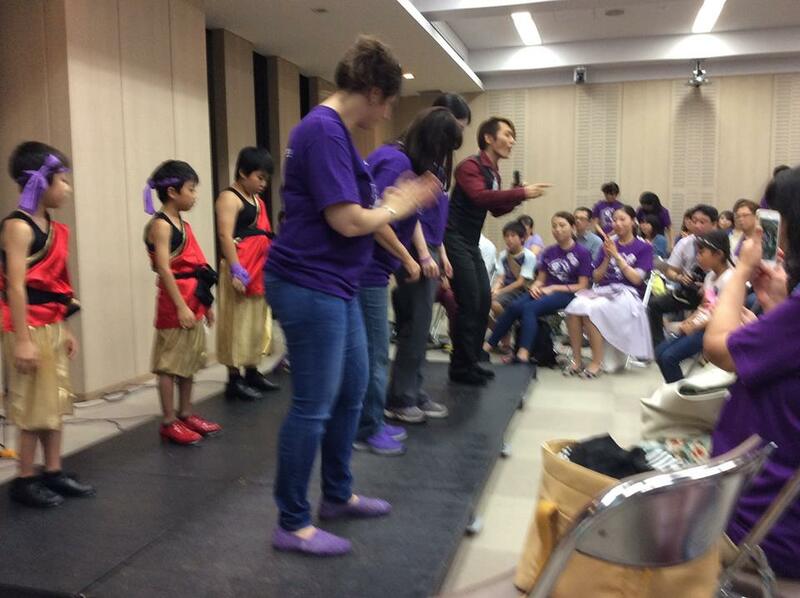 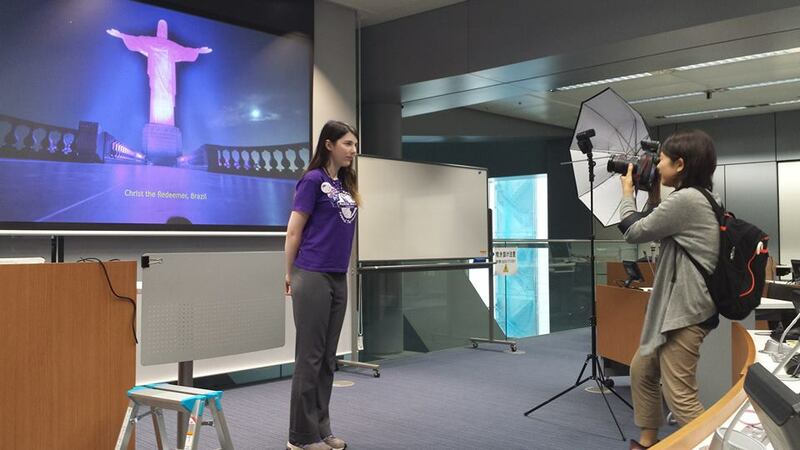 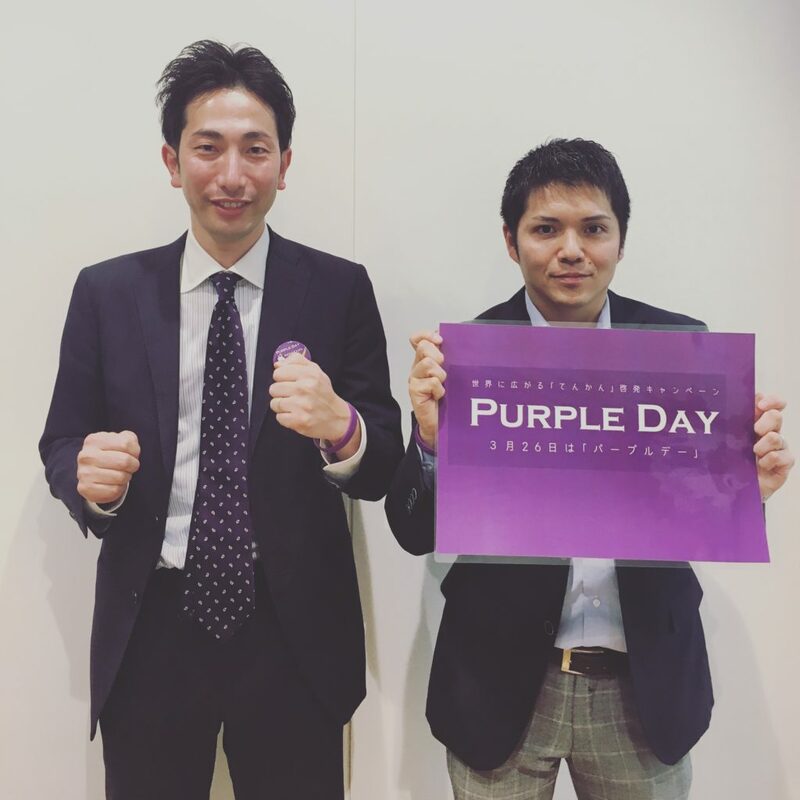 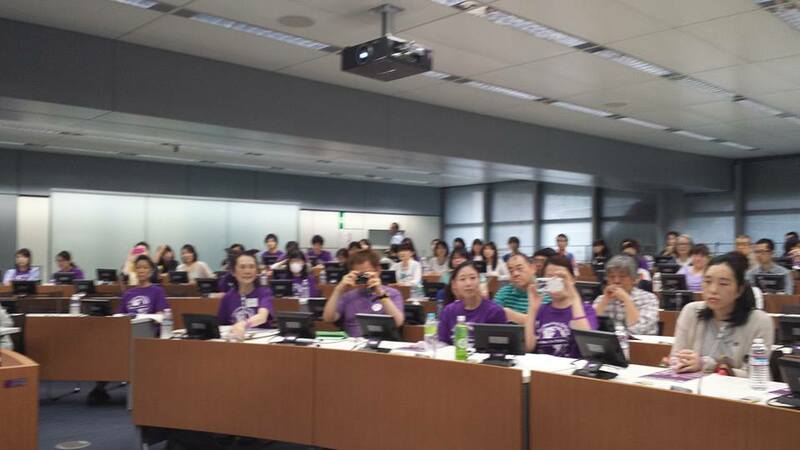 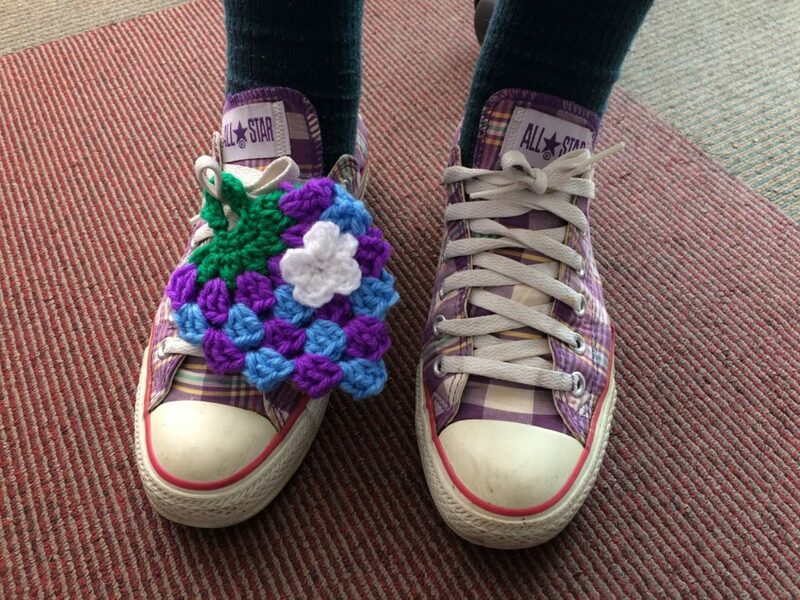 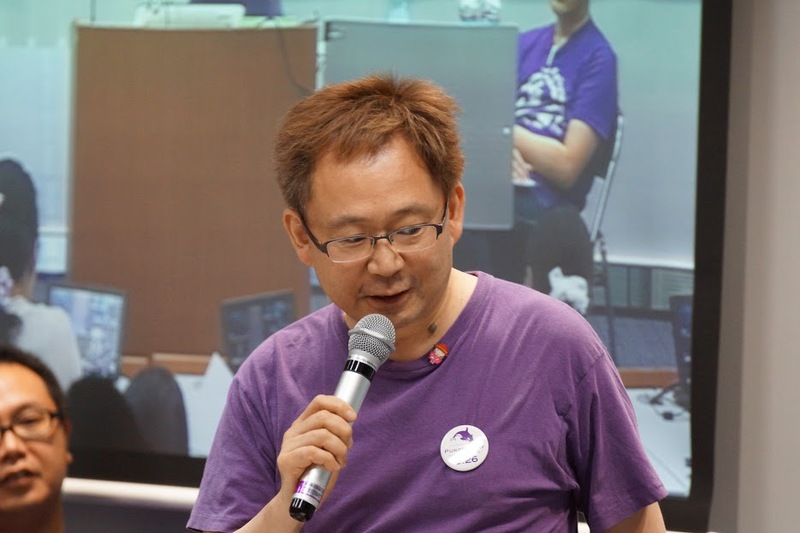 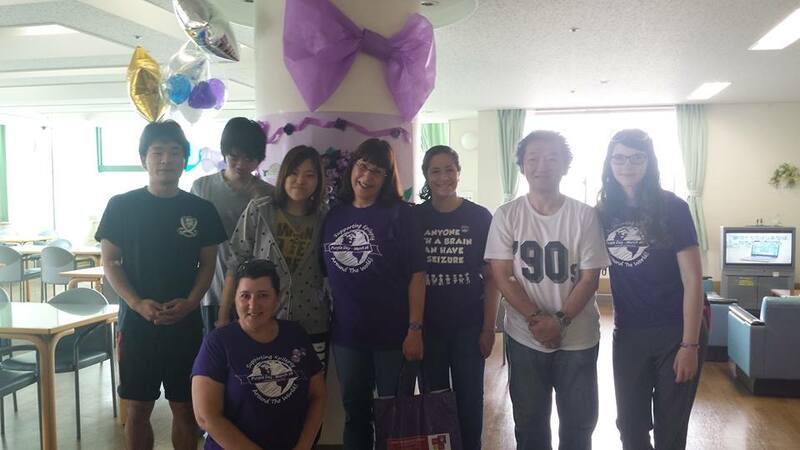 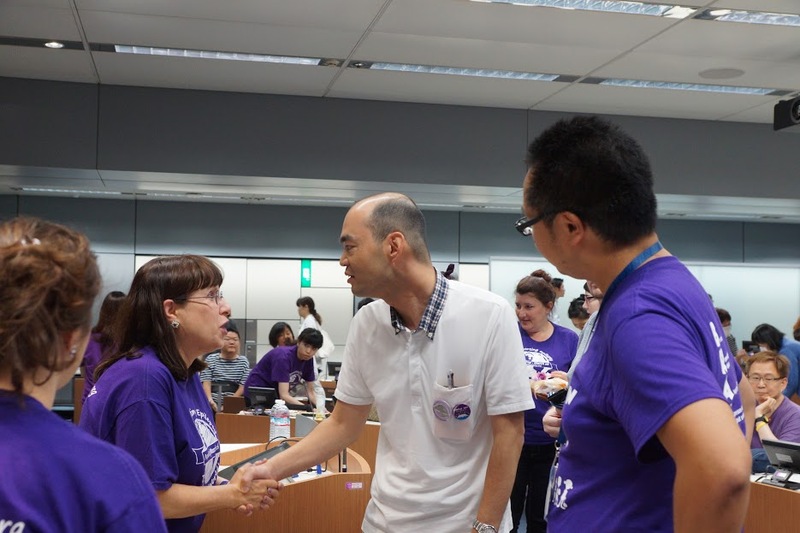 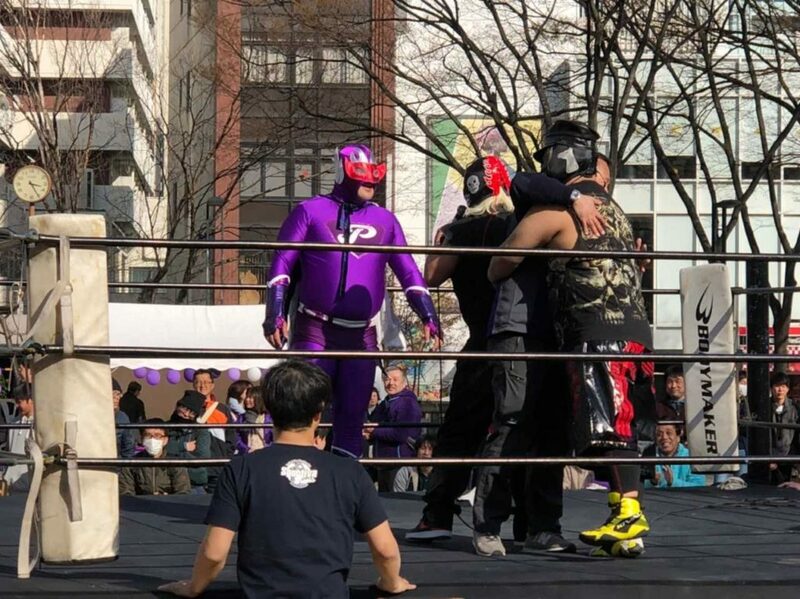 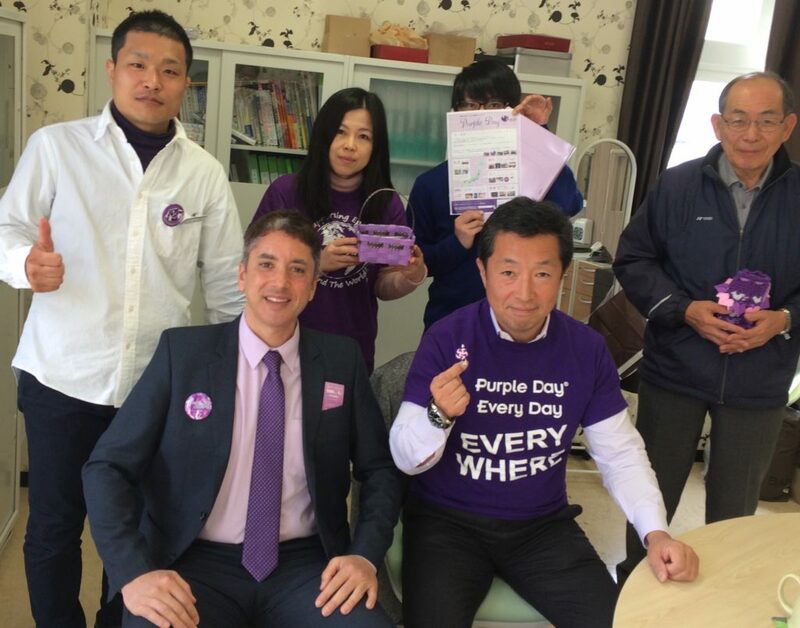 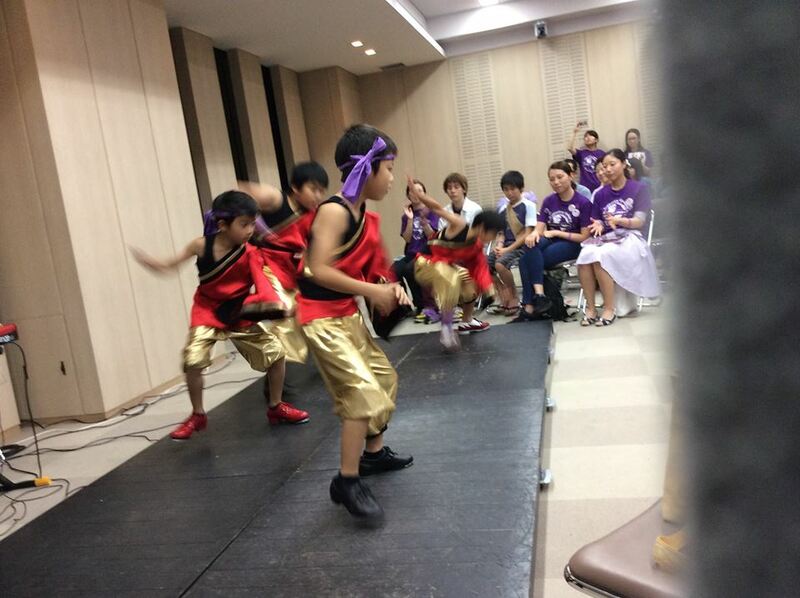 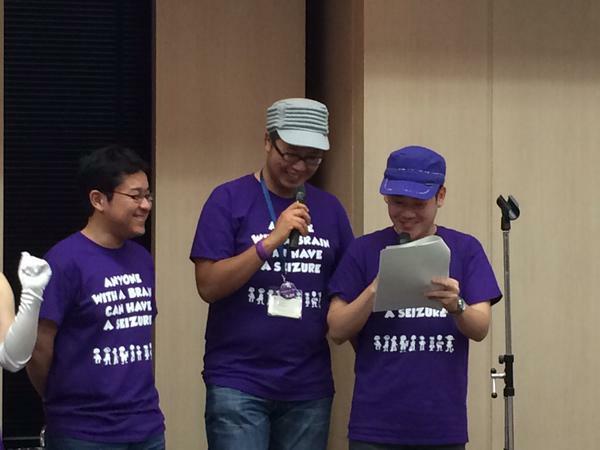 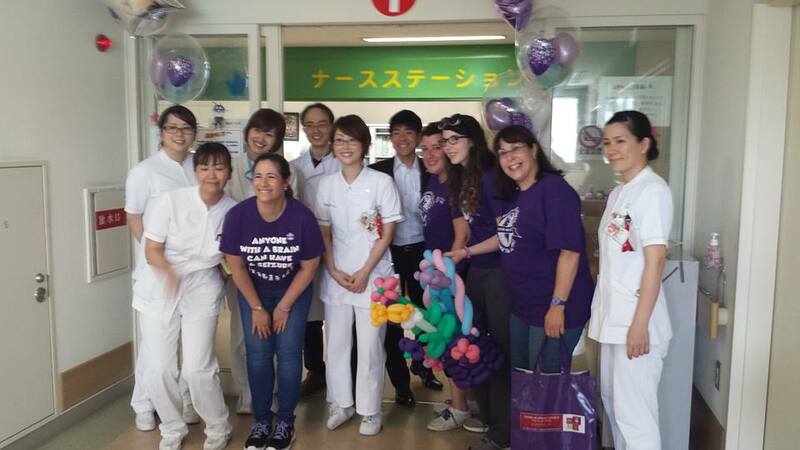 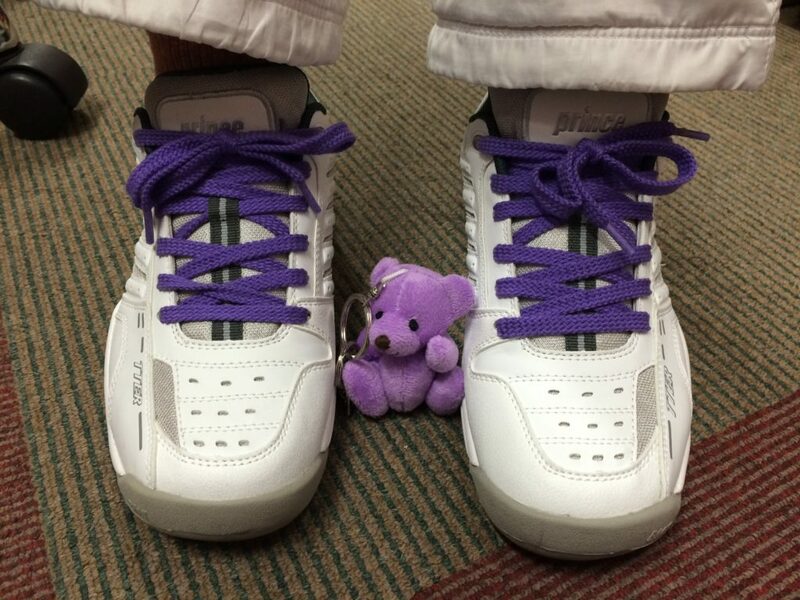 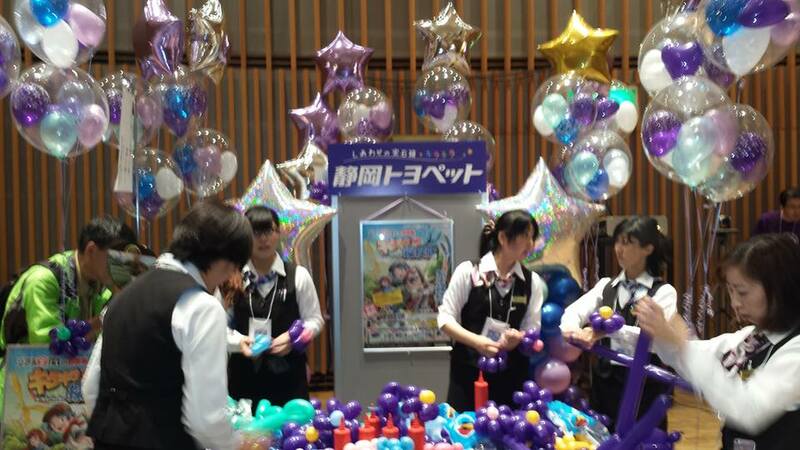 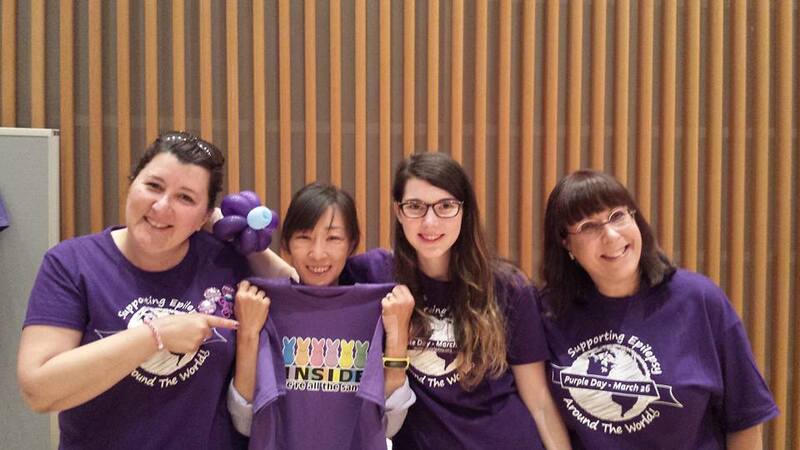 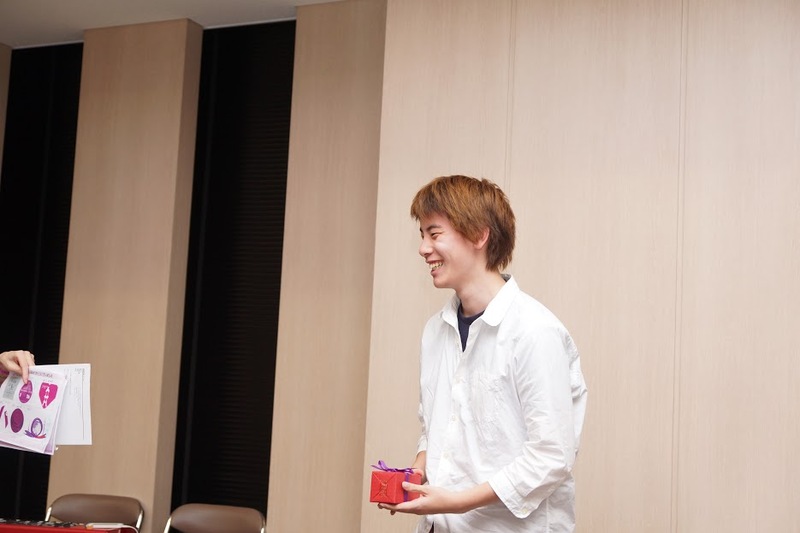 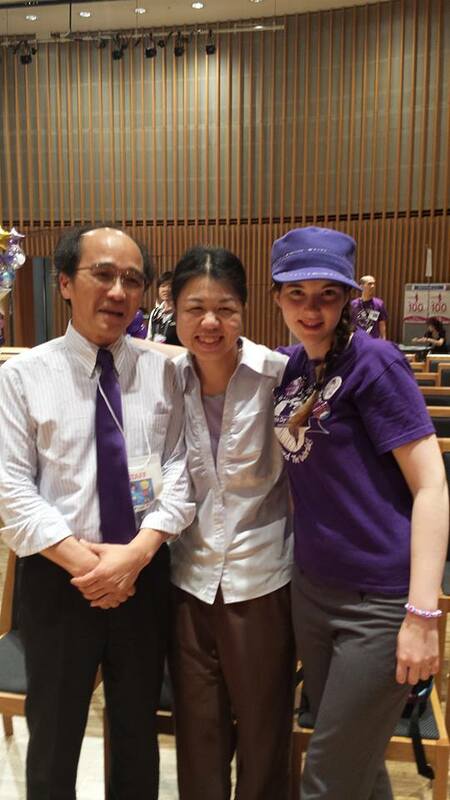 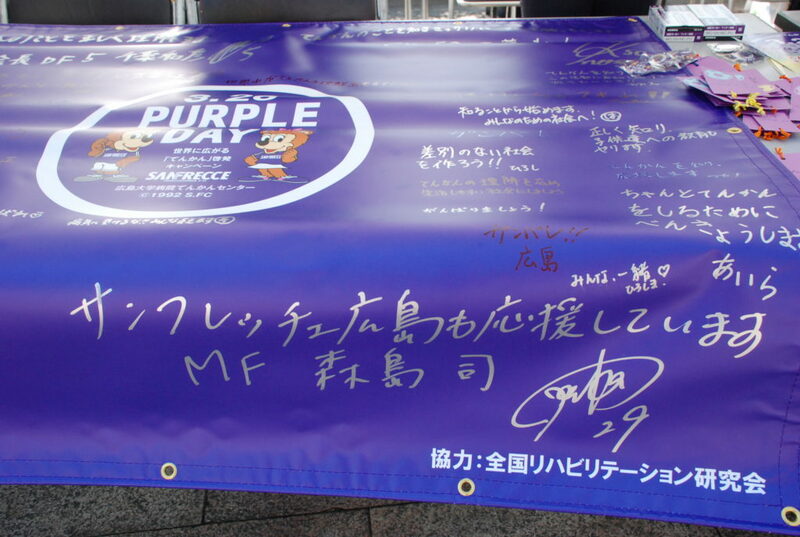 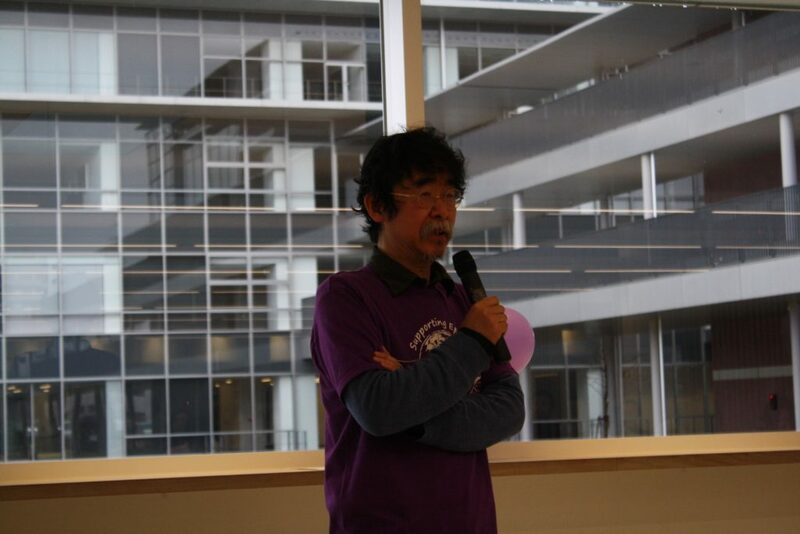 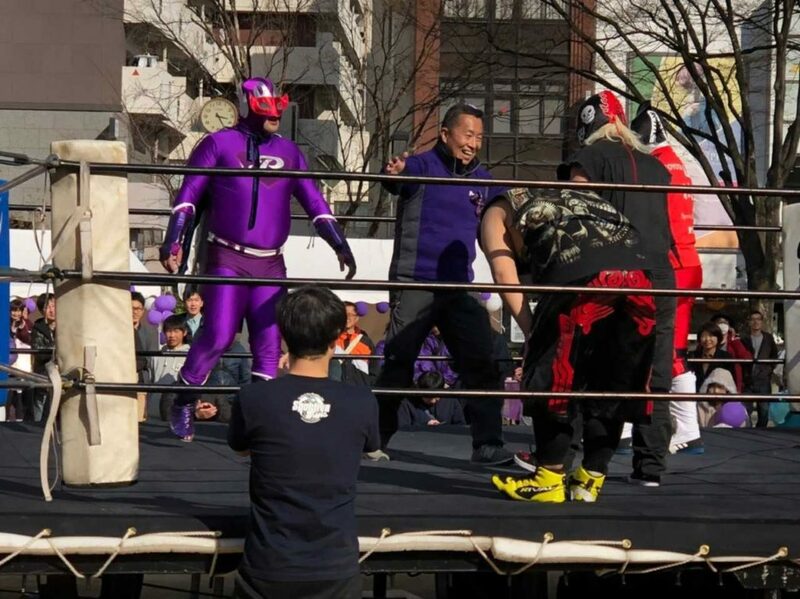 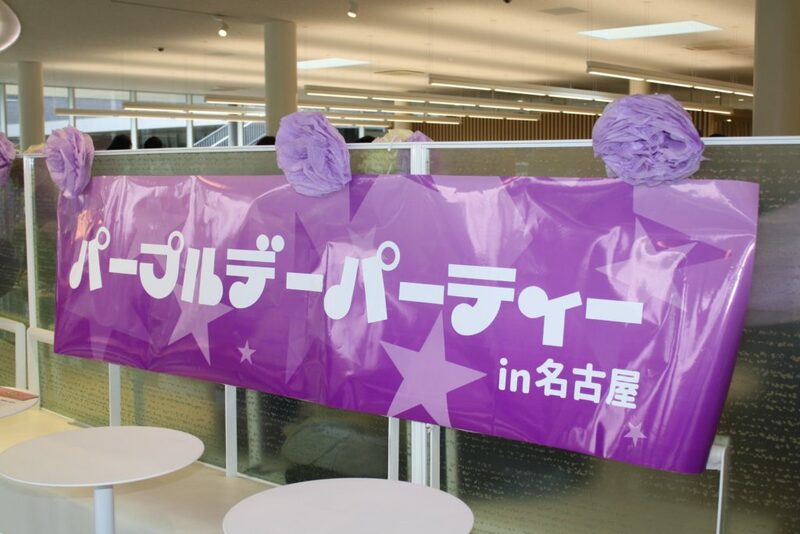 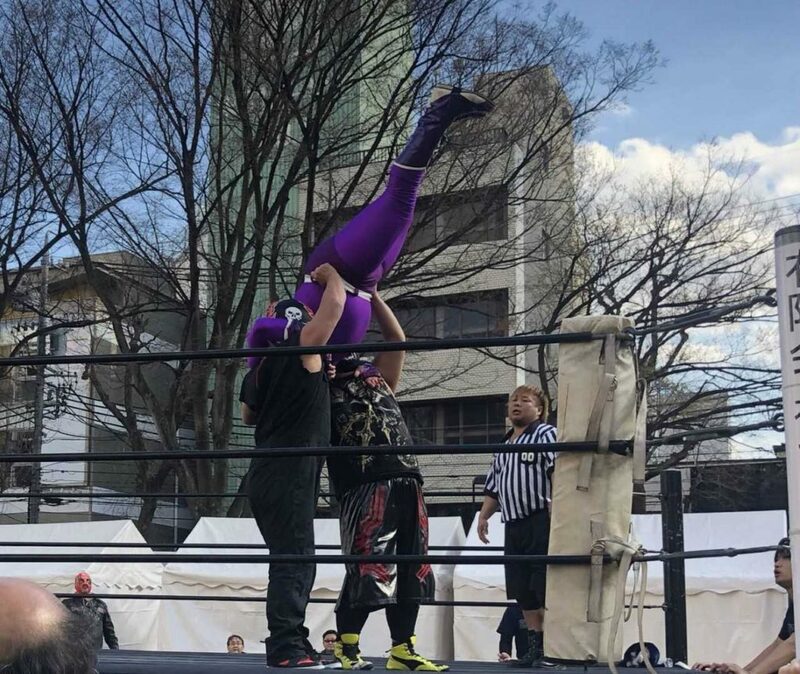 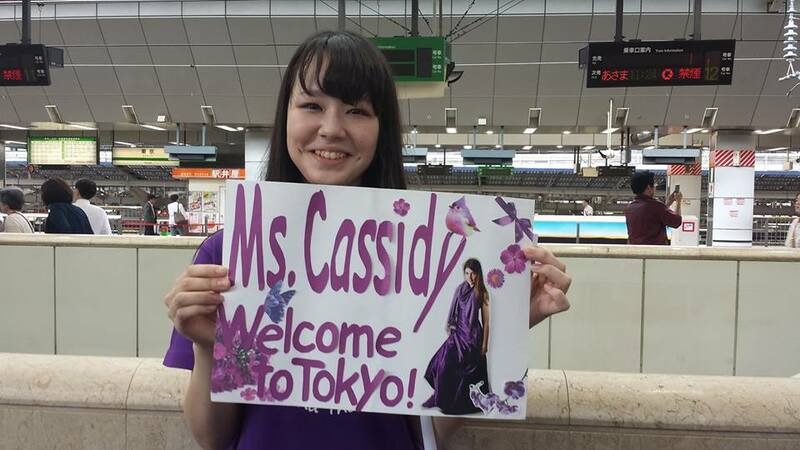 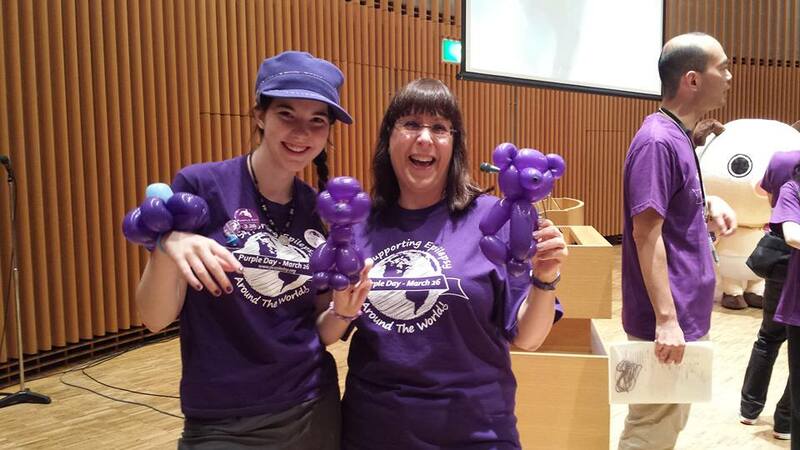 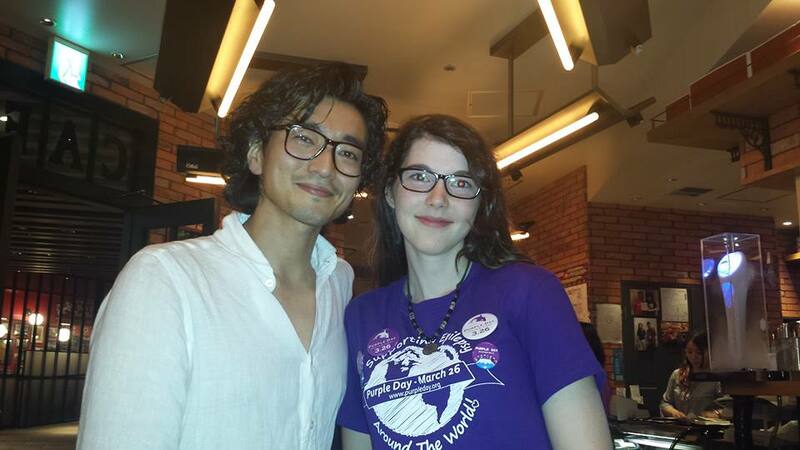 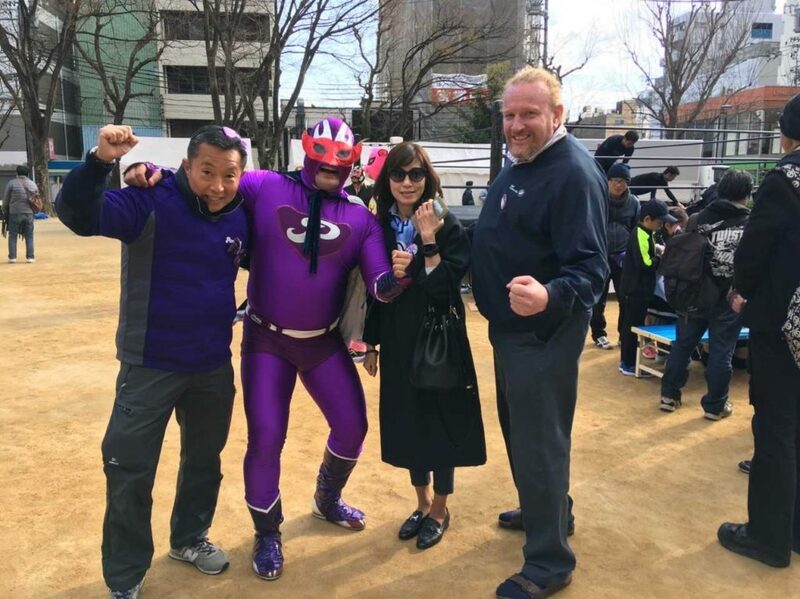 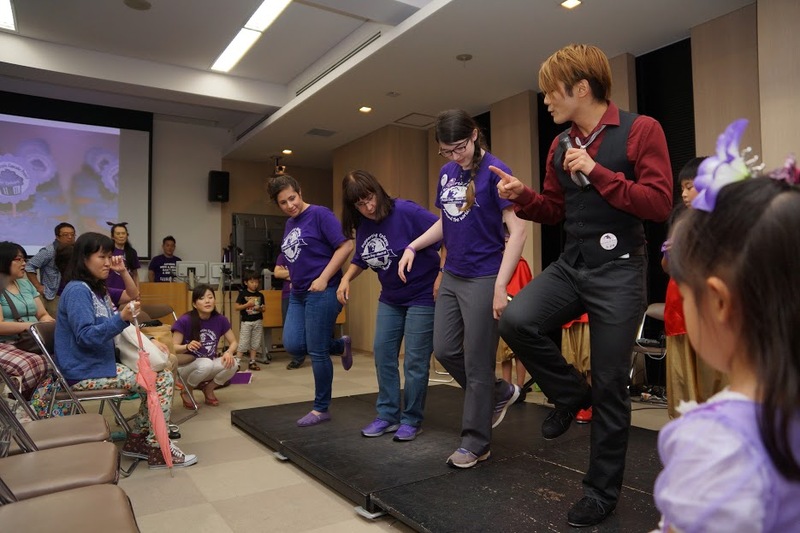 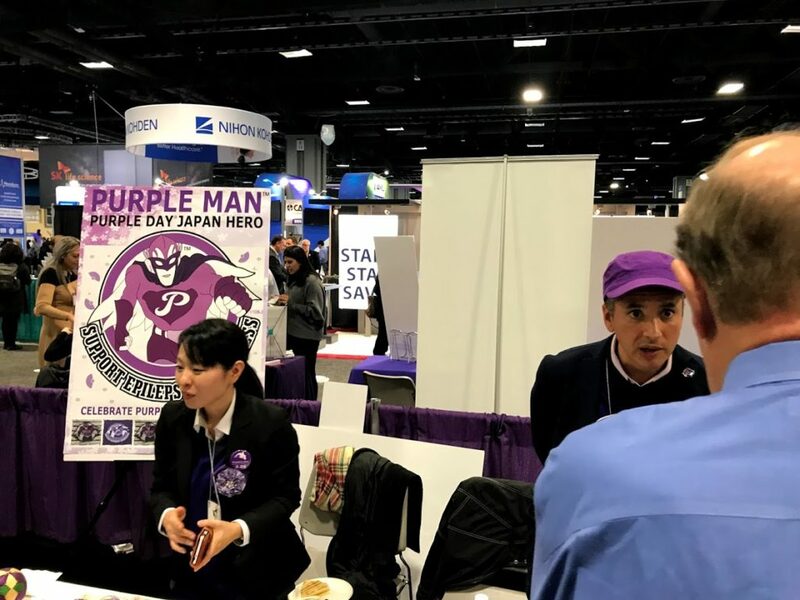 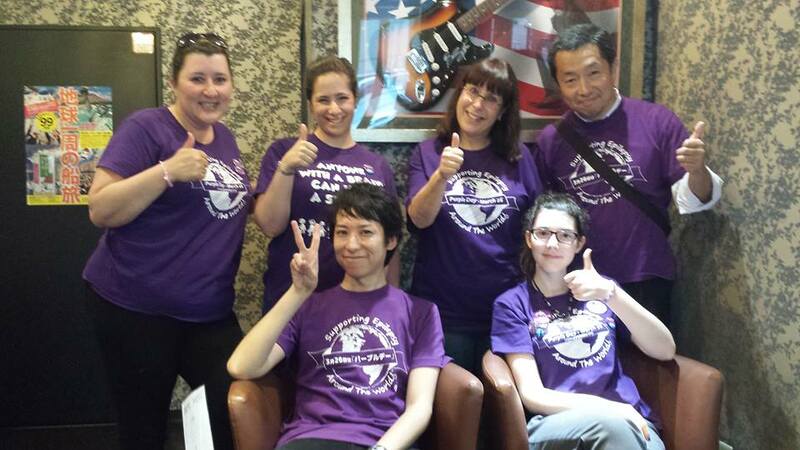 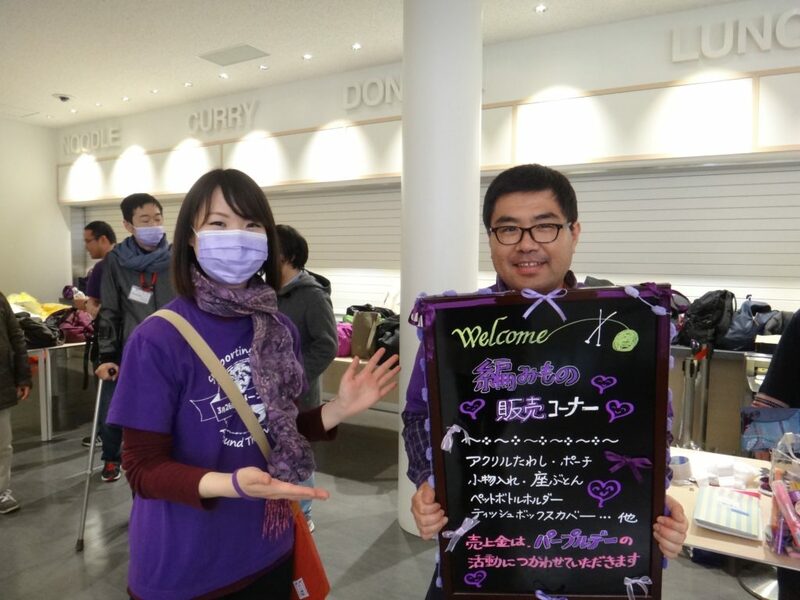 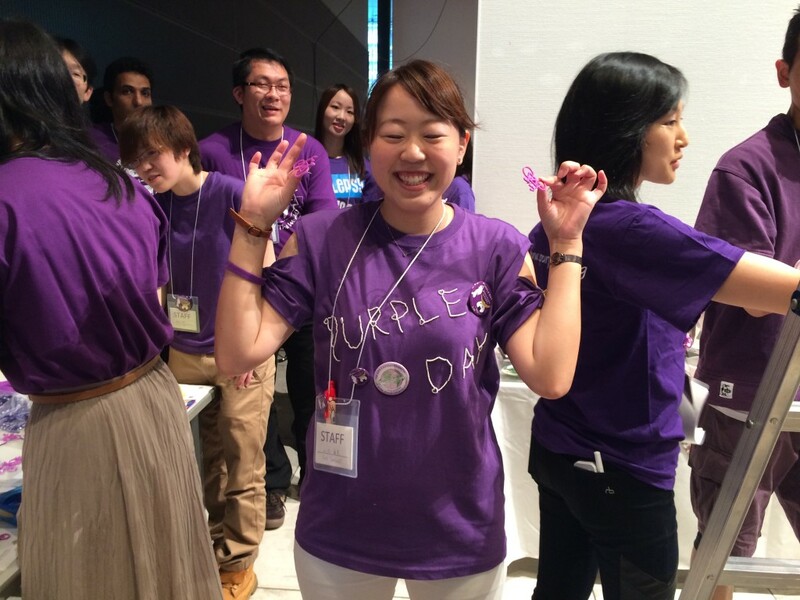 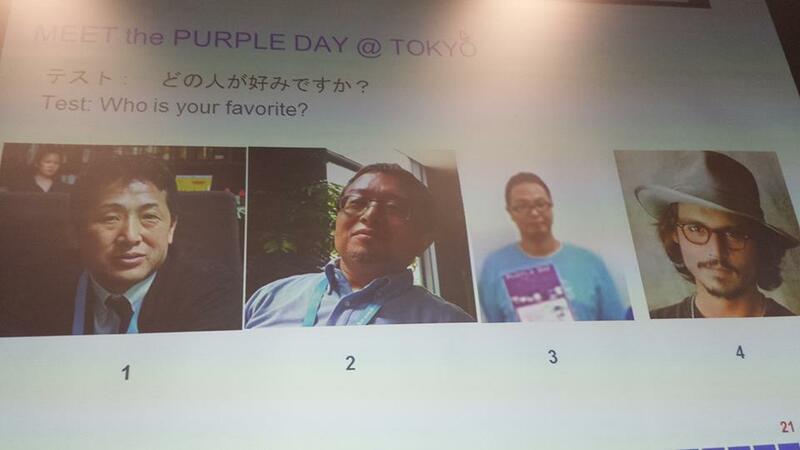 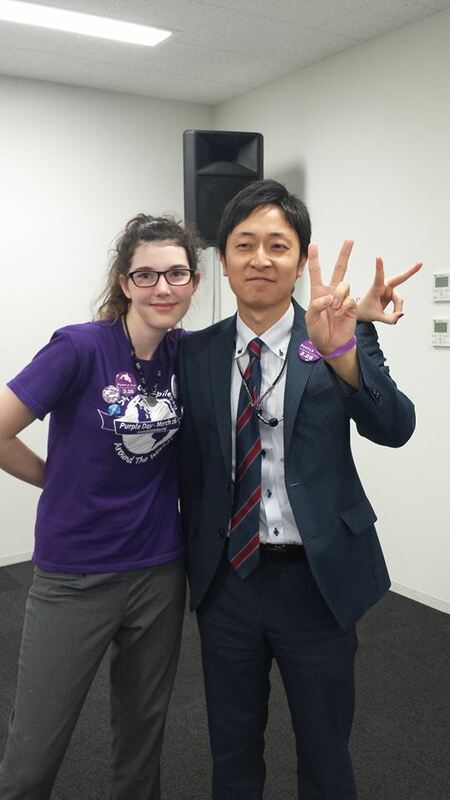 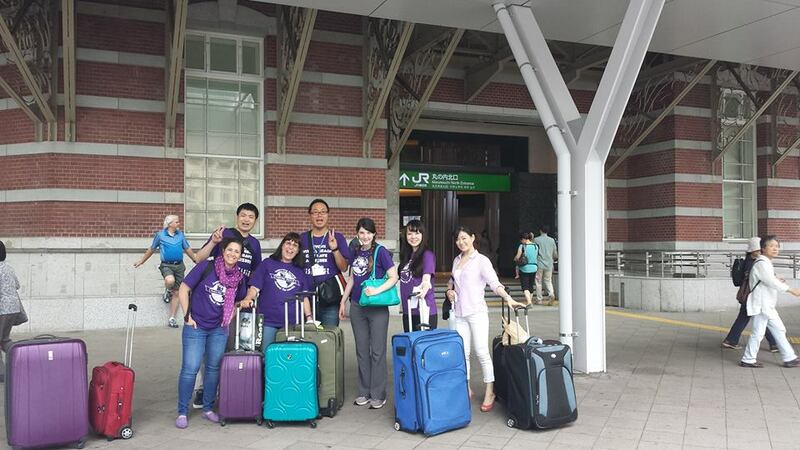 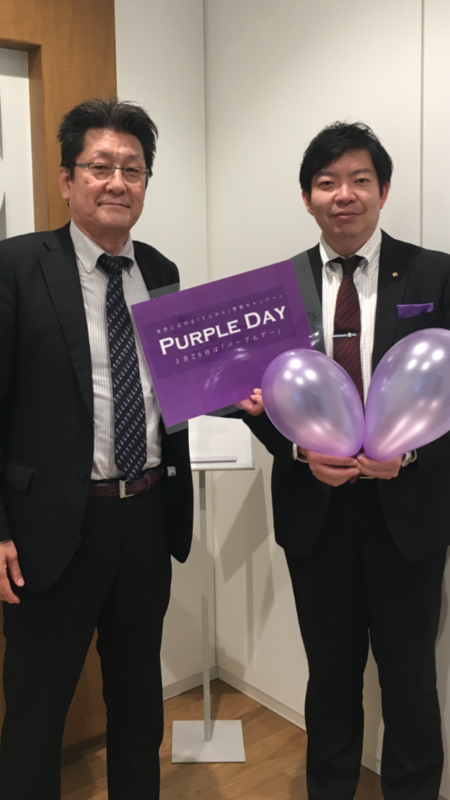 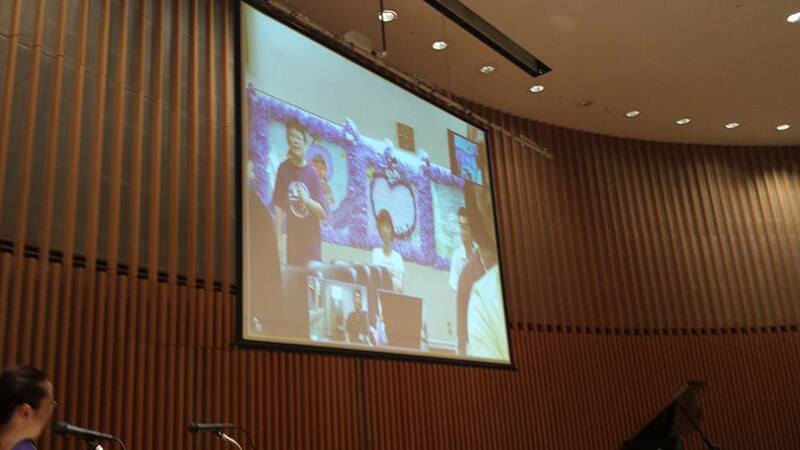 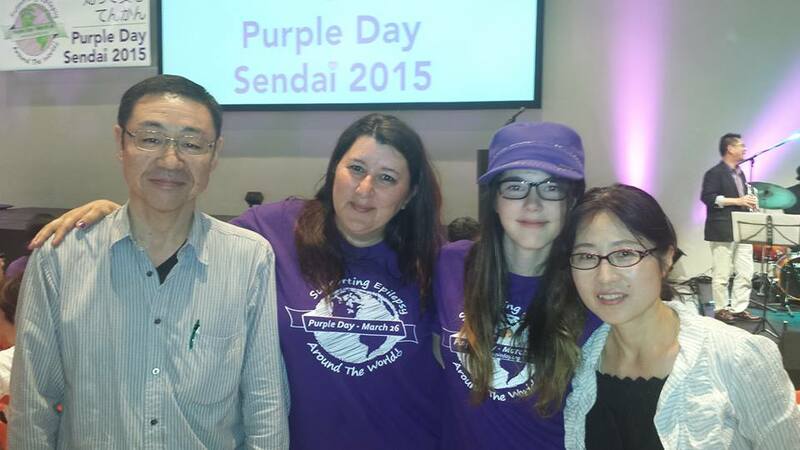 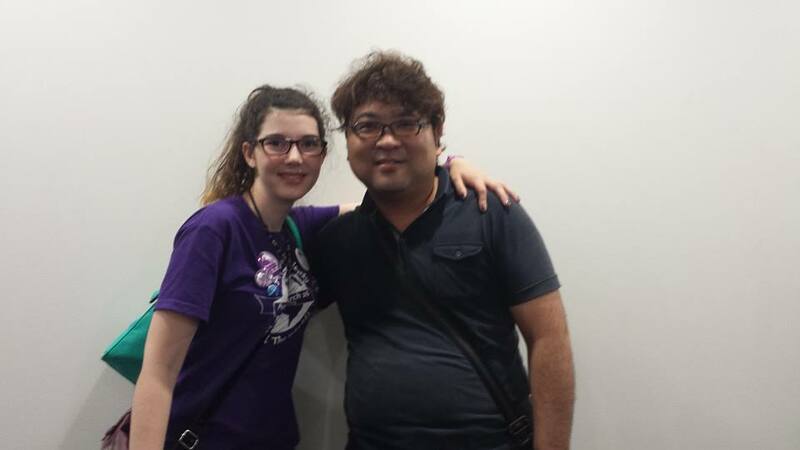 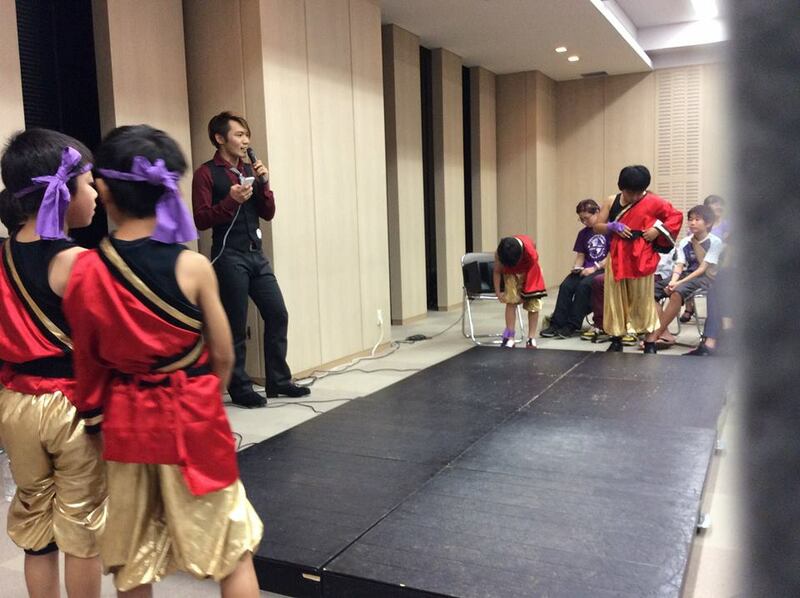 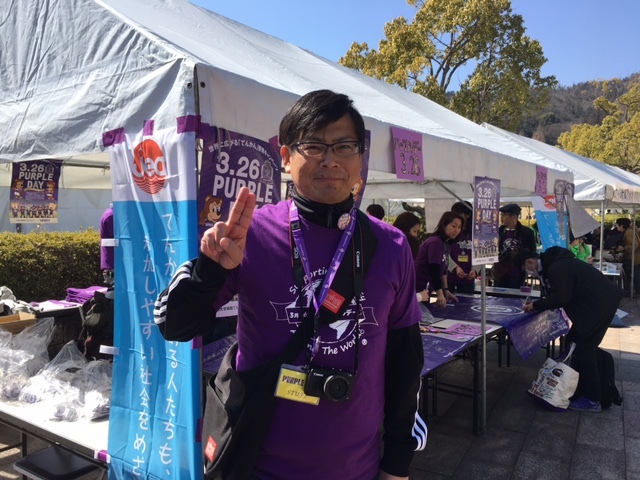 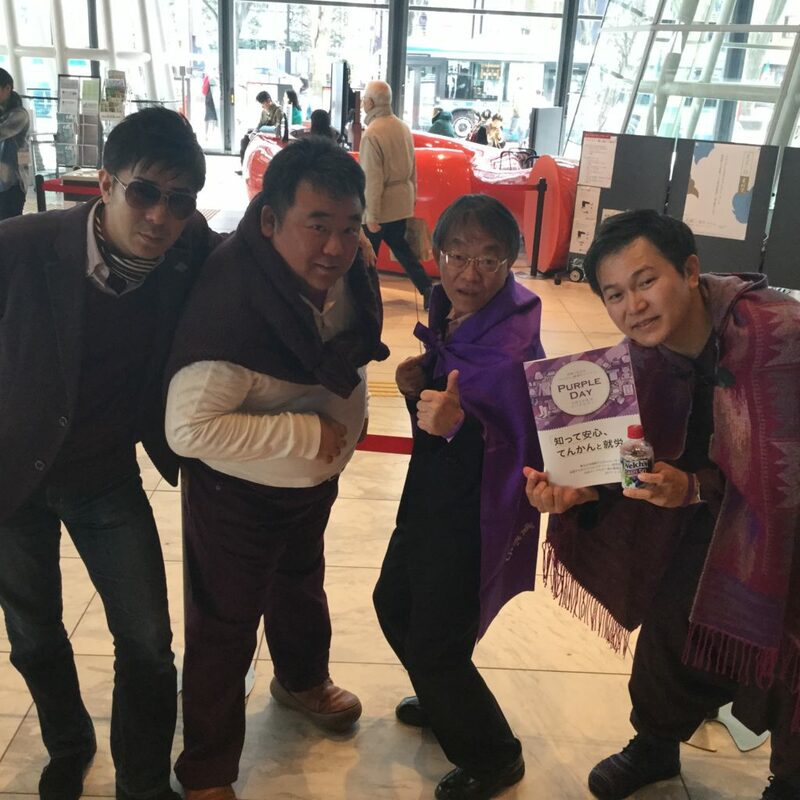 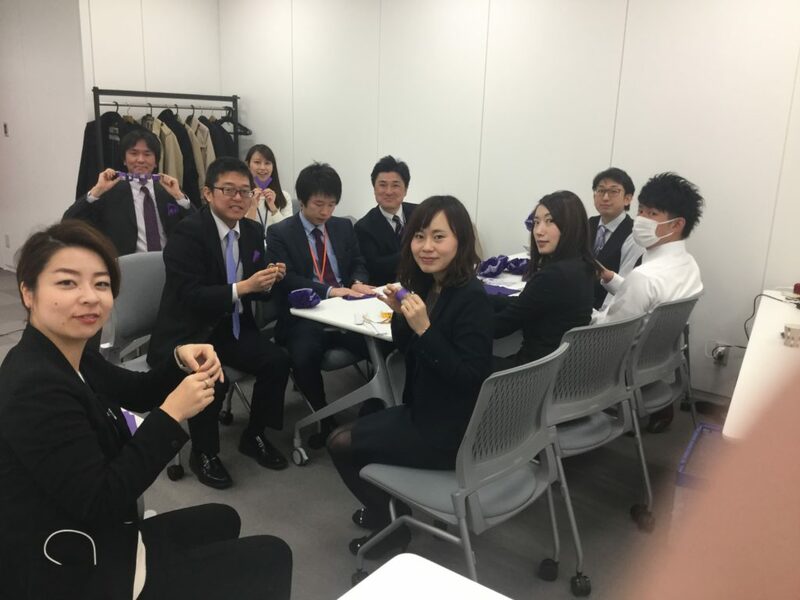 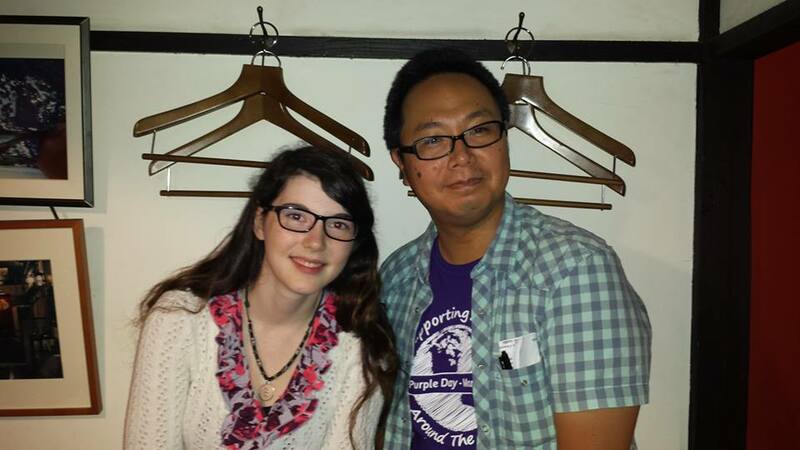 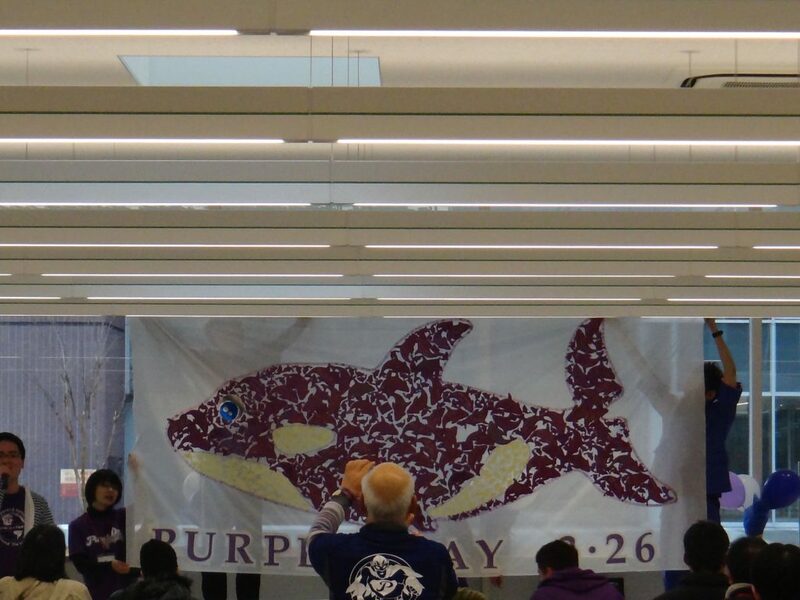 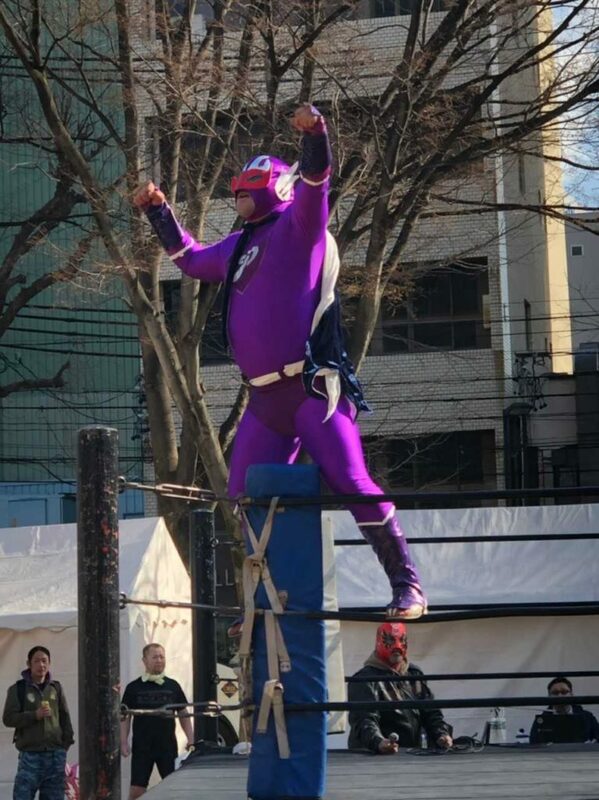 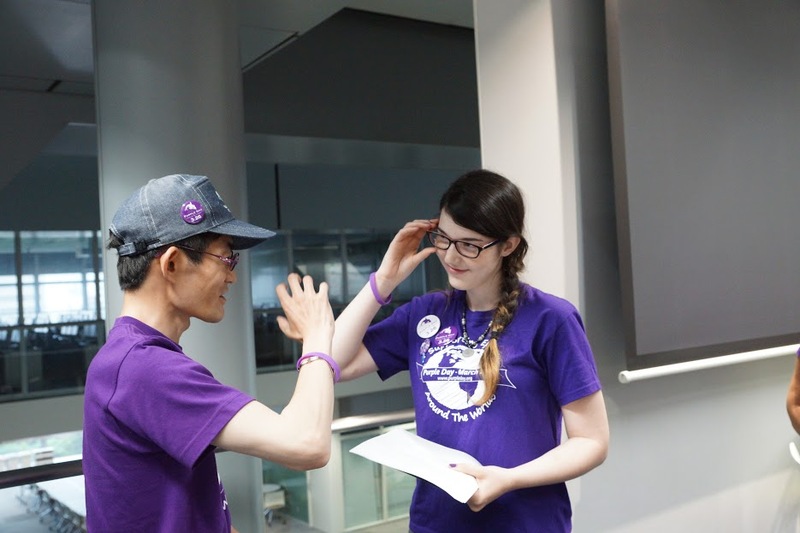 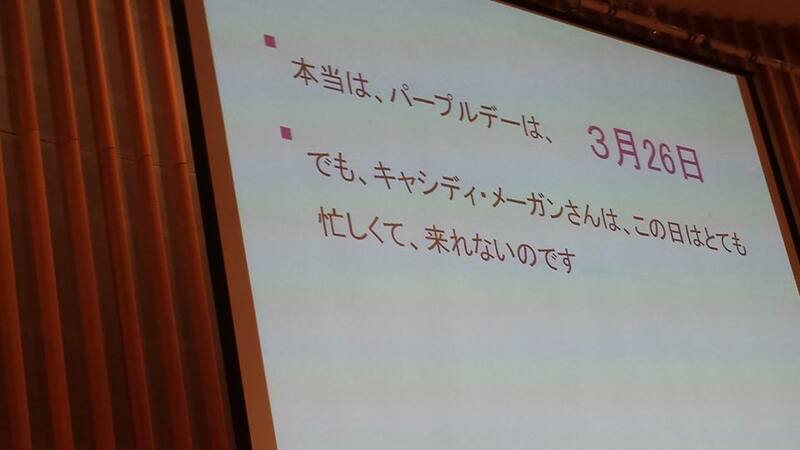 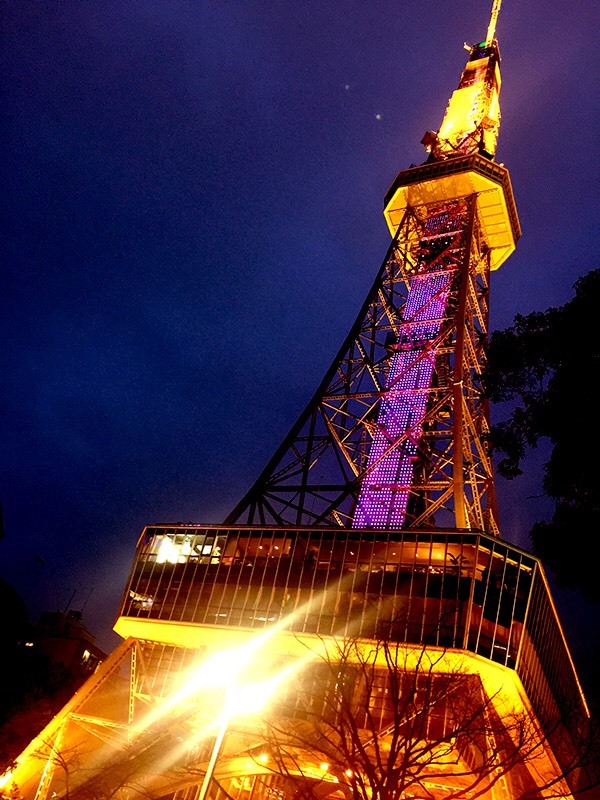 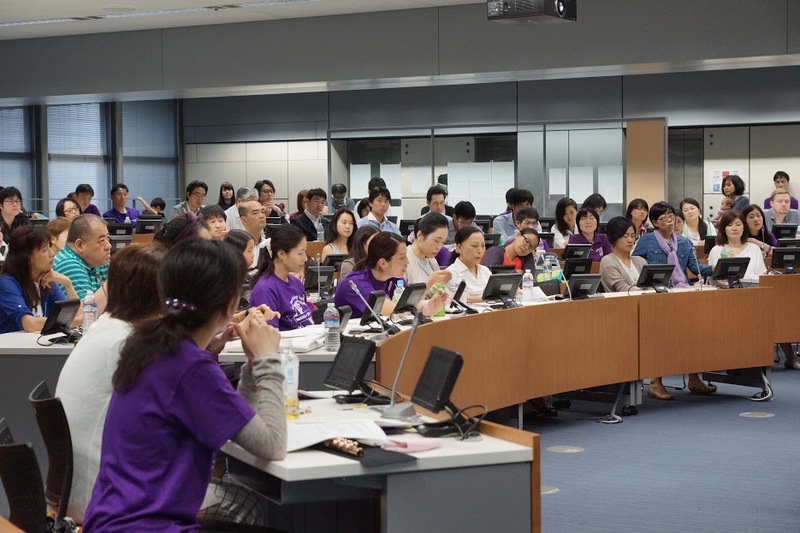 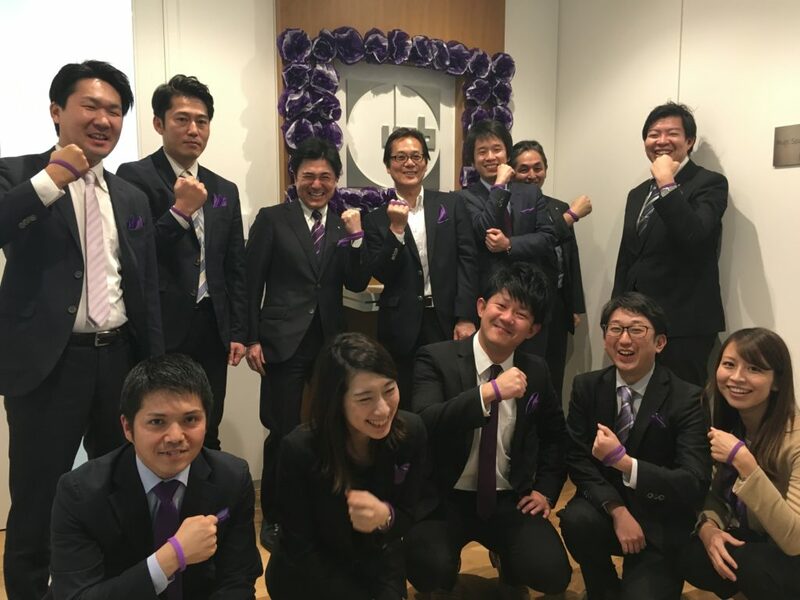 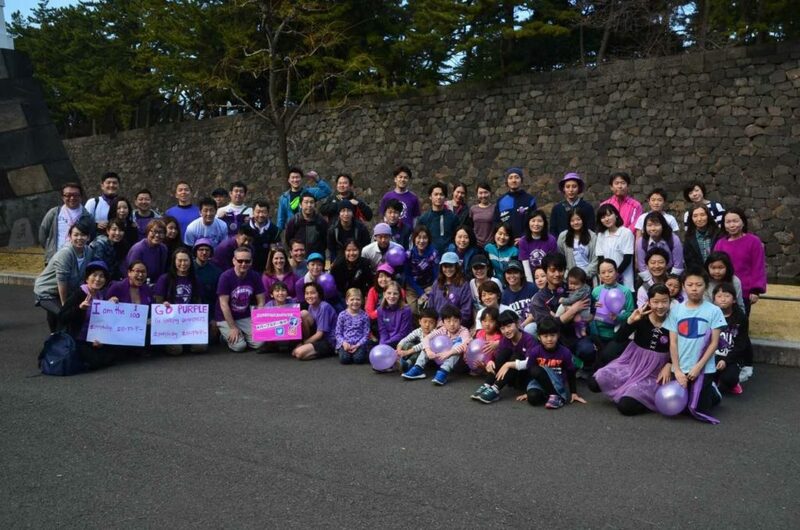 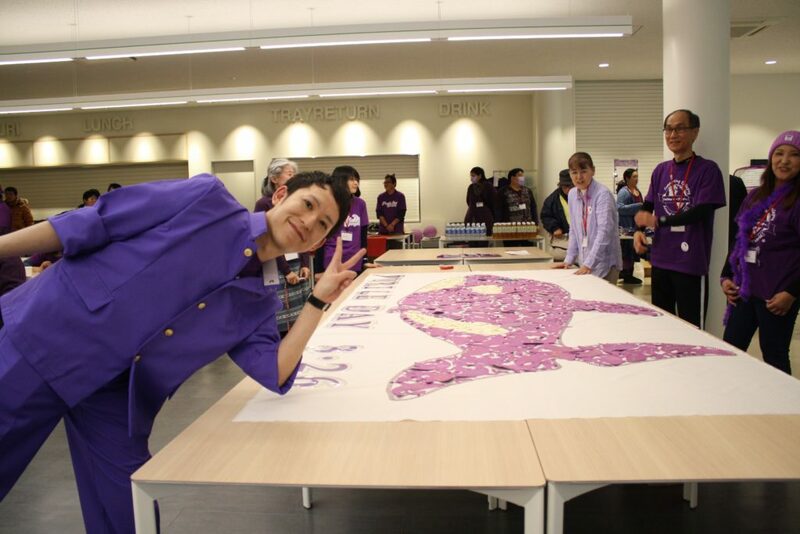 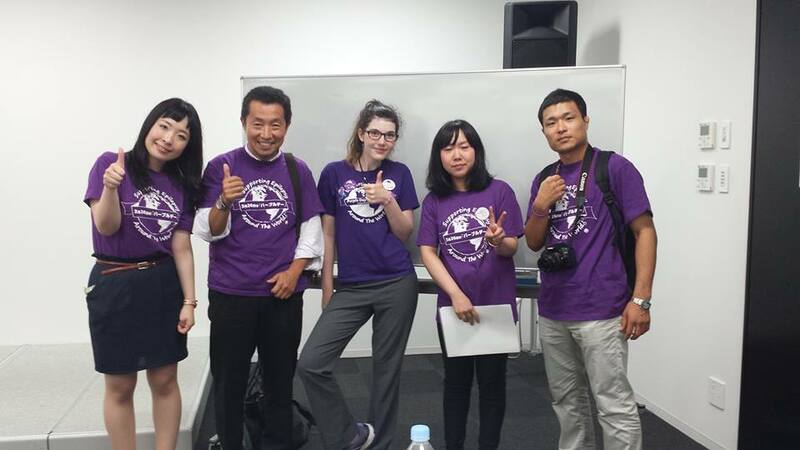 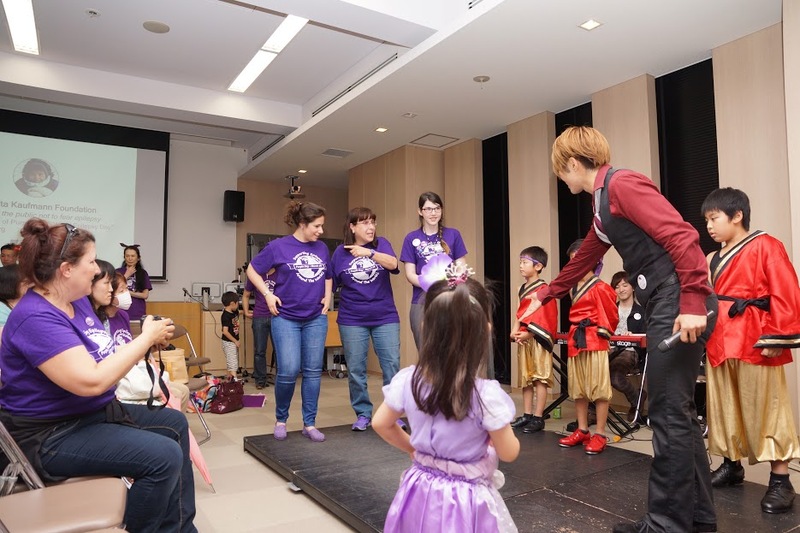 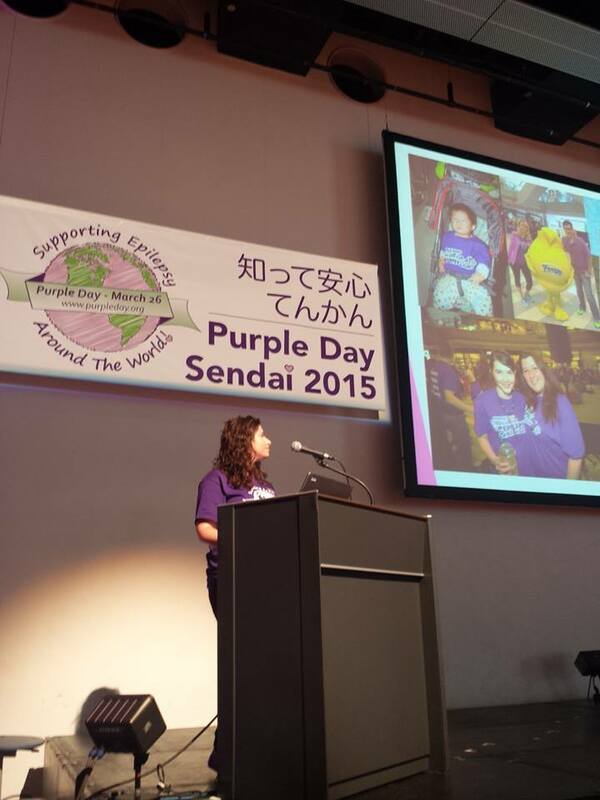 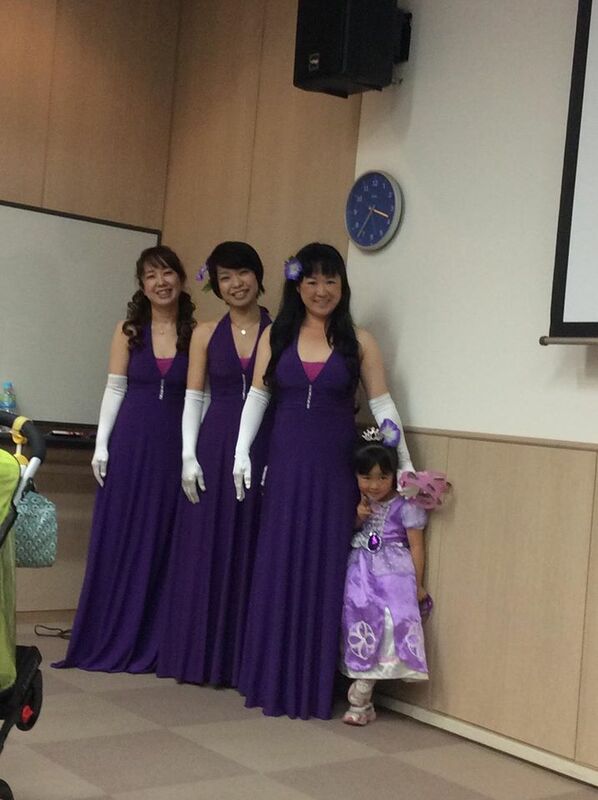 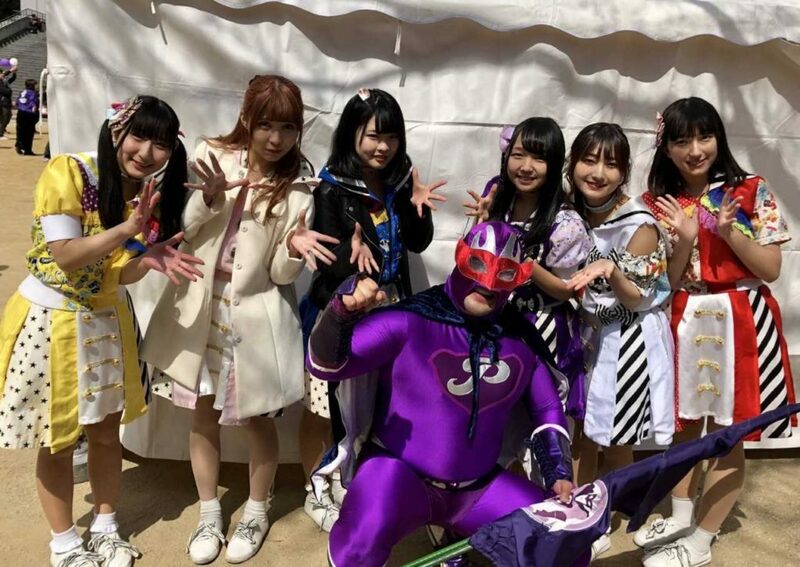 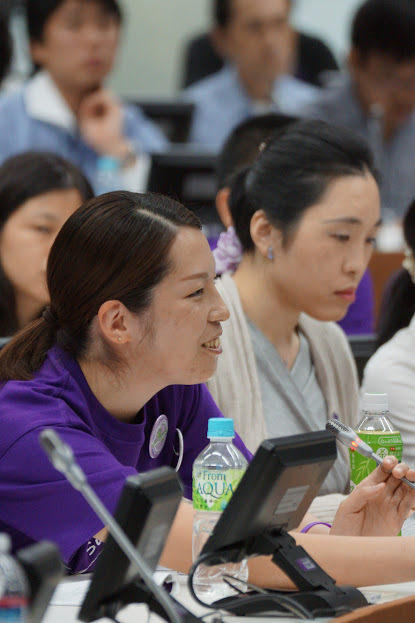 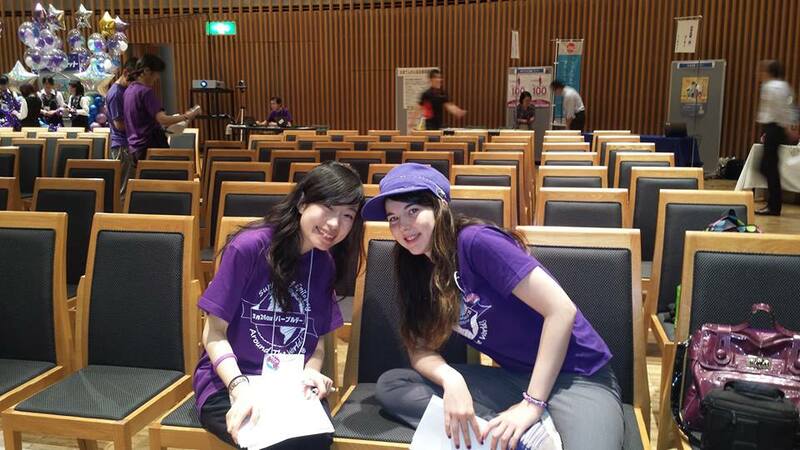 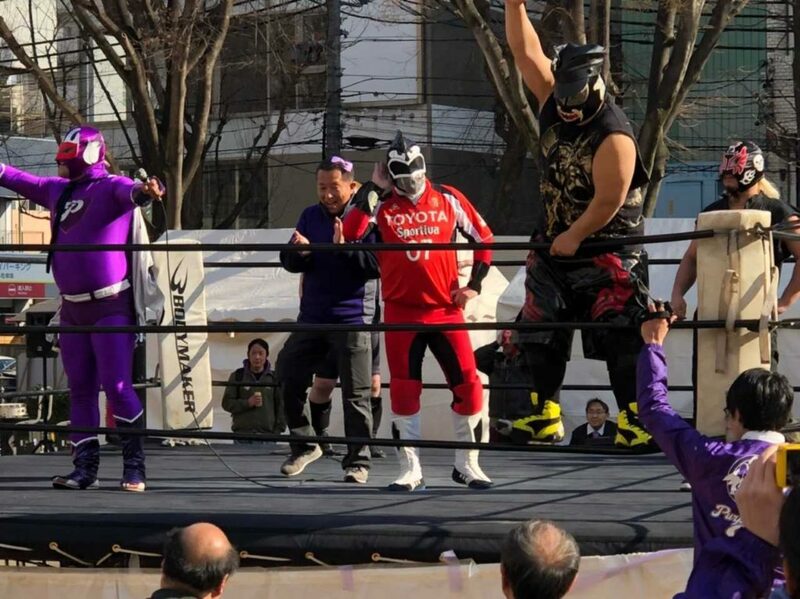 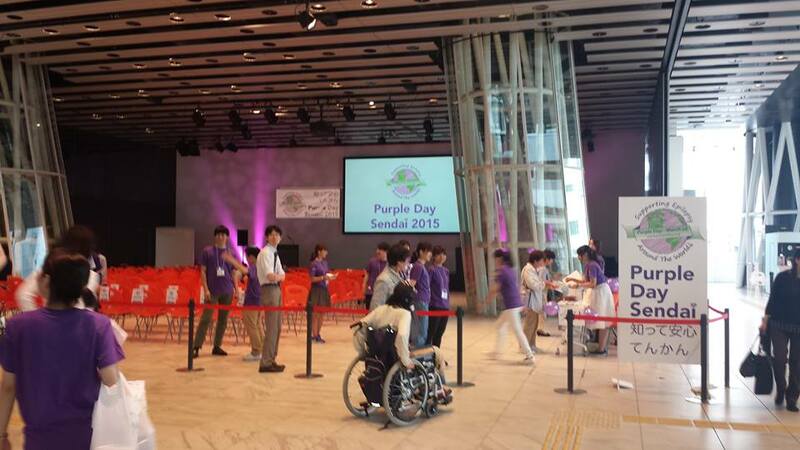 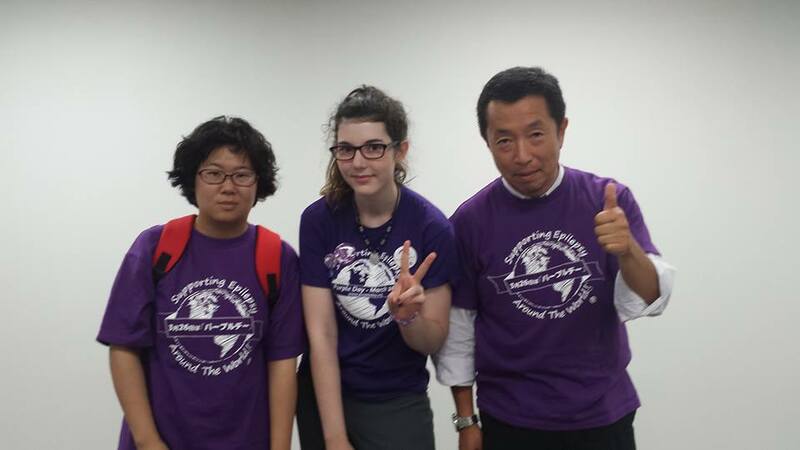 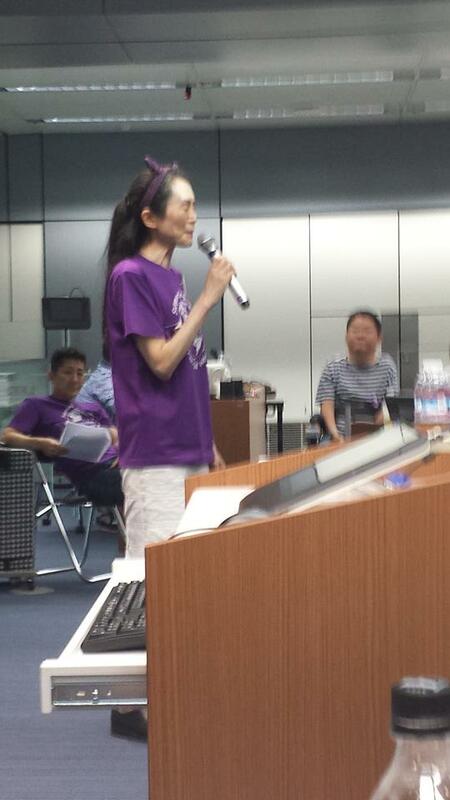 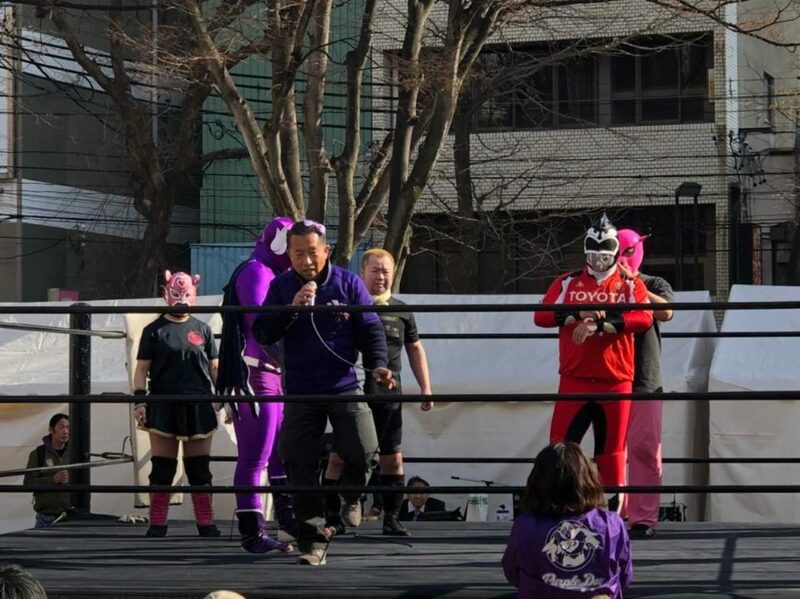 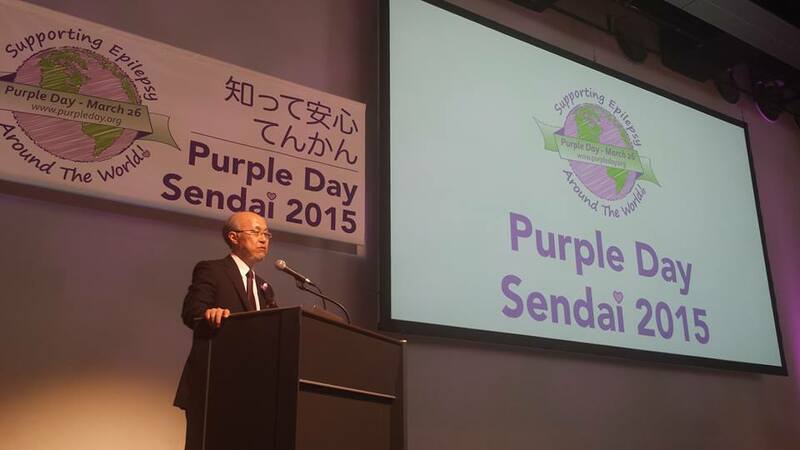 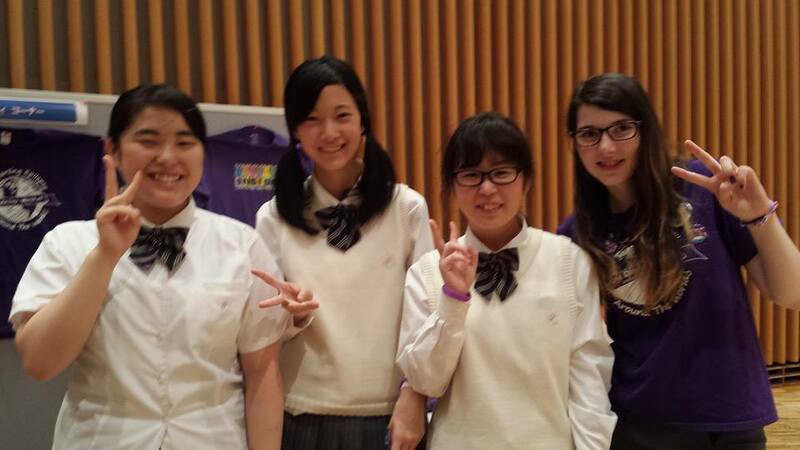 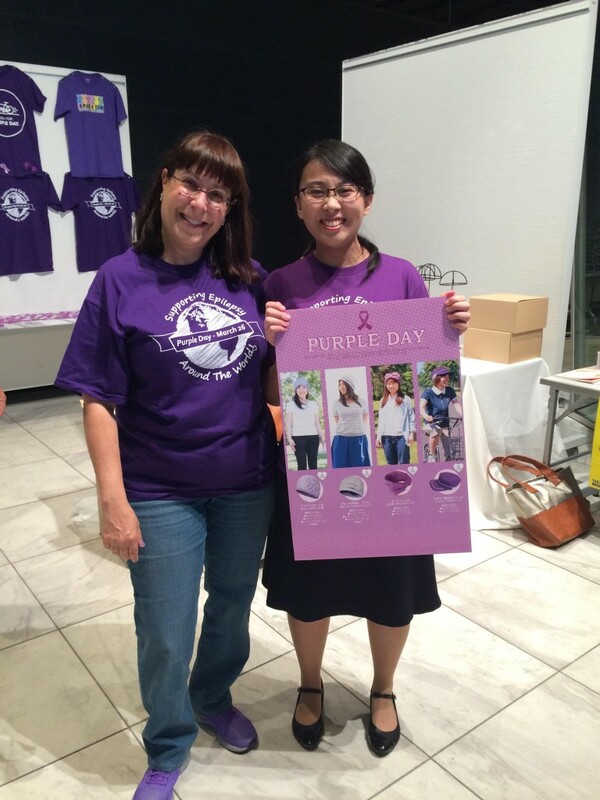 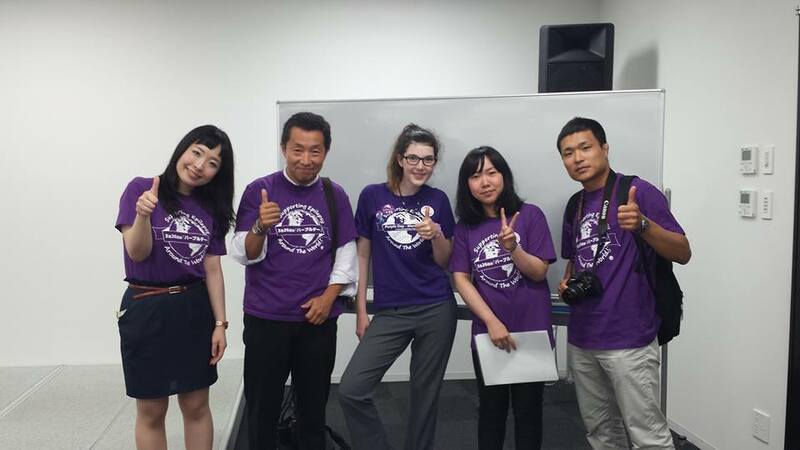 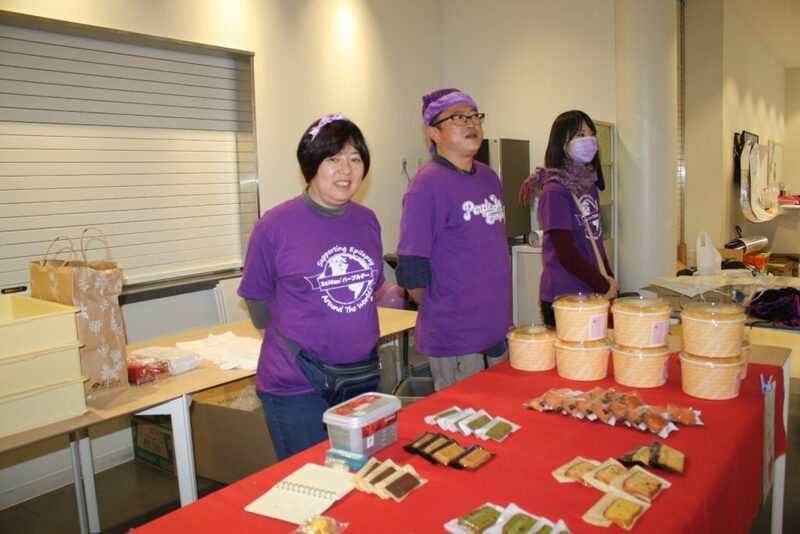 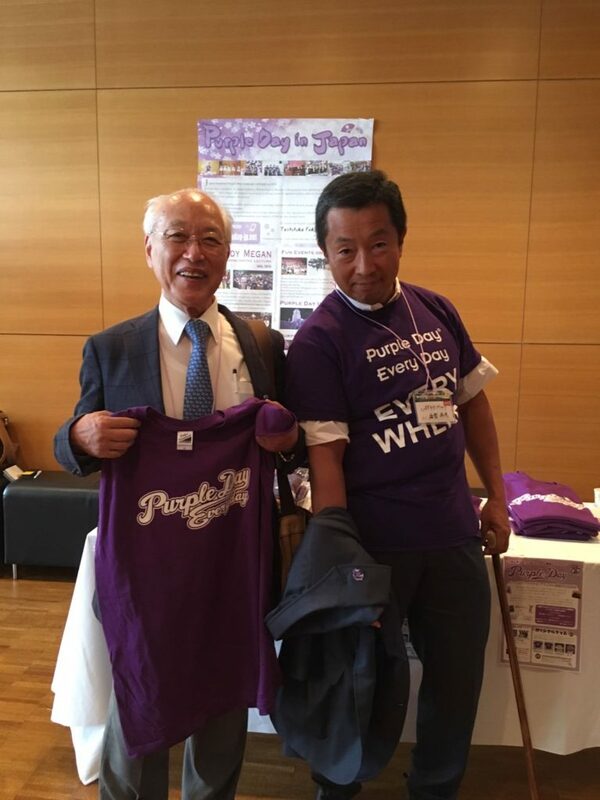 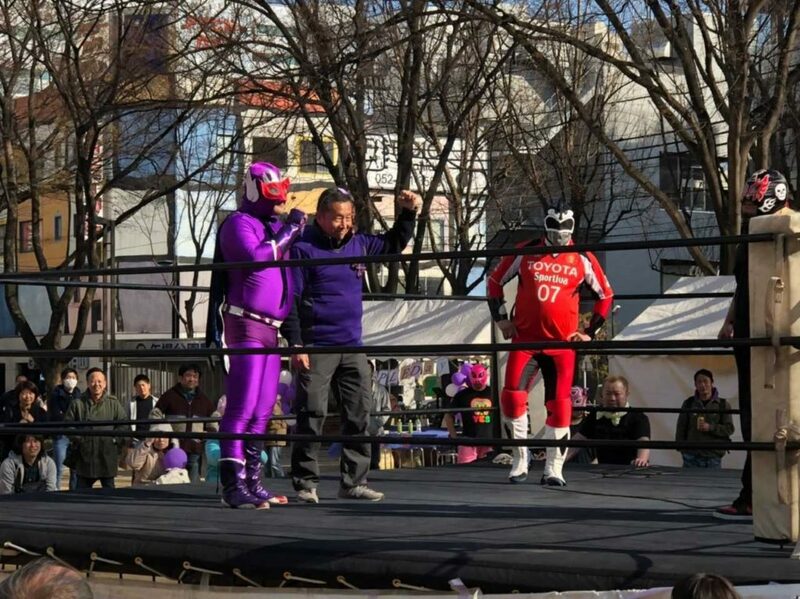 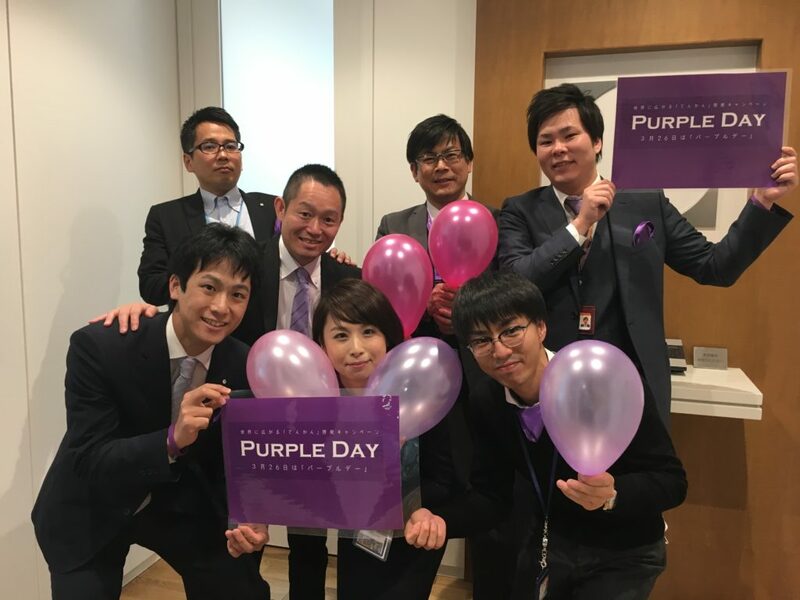 Purple Day Japan had an exciting event planned for 2016. 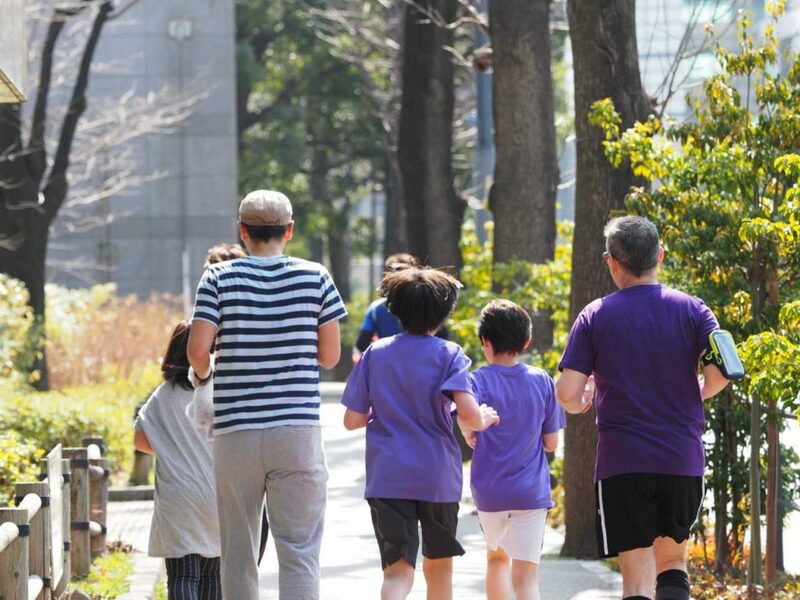 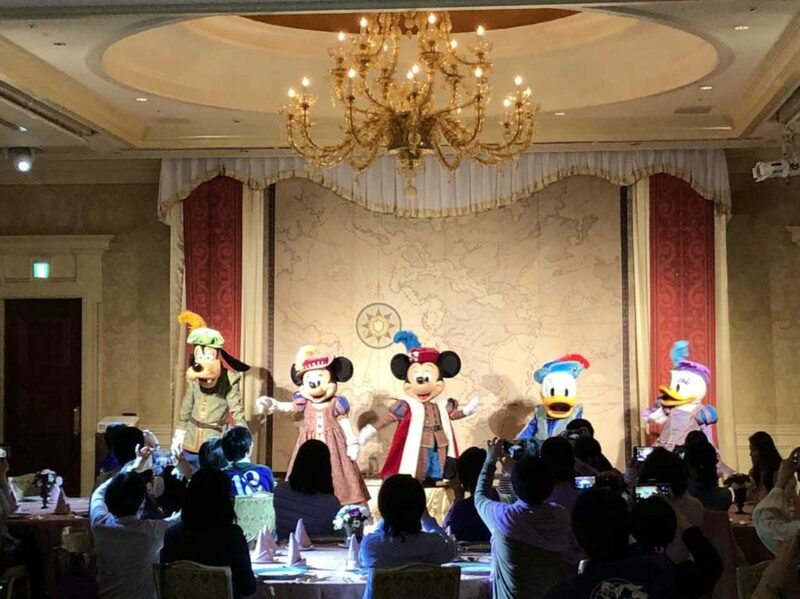 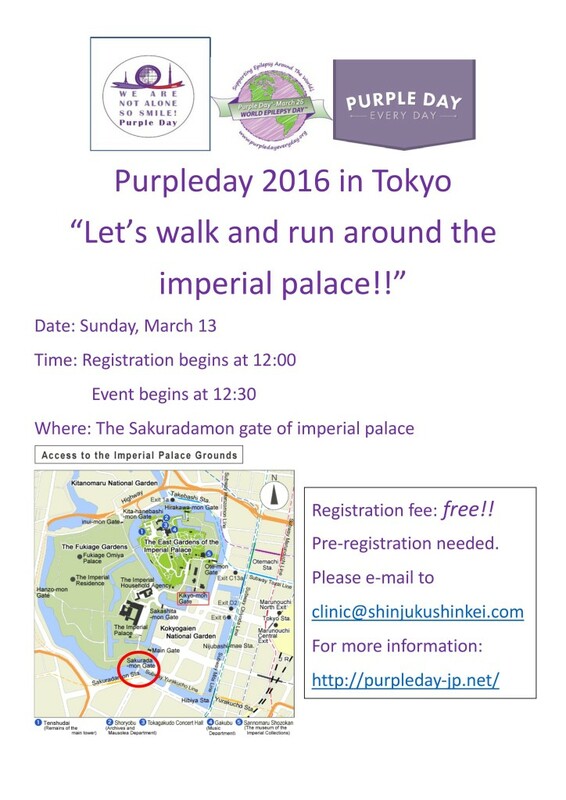 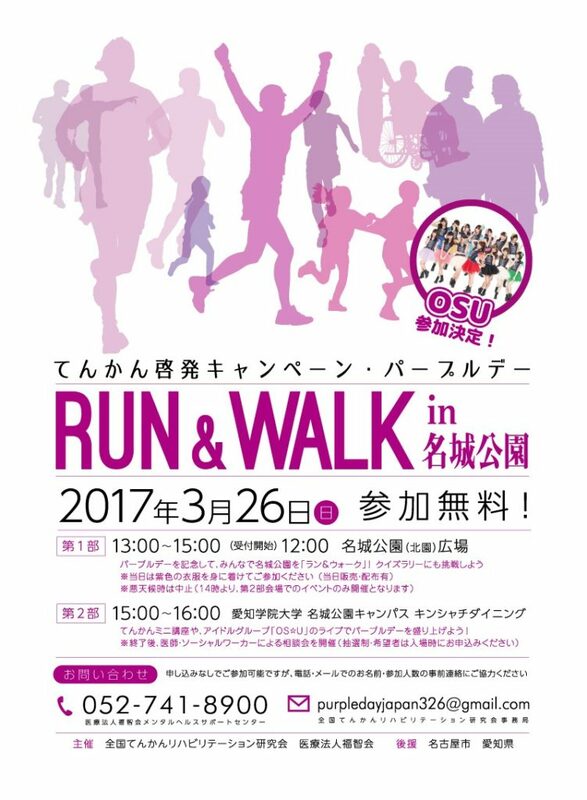 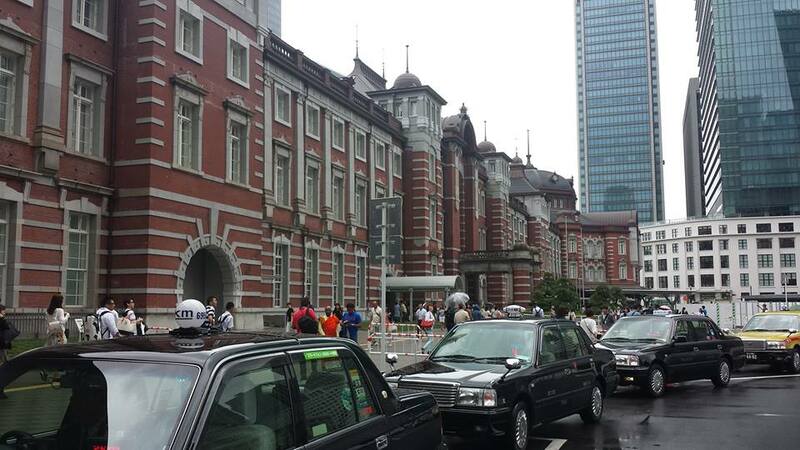 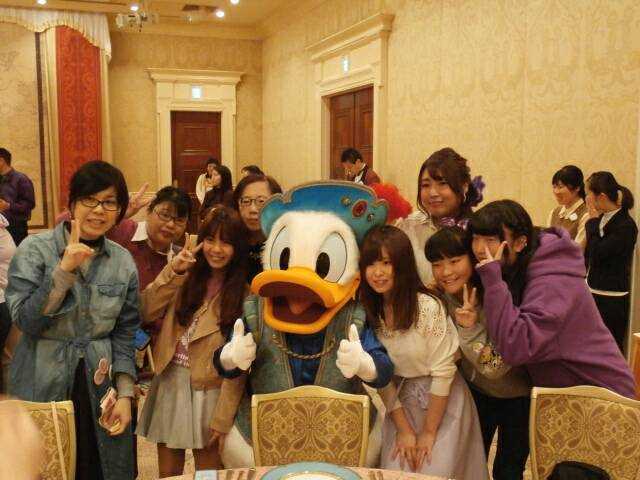 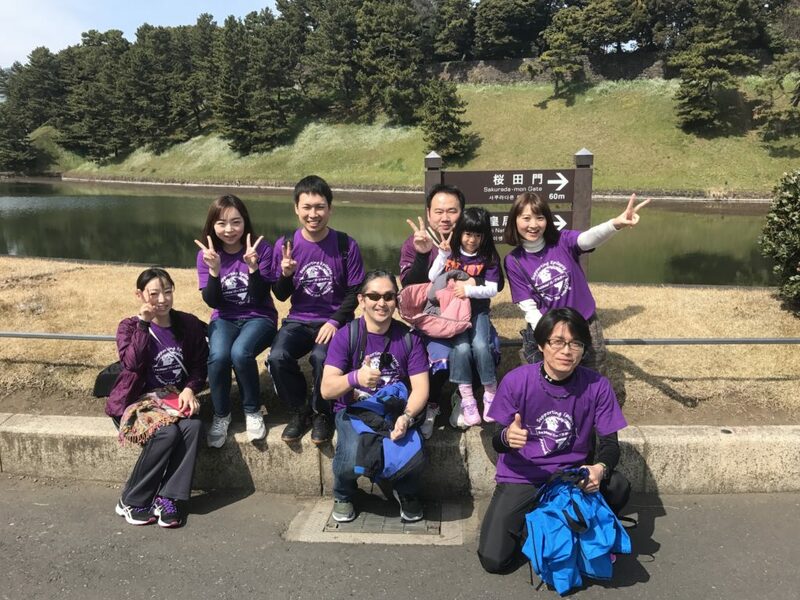 So many joined them in their walk around The Imperial Palace on Sunday, March 13th! 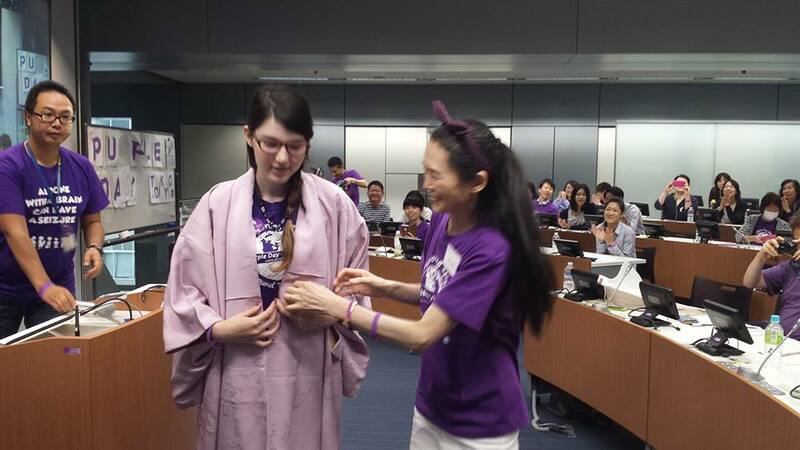 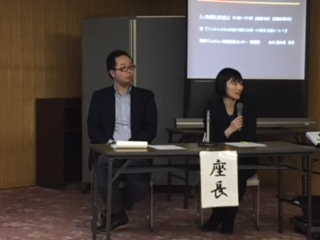 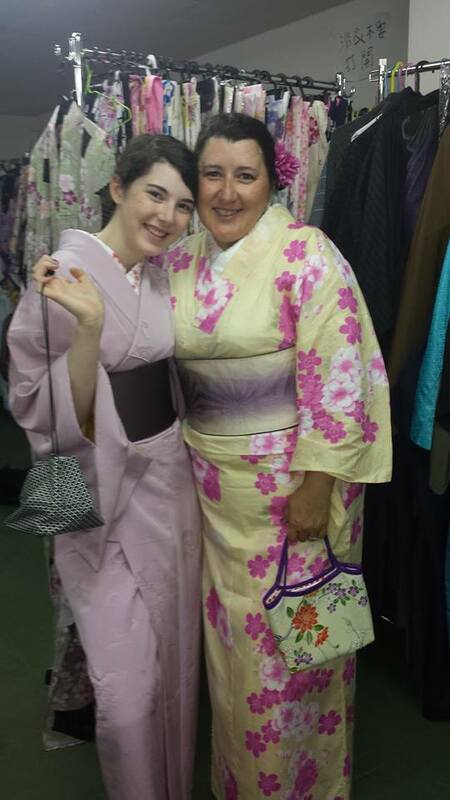 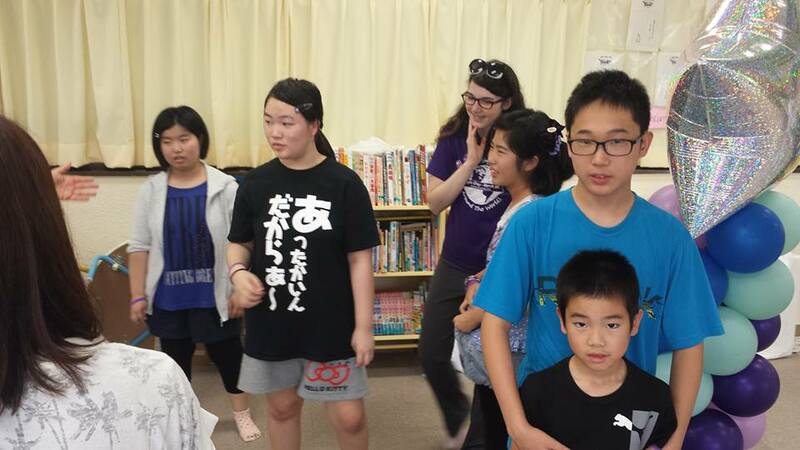 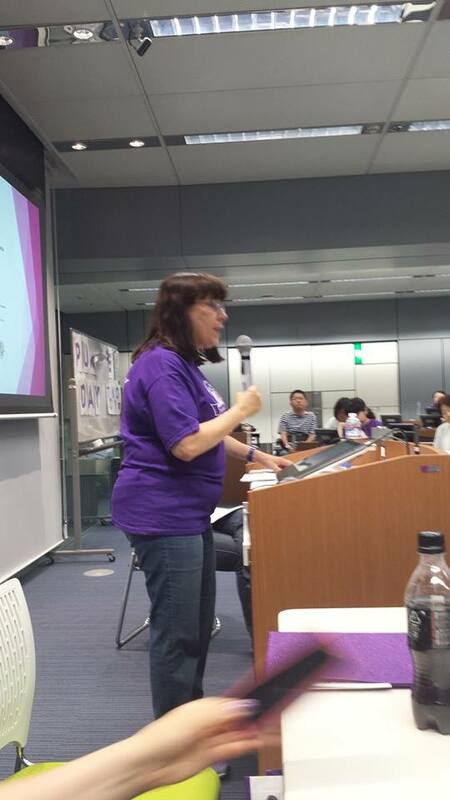 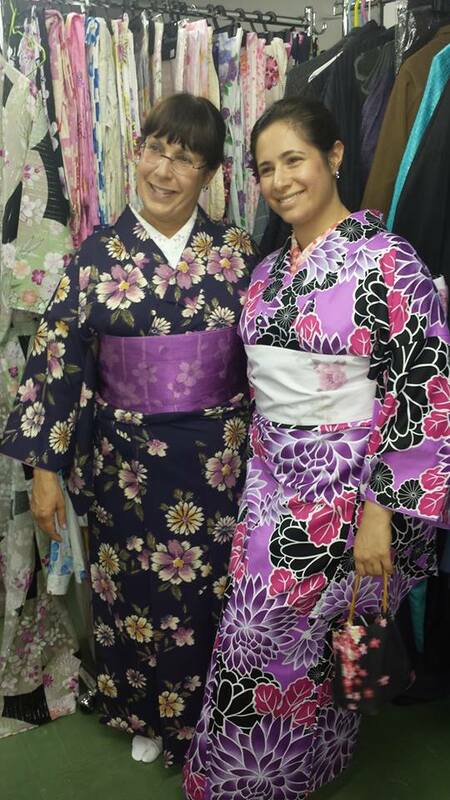 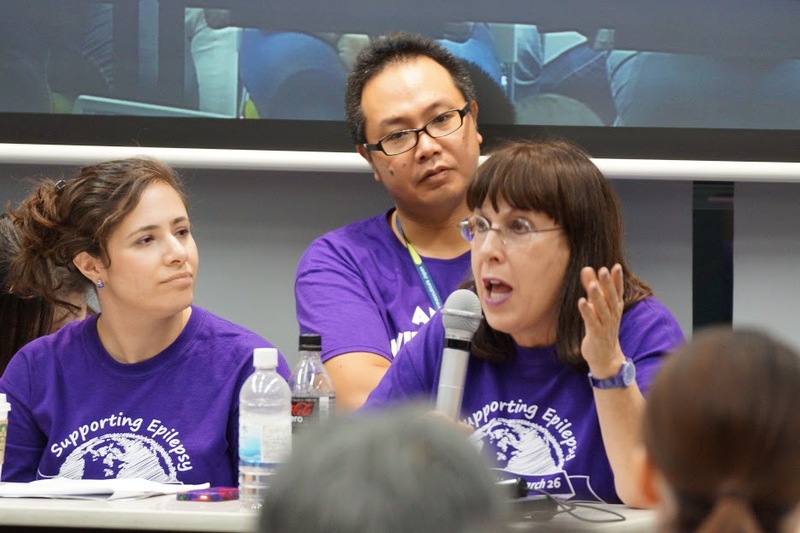 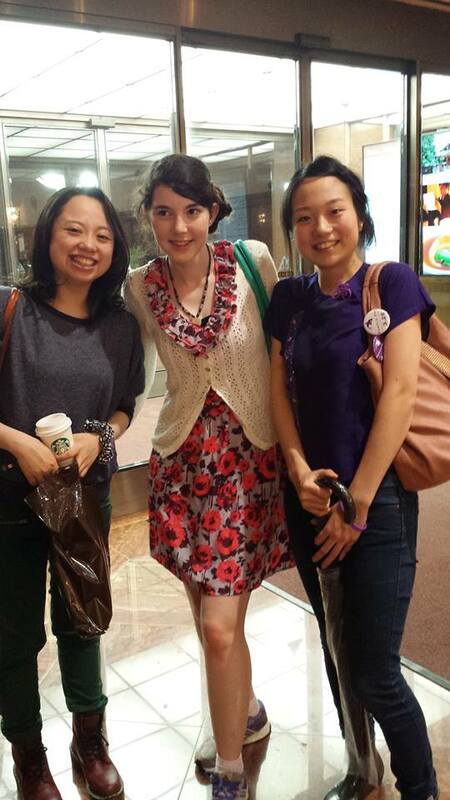 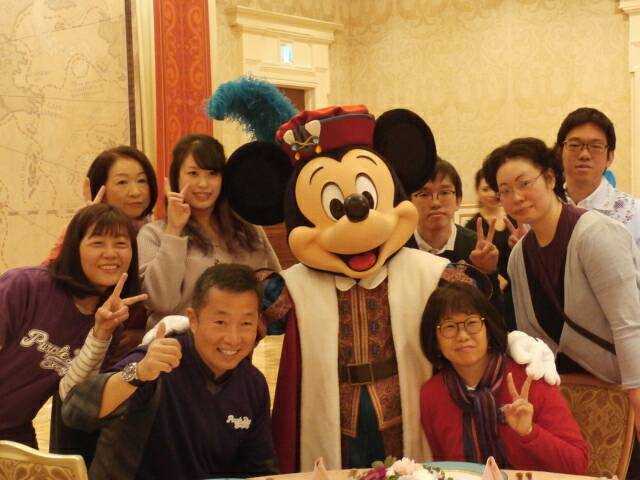 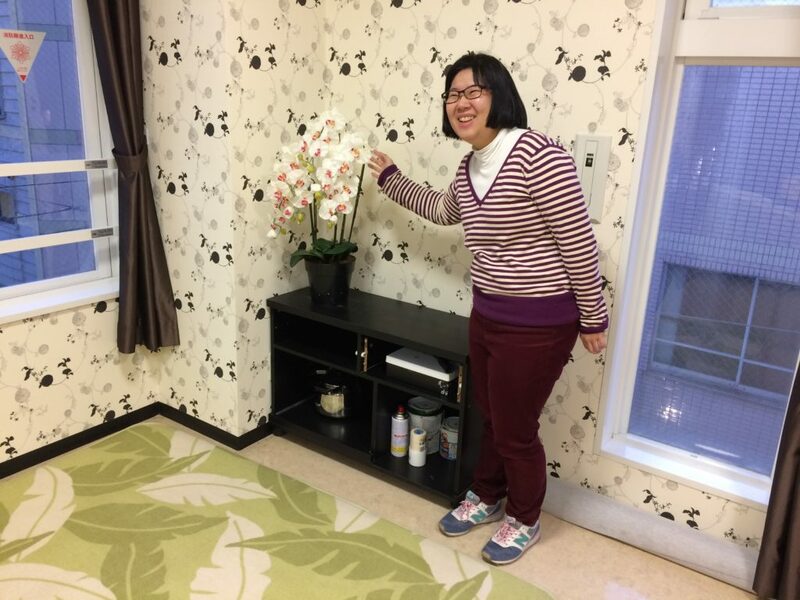 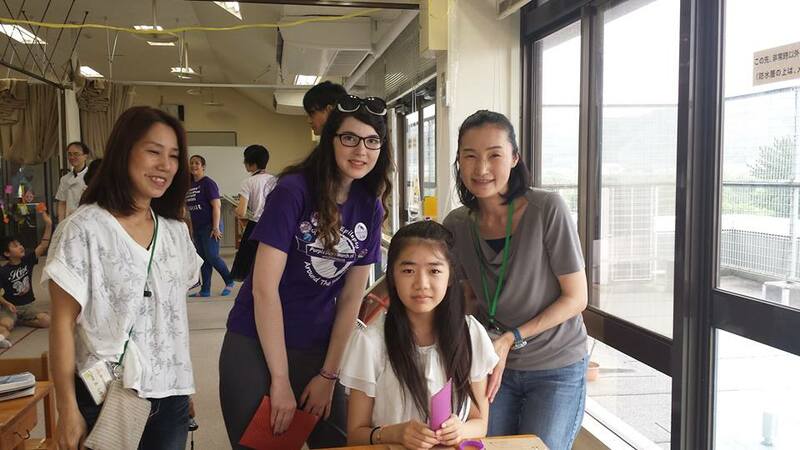 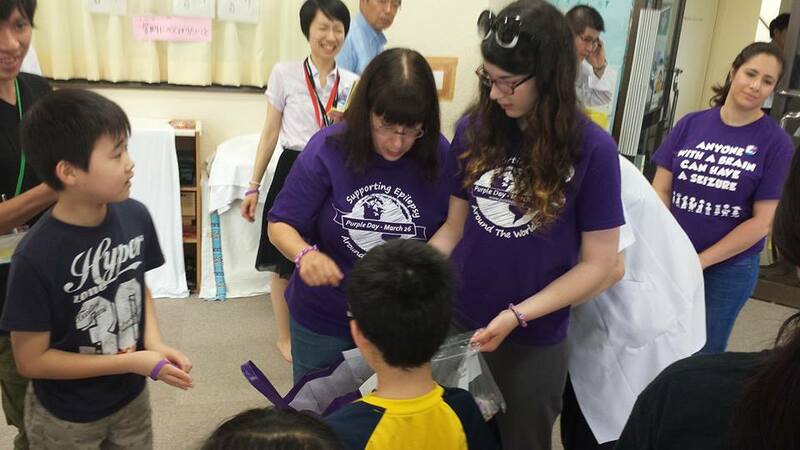 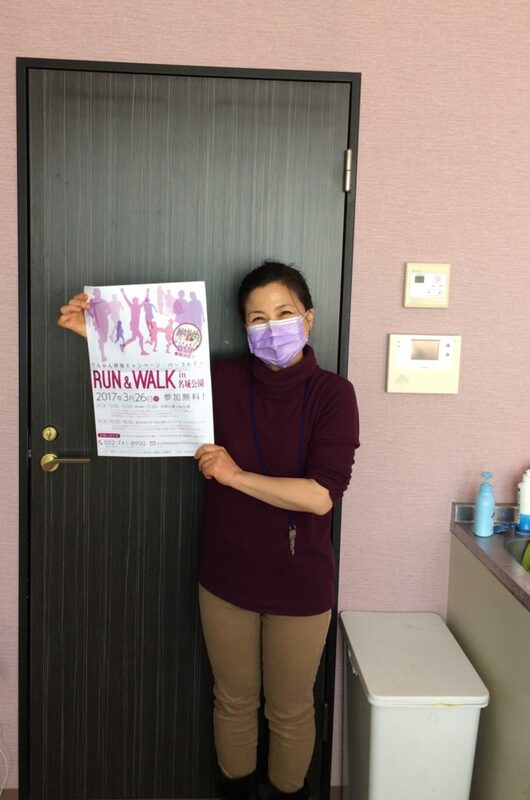 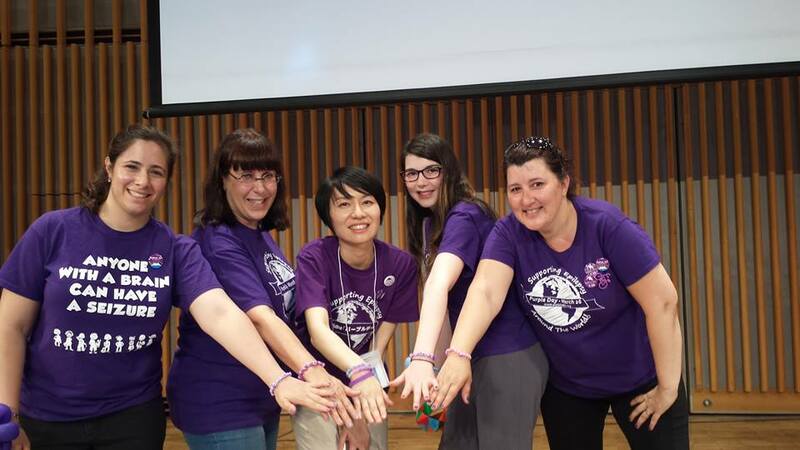 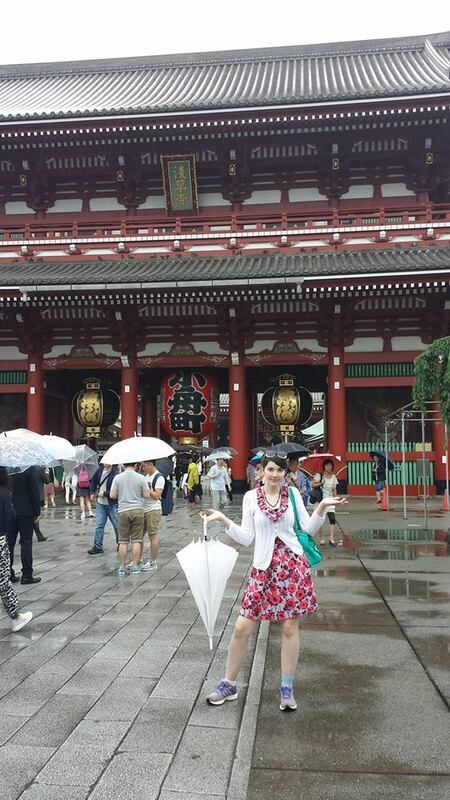 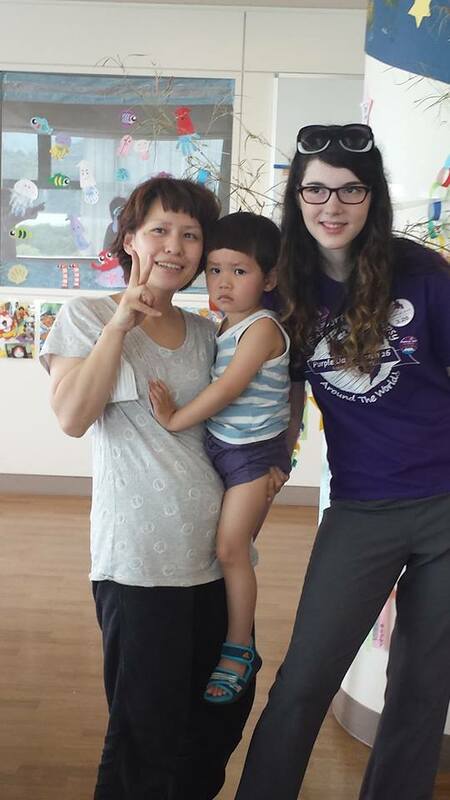 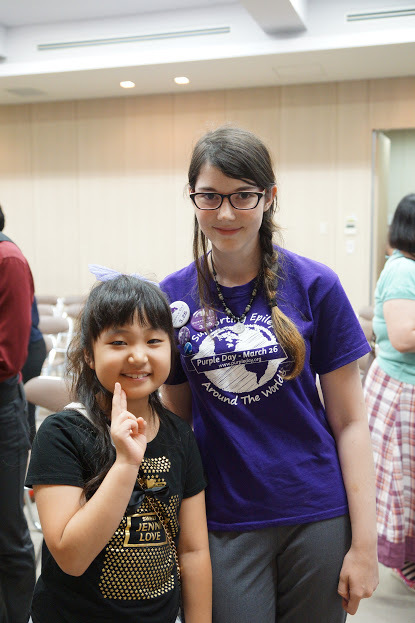 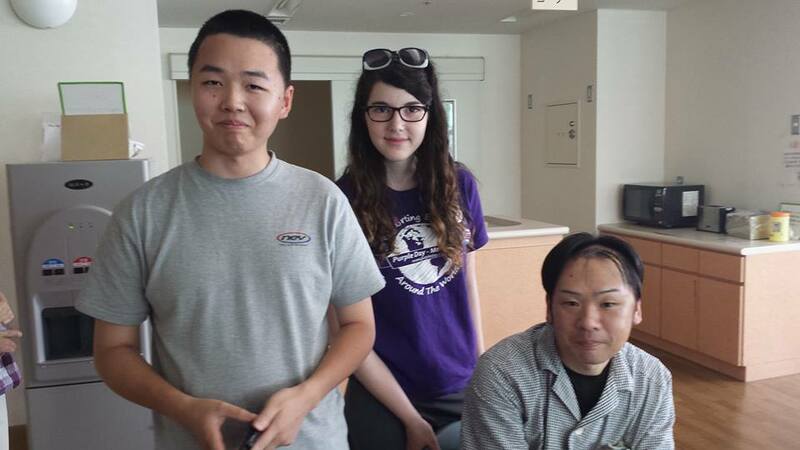 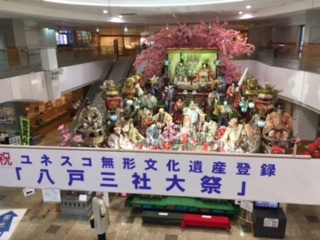 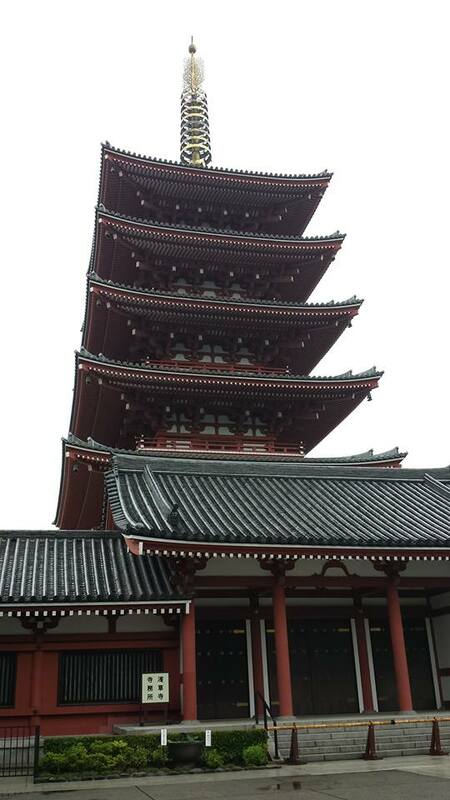 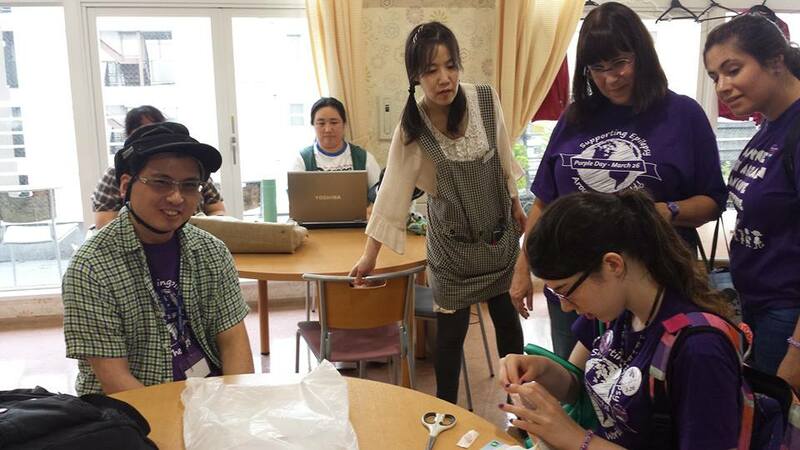 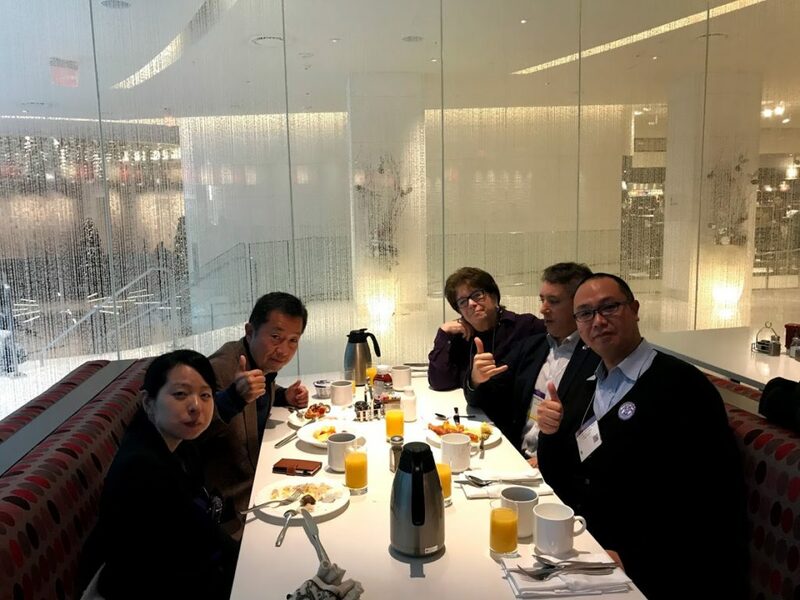 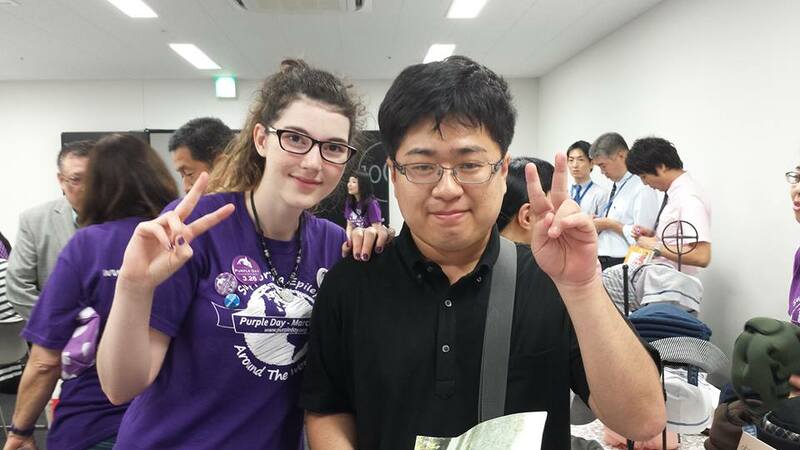 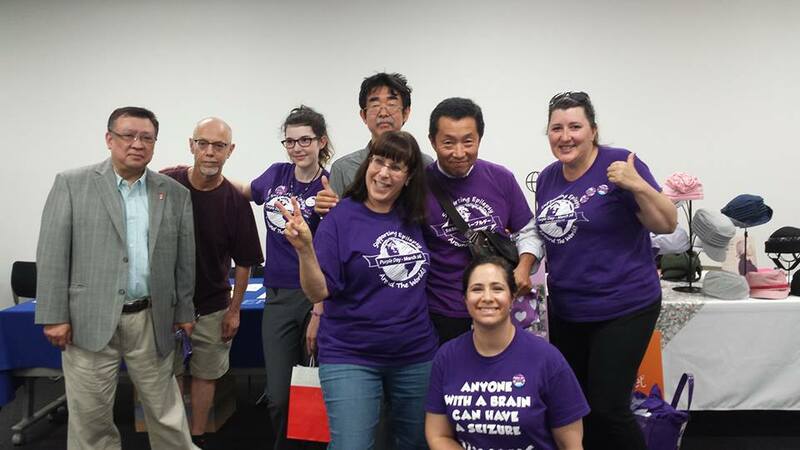 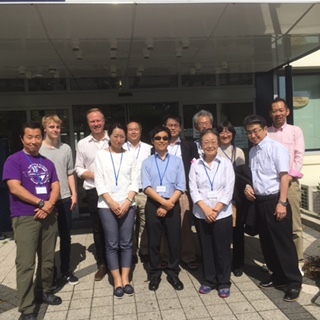 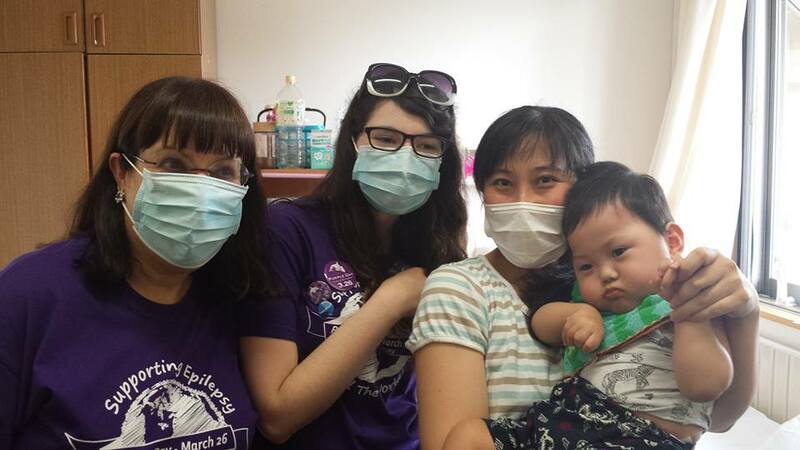 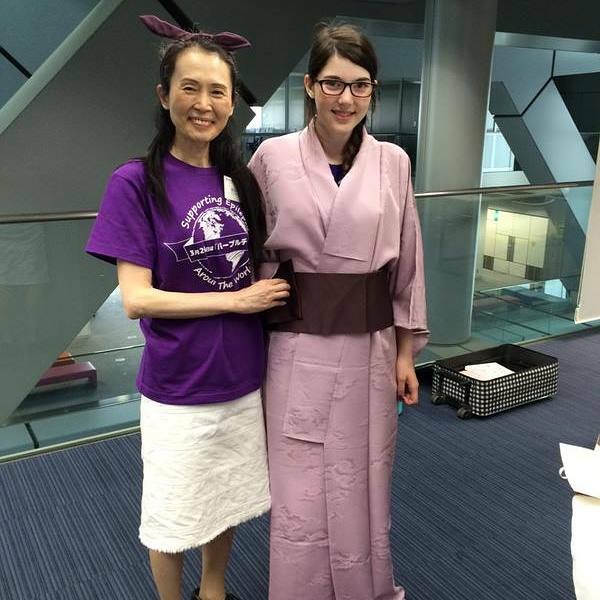 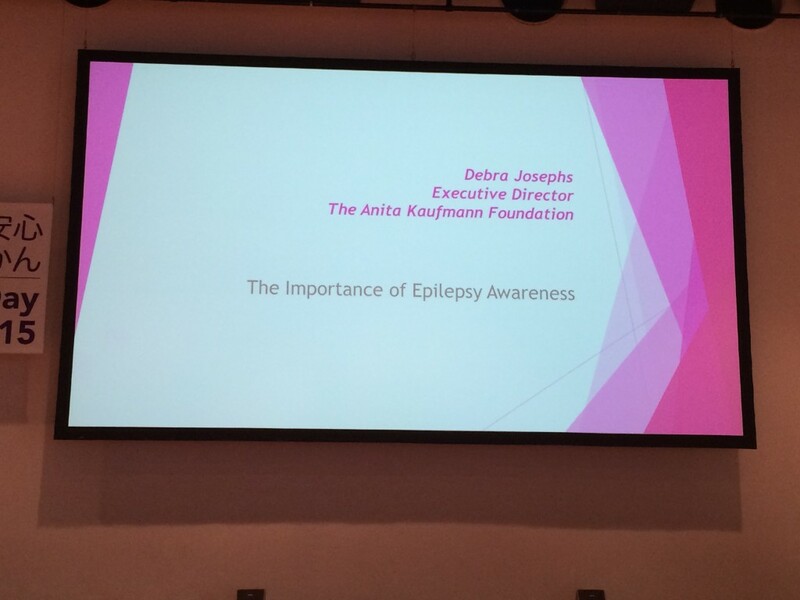 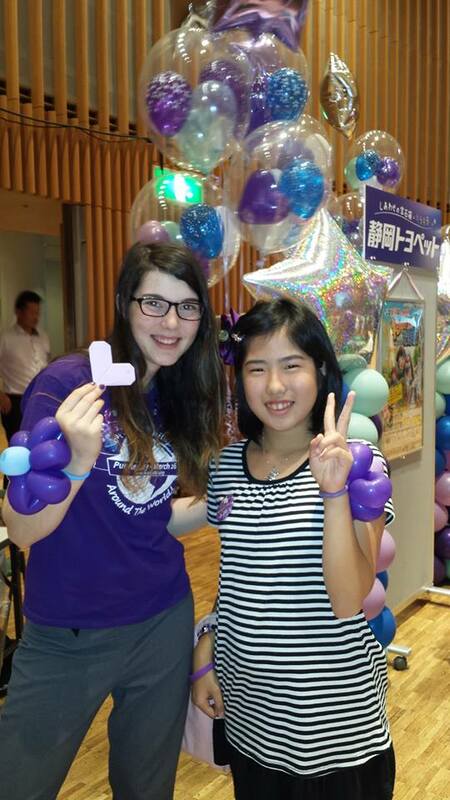 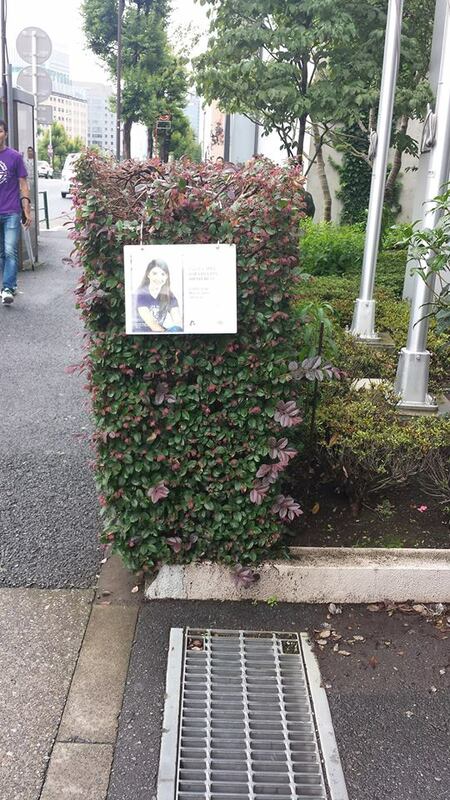 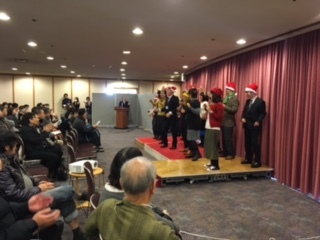 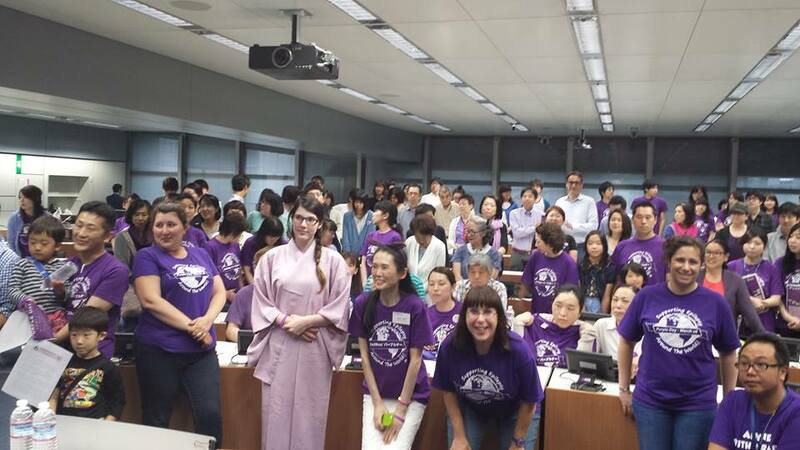 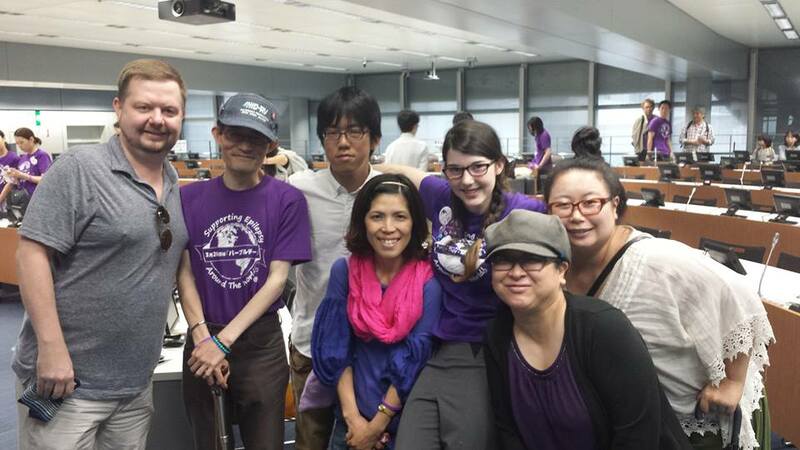 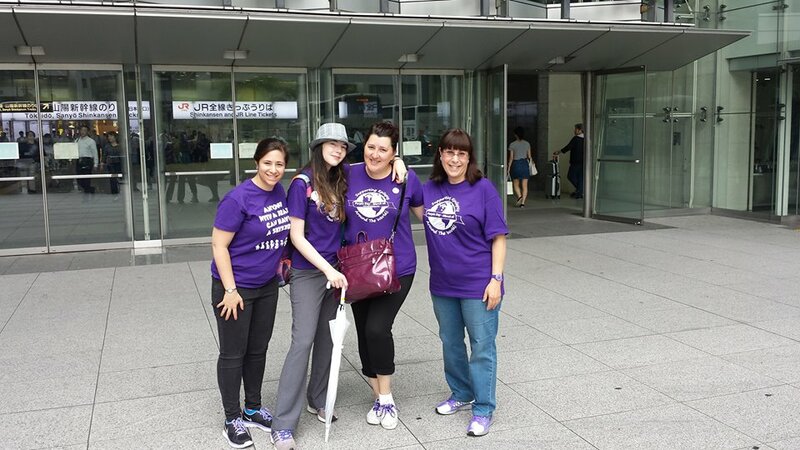 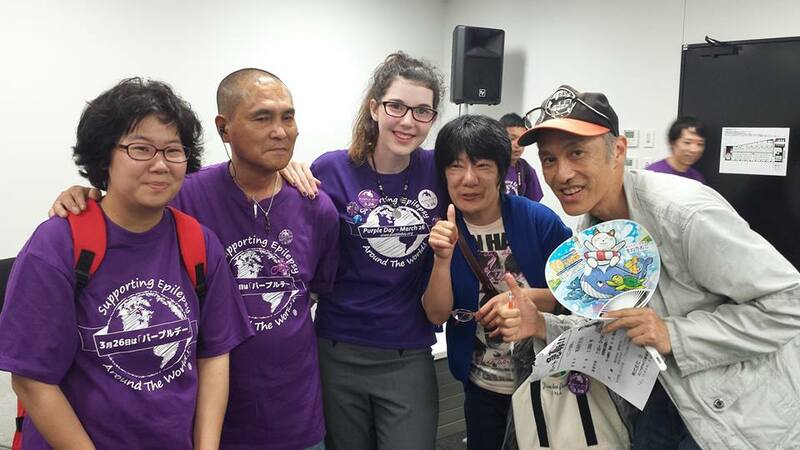 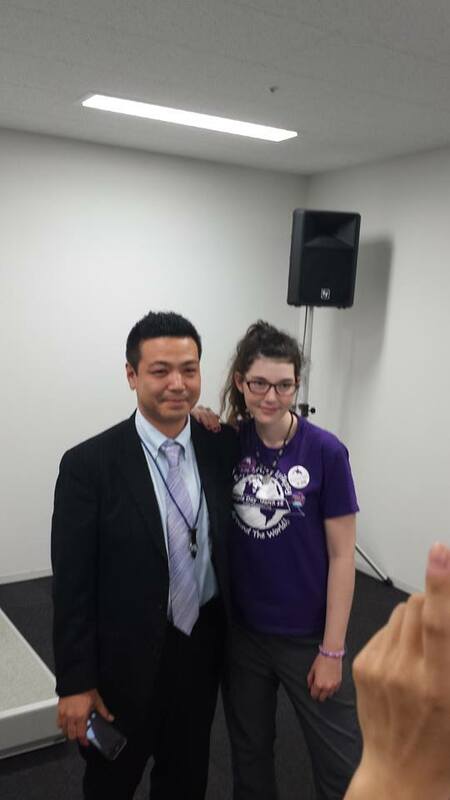 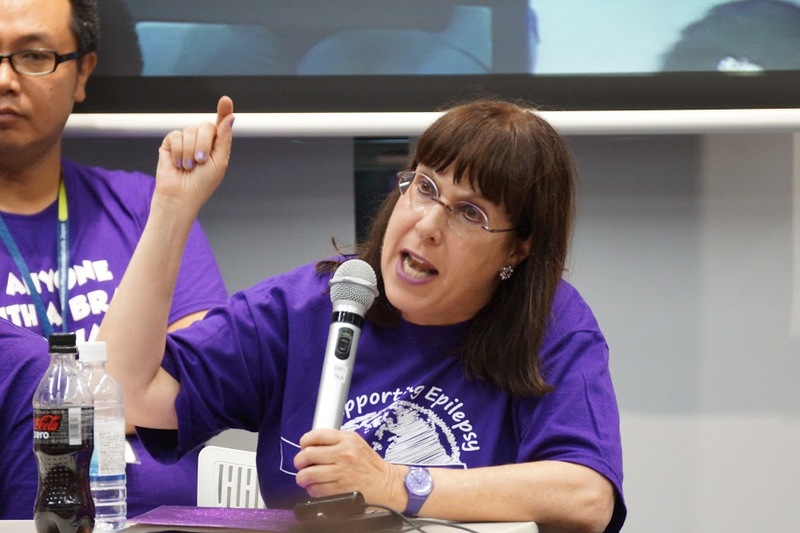 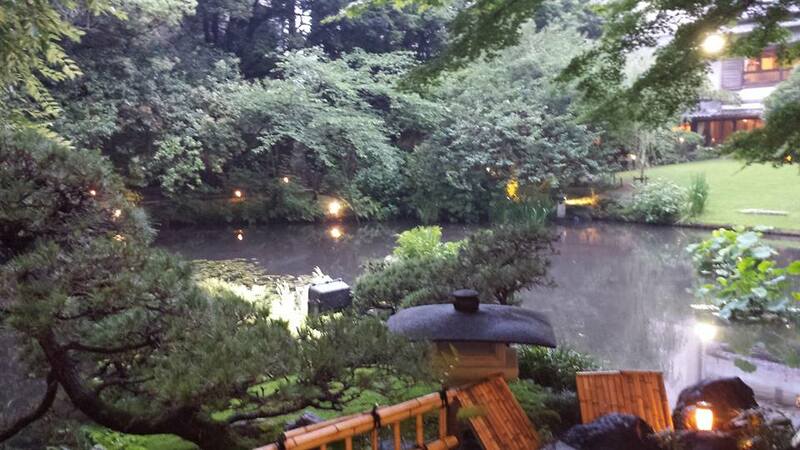 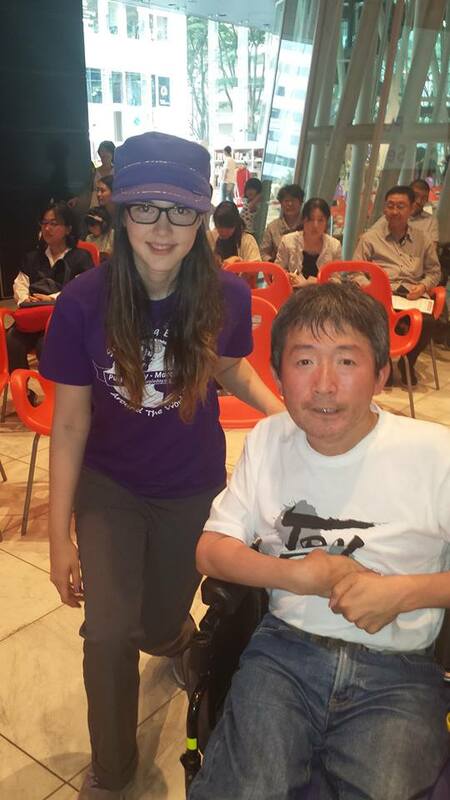 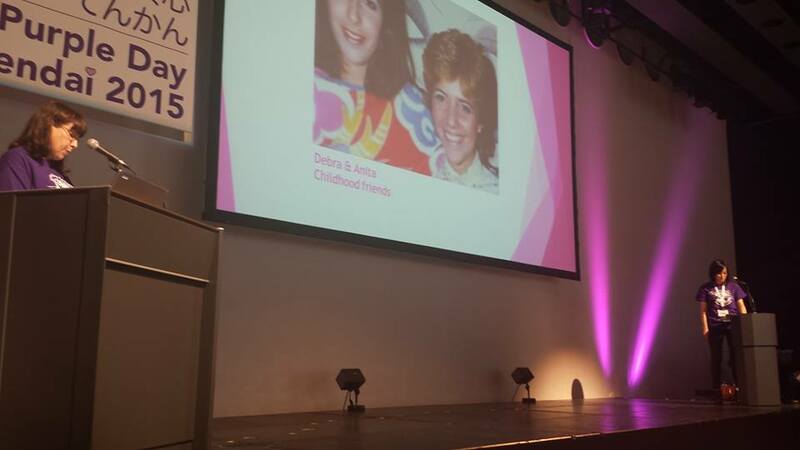 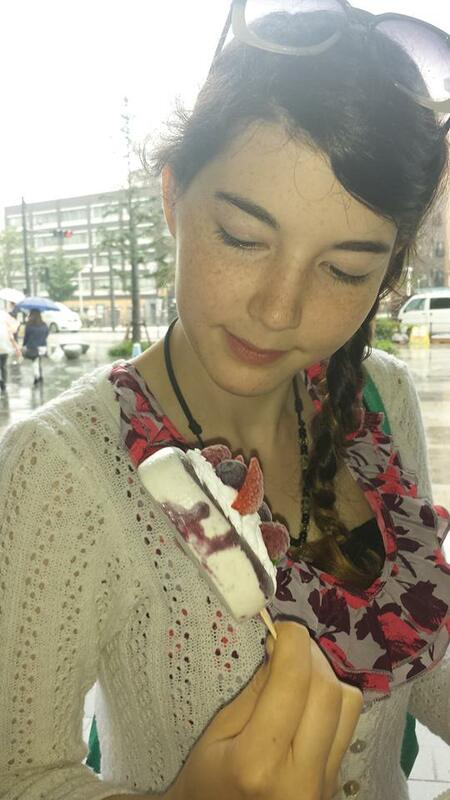 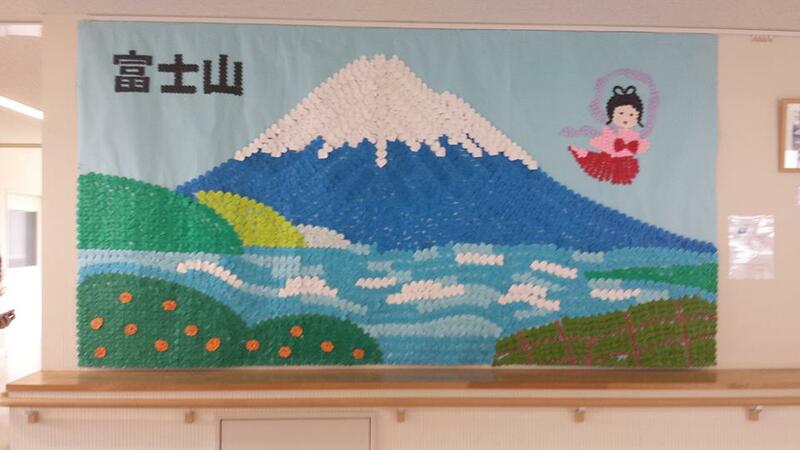 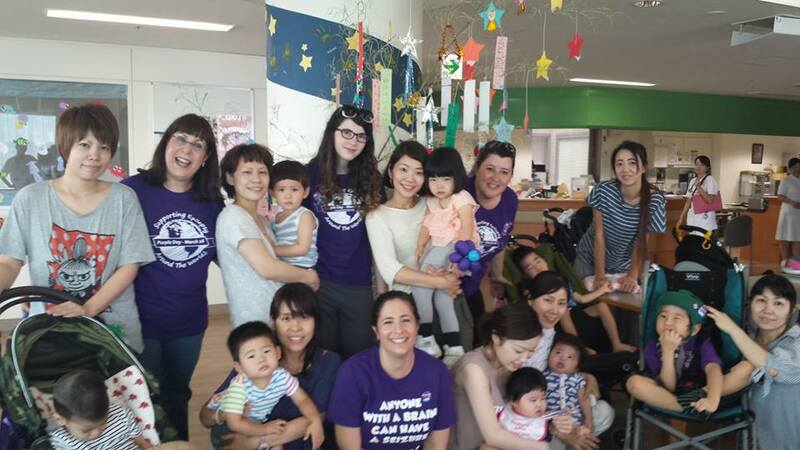 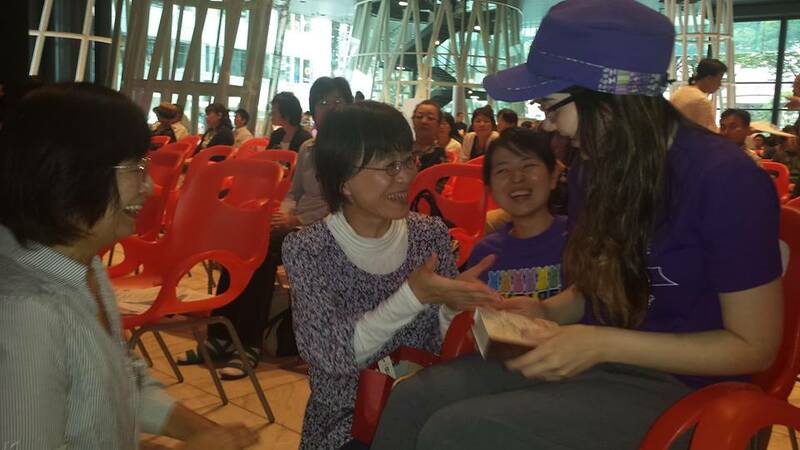 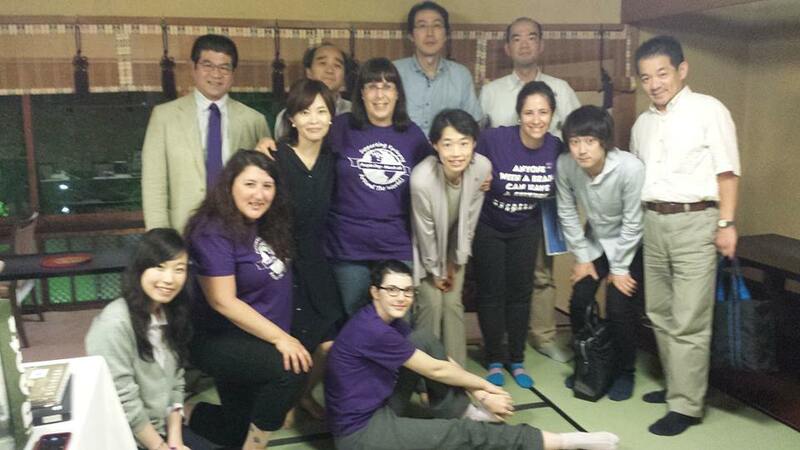 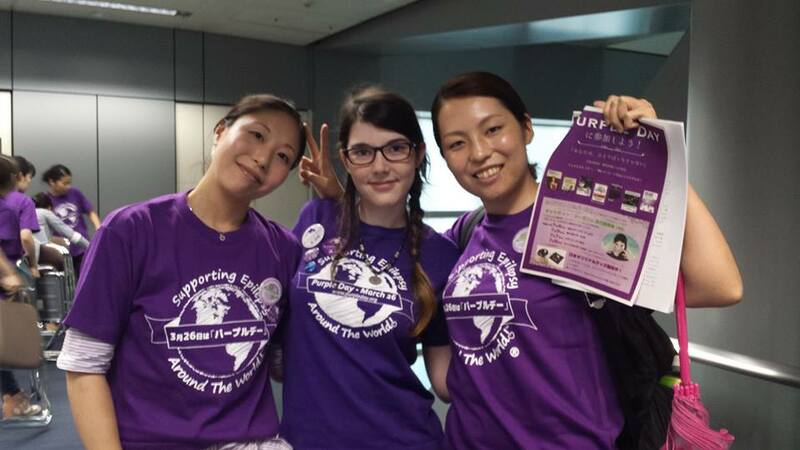 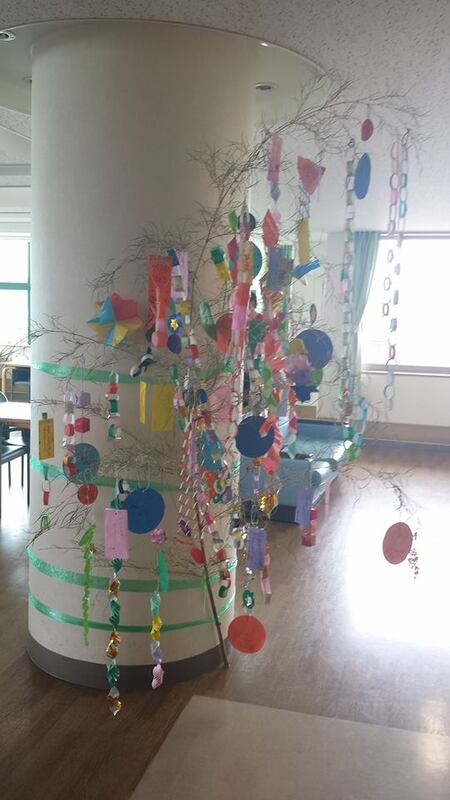 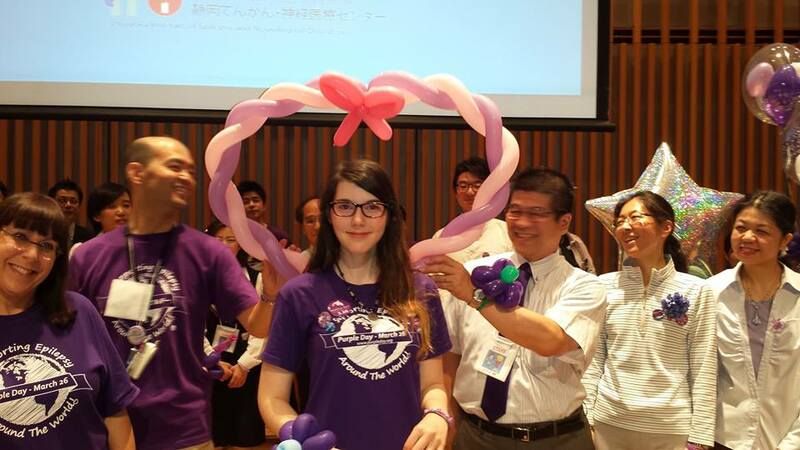 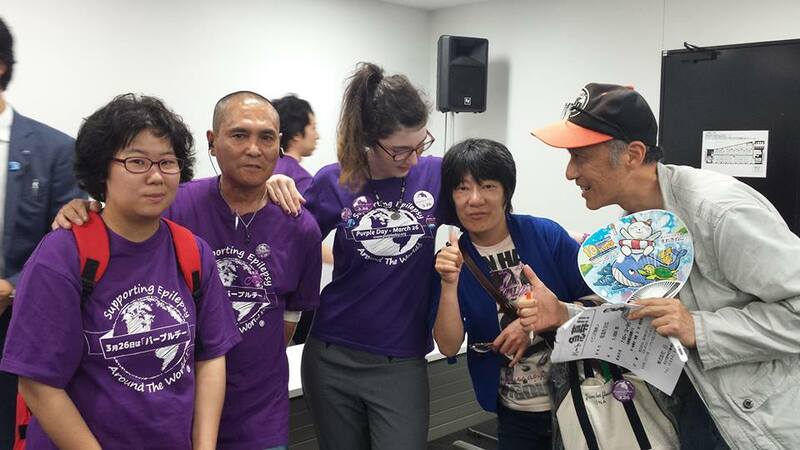 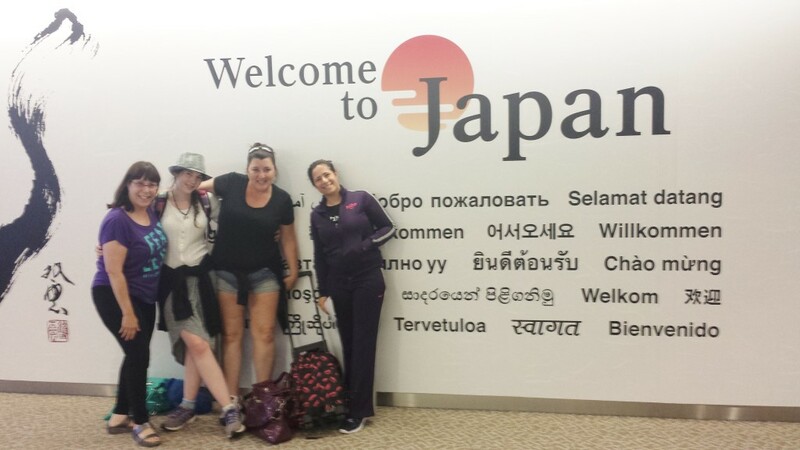 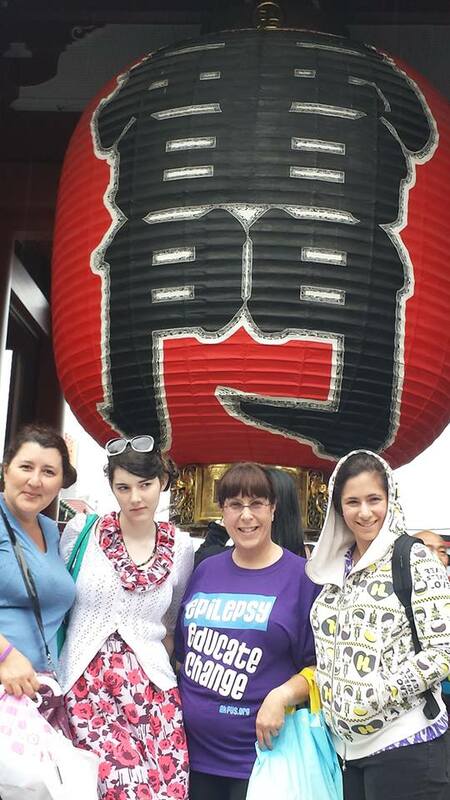 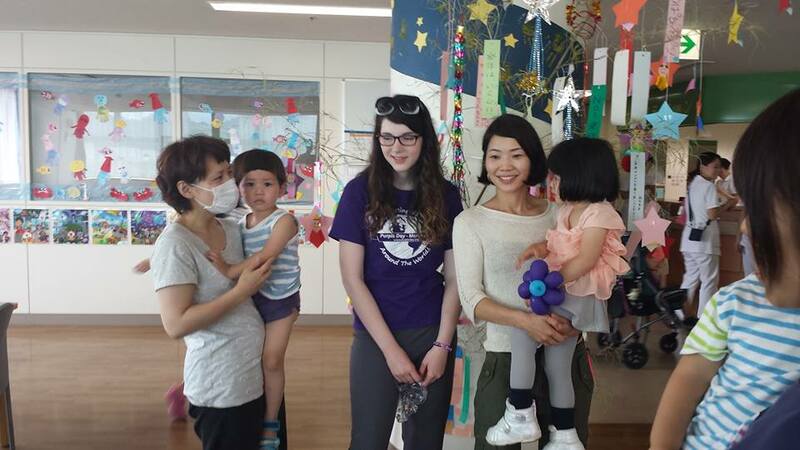 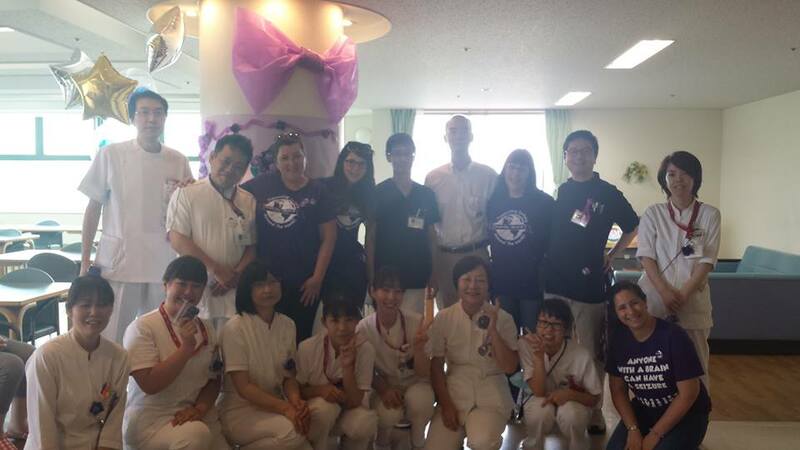 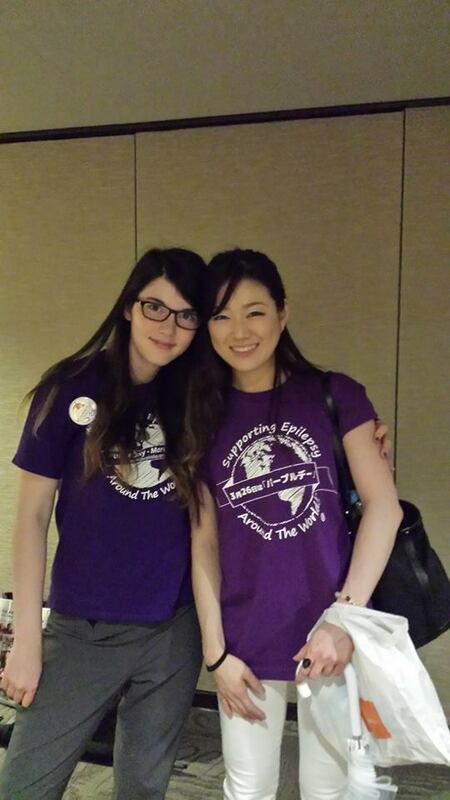 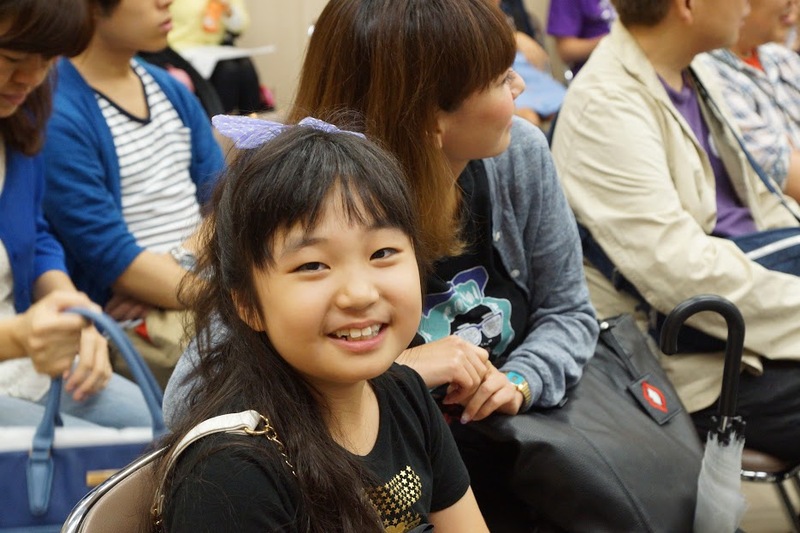 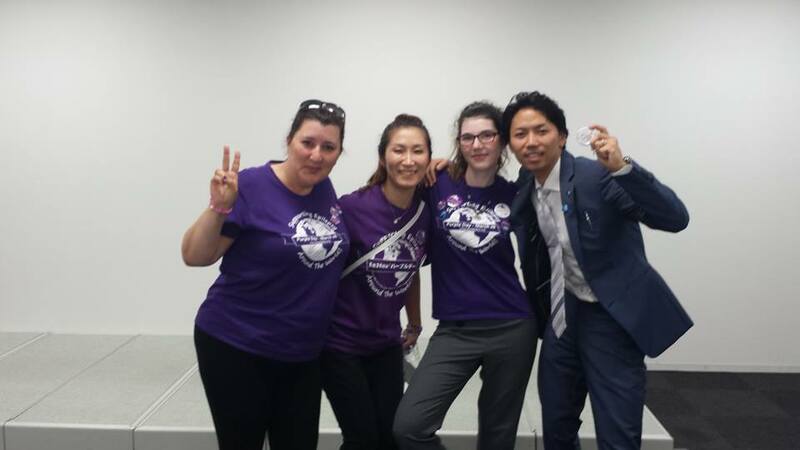 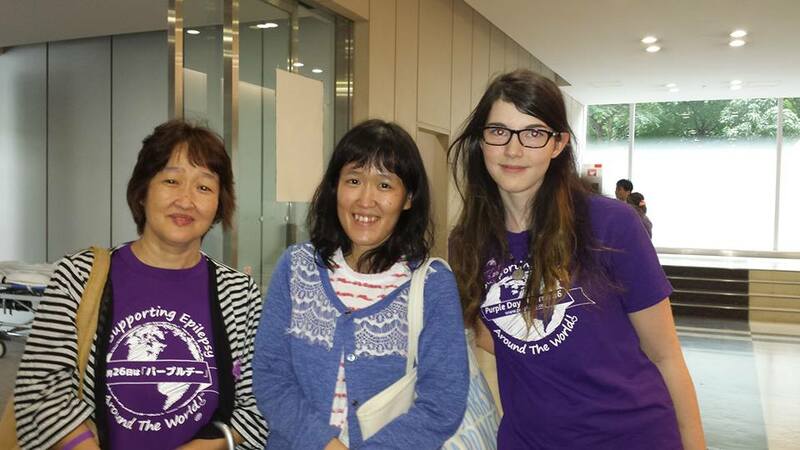 in 2015, The Anita Kaufmann Foundation was proud to accept the invitation of the epilepsy community in Japan to visit their beautiful country and present our unique awareness messages designed to eliminate stigma and create a kinder world for persons with epilepsy. 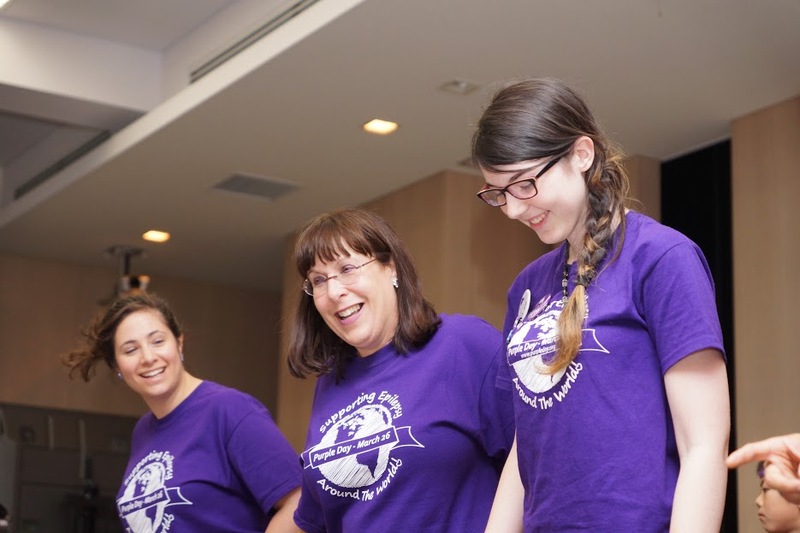 Purple Day Founder Cassidy Megan and her mother Angela McCarthy were on hand, along with AKF Executive Director Debra Josephs and AKF Director of Special Projects Danielle Josephs. 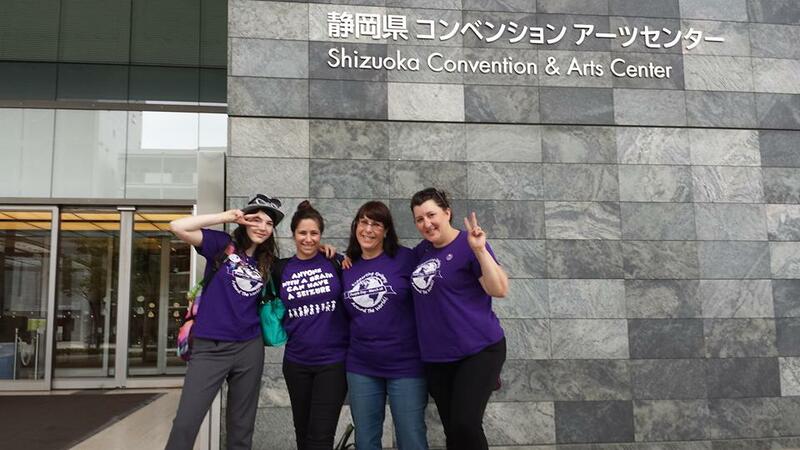 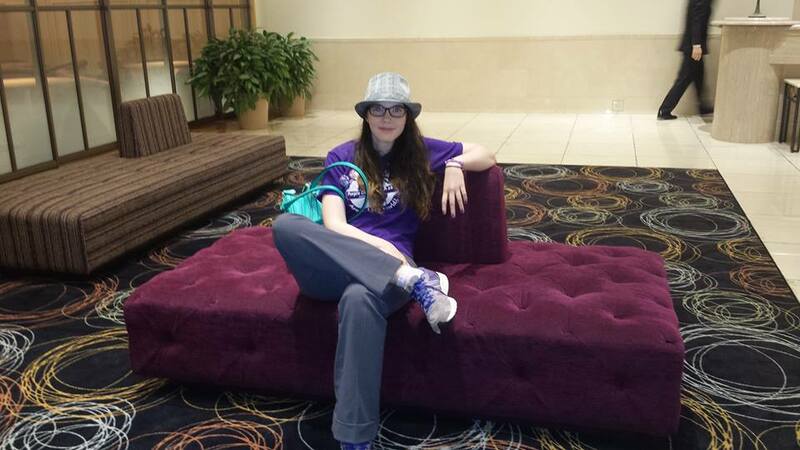 Together the troupe visited several locations and participating in important educational events. 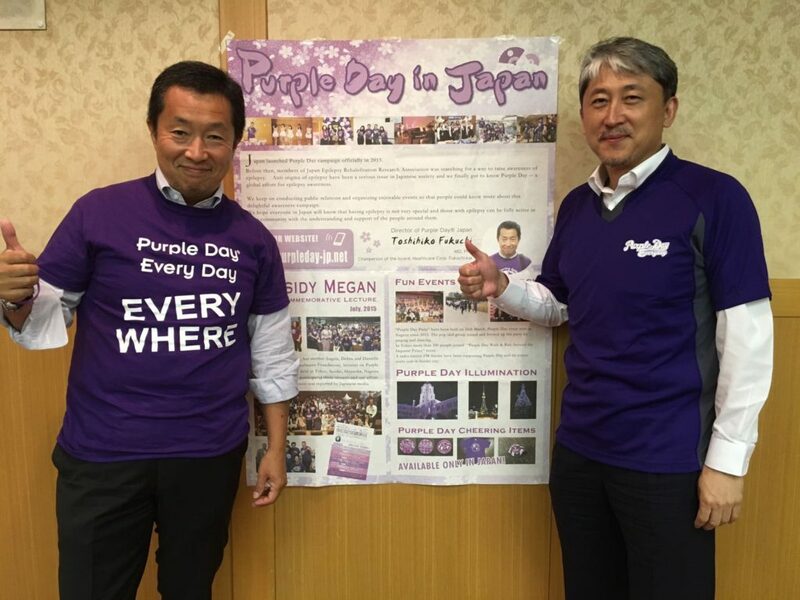 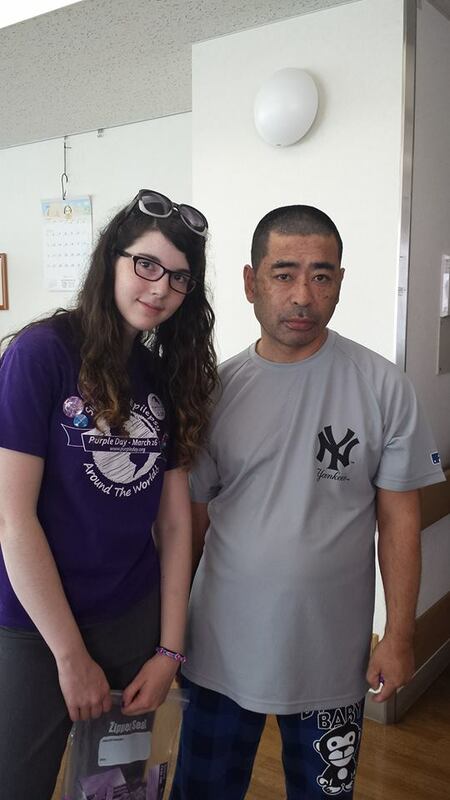 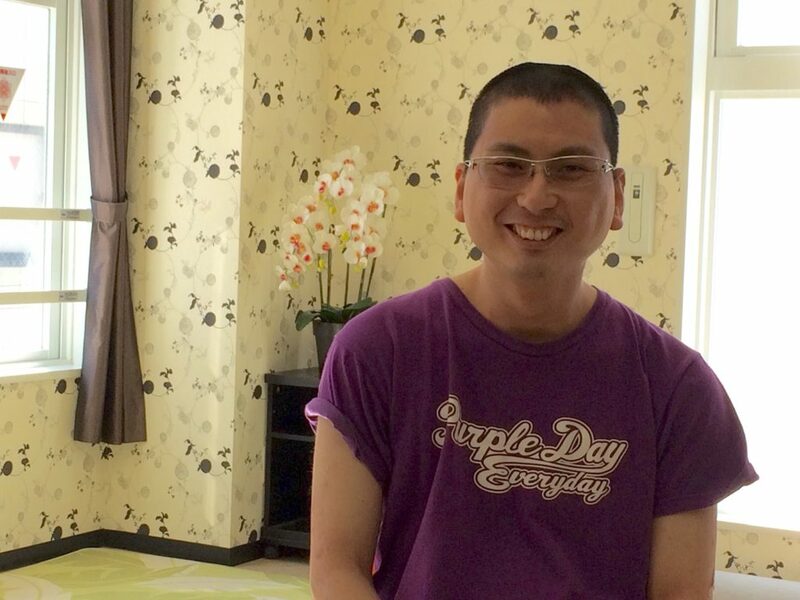 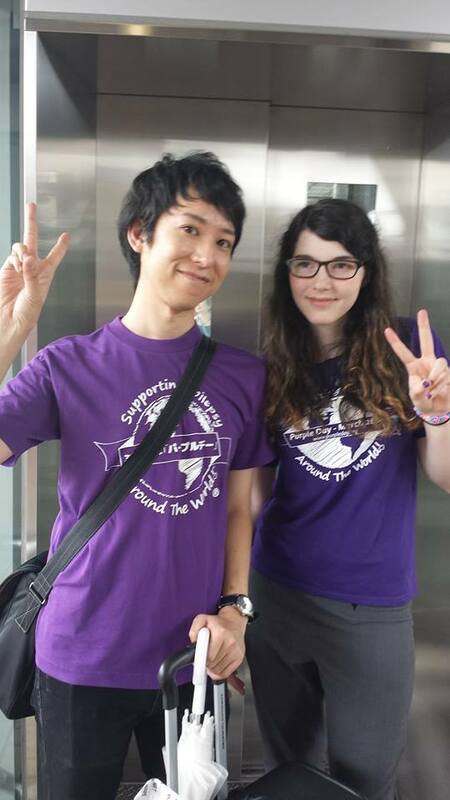 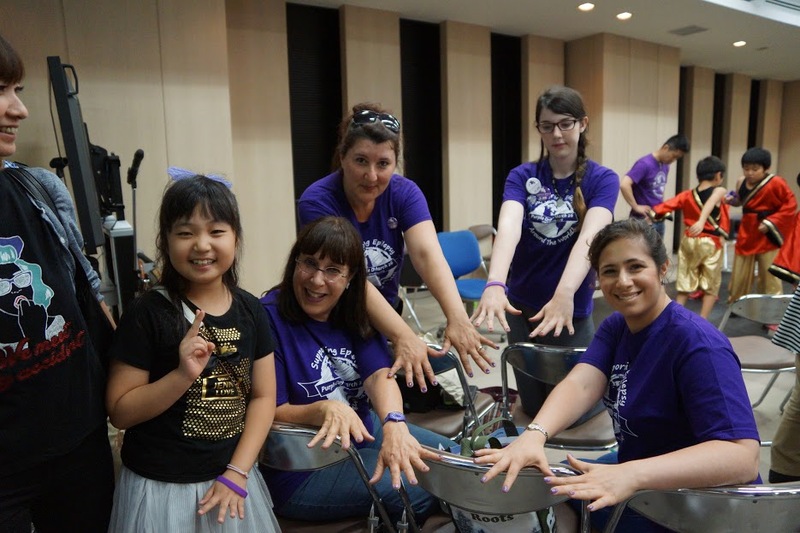 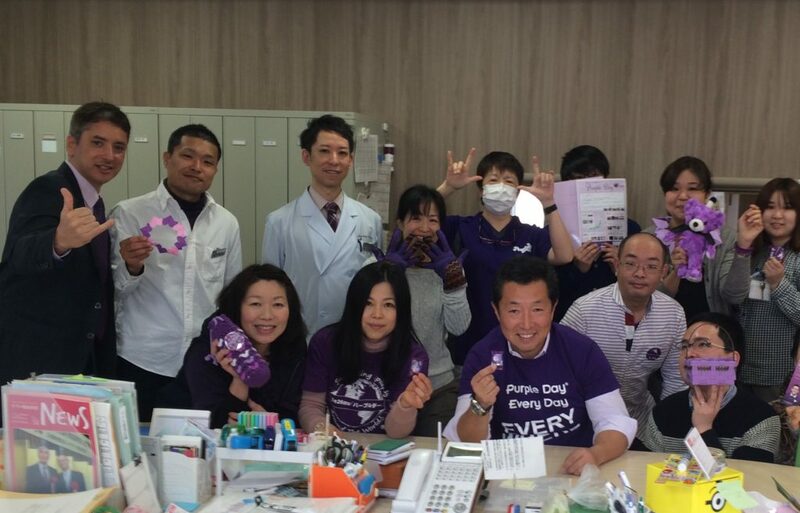 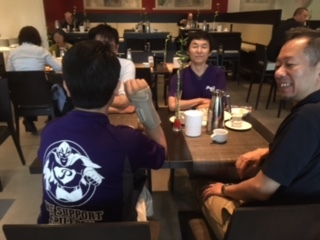 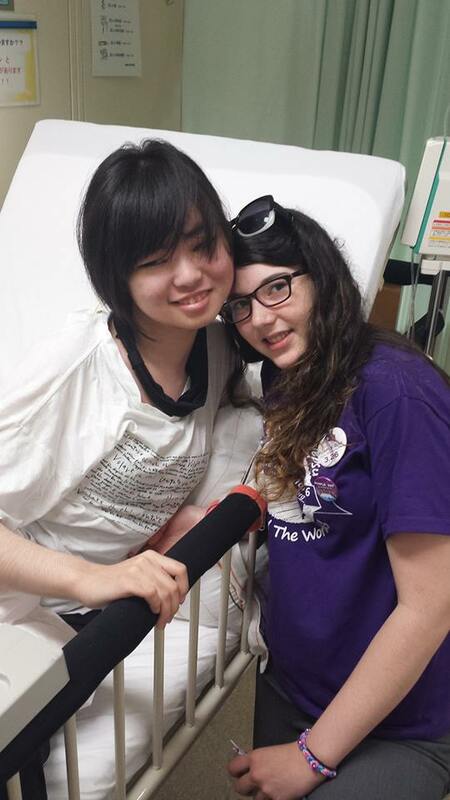 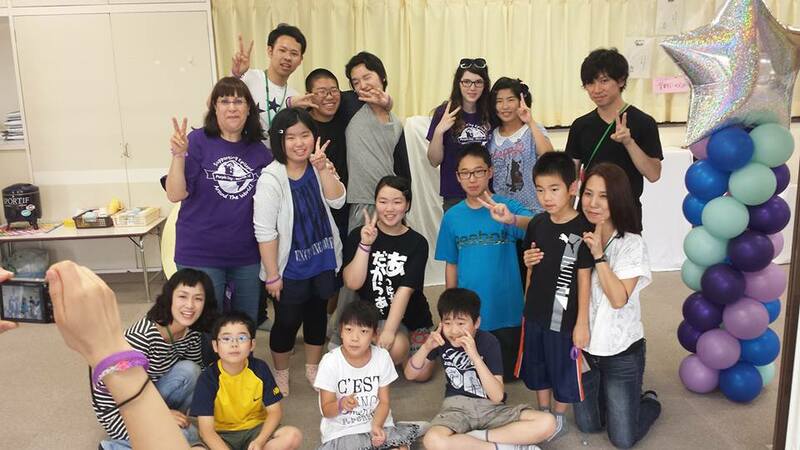 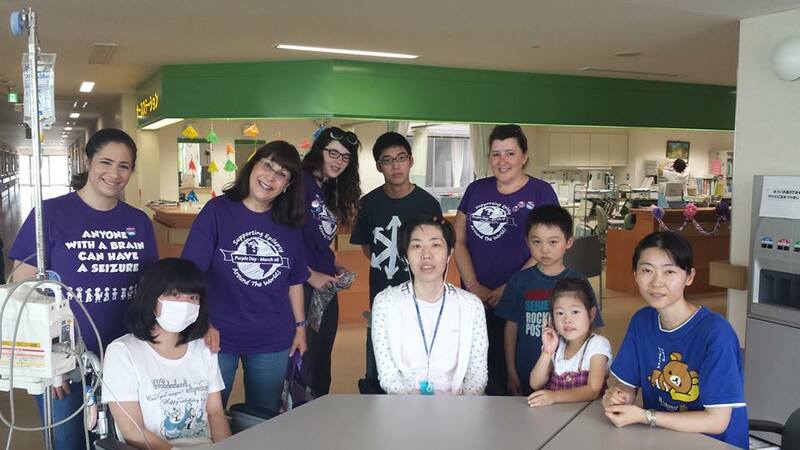 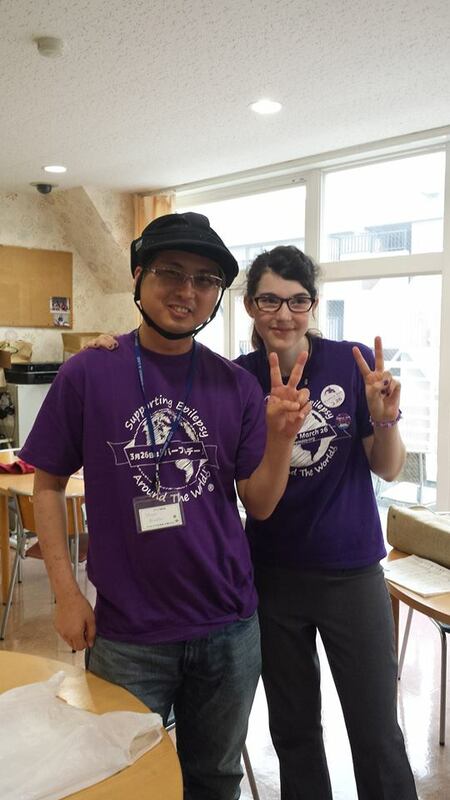 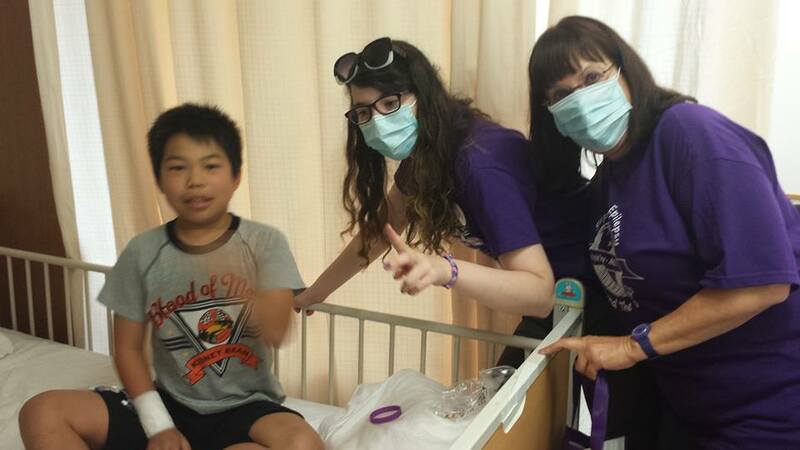 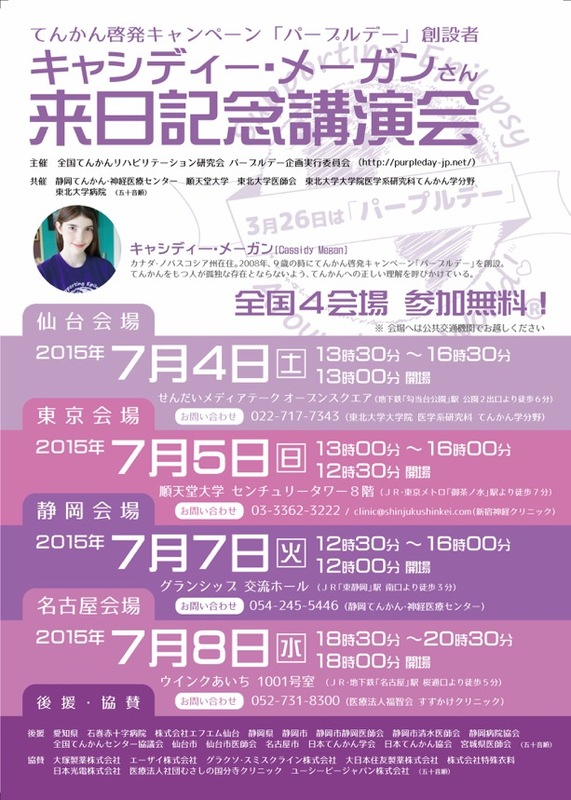 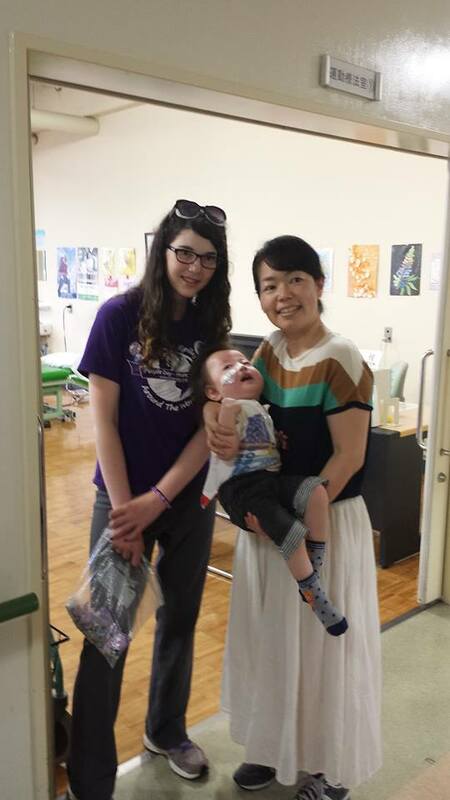 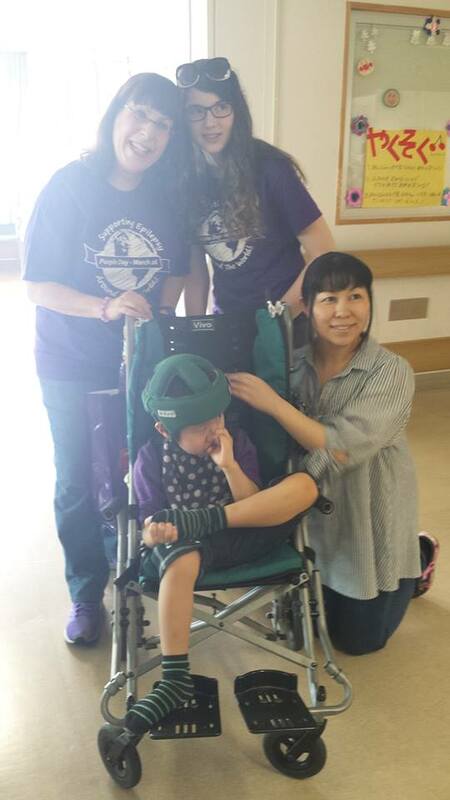 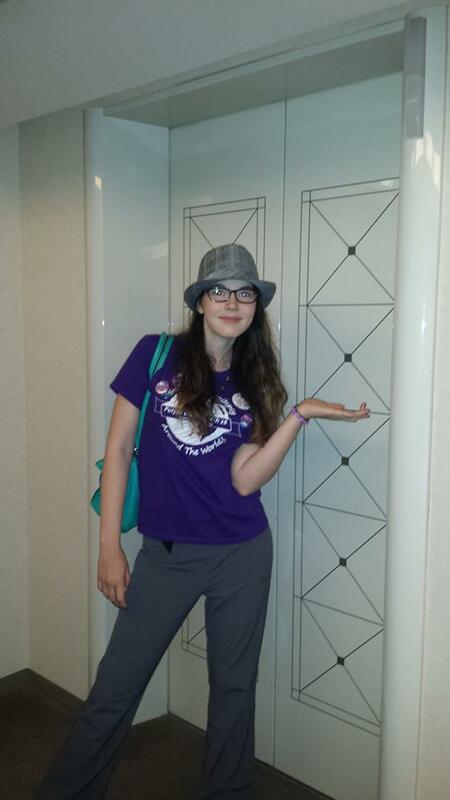 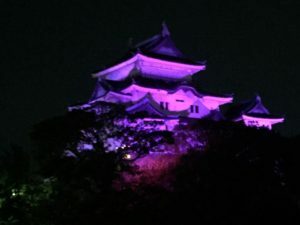 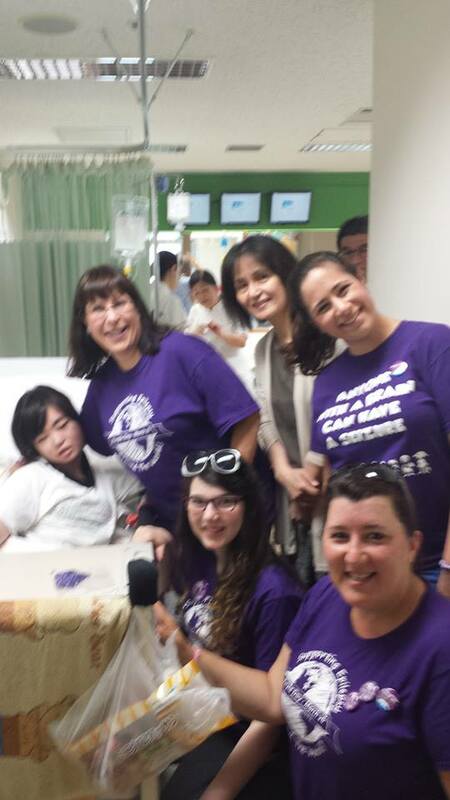 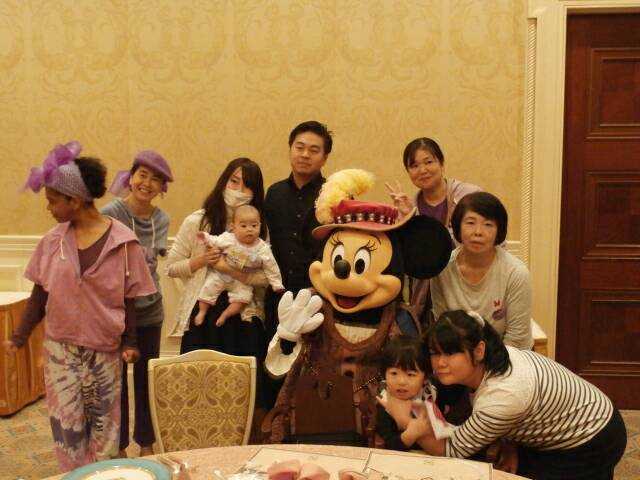 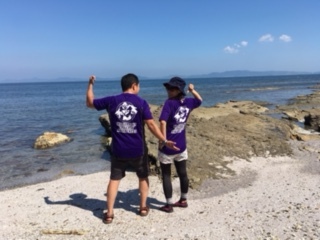 Purple Day Japan spread epilepsy awareness this summer 2016! 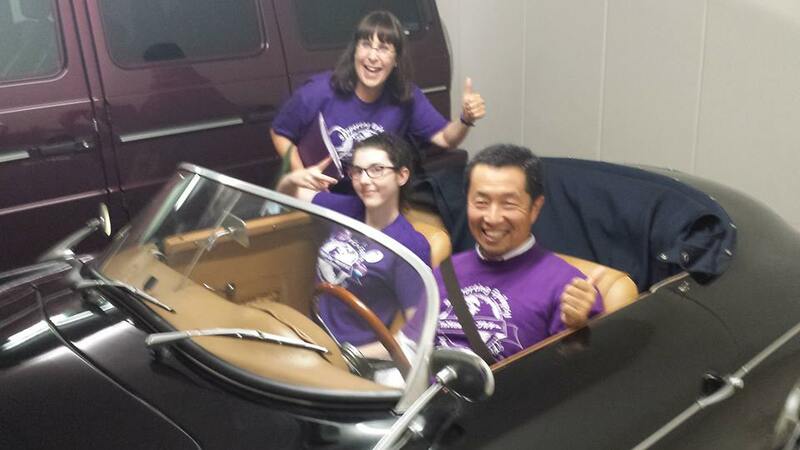 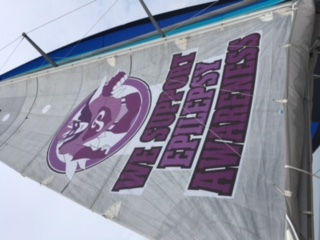 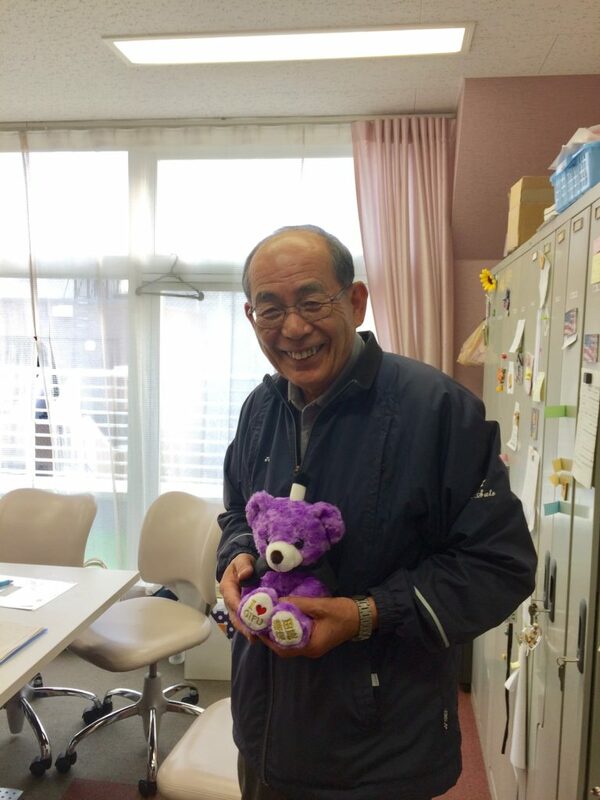 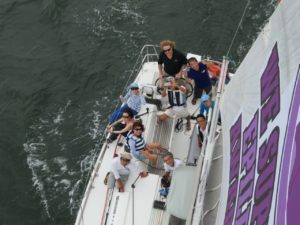 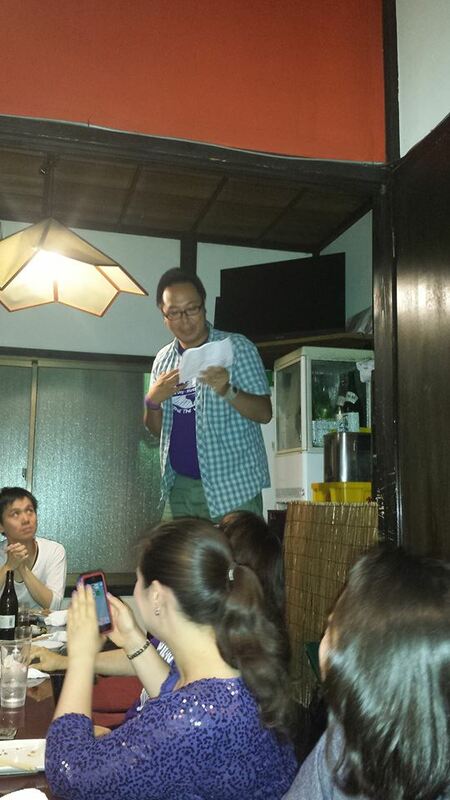 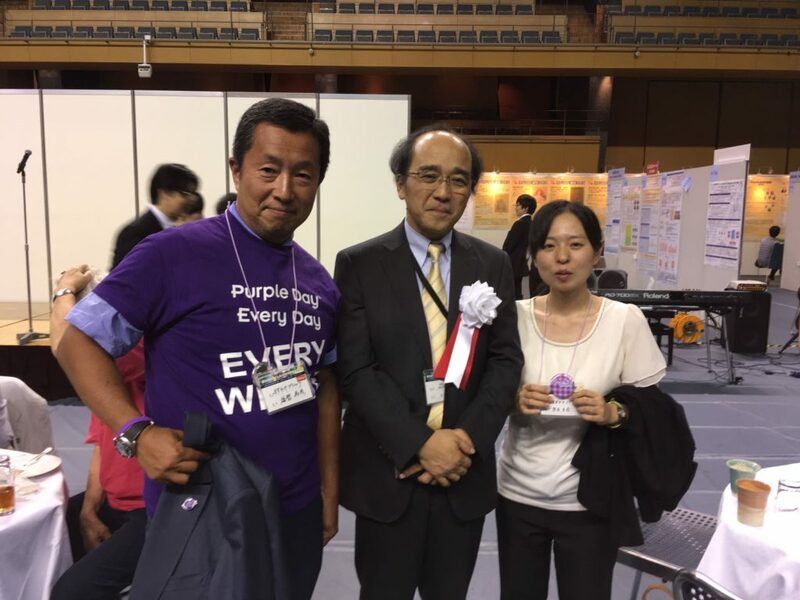 ♦ Dr. Fukuchi and his Purple Day Yacht participated in a race this August! 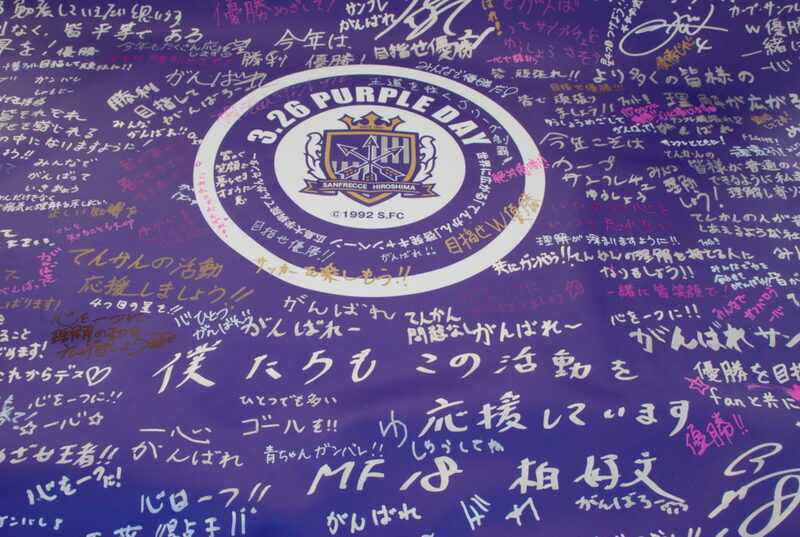 supporter and a great event was held at a stadium in Hiroshima. 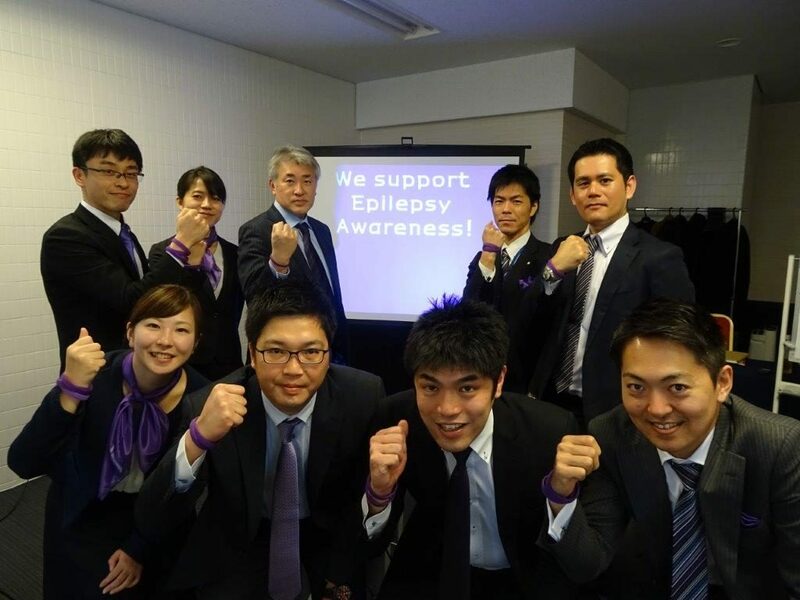 of the team visited epilepsy awareness booths. 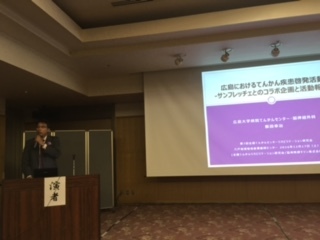 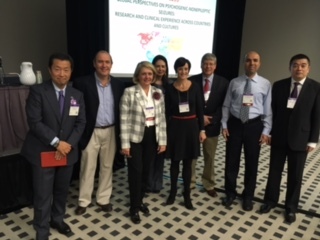 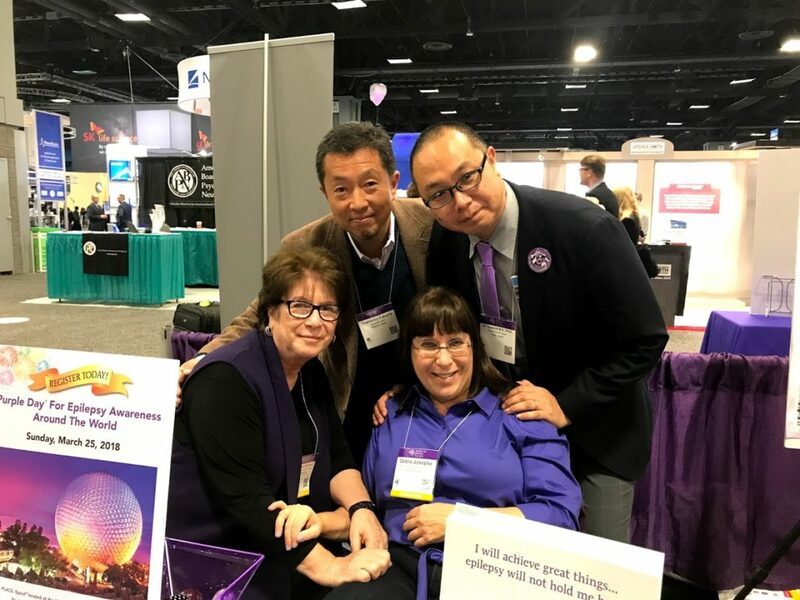 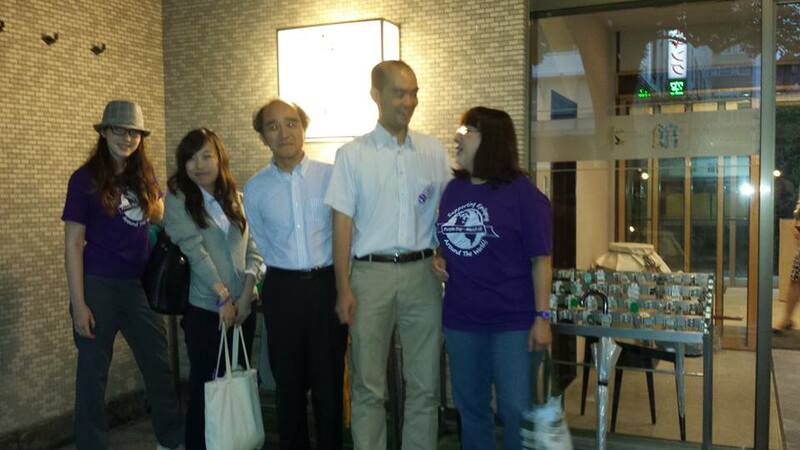 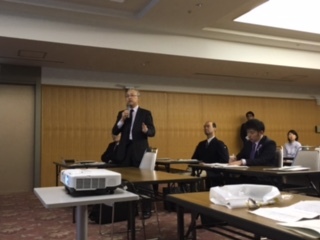 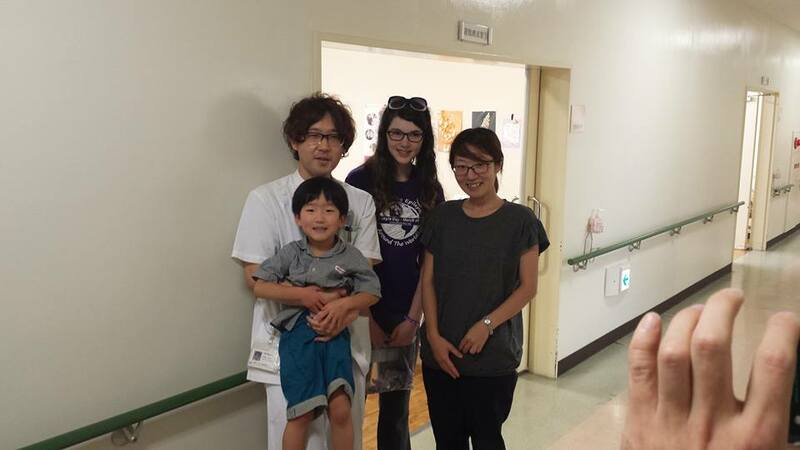 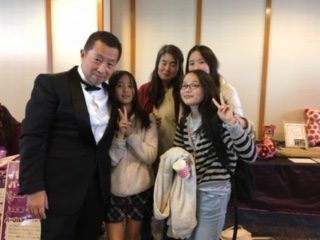 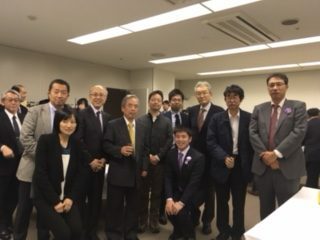 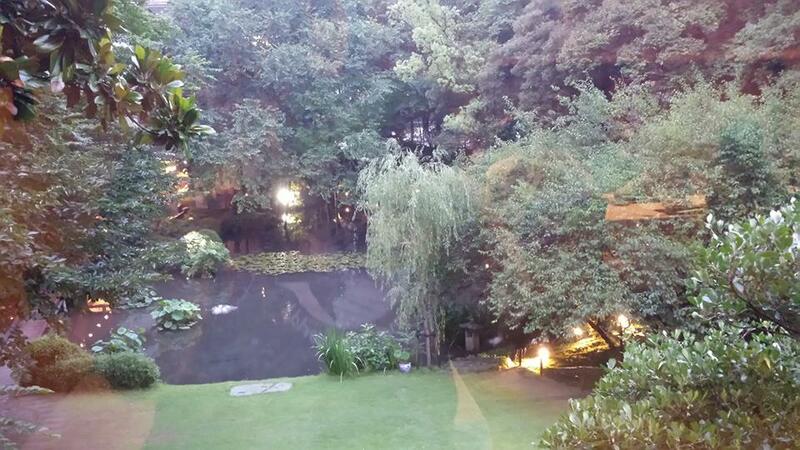 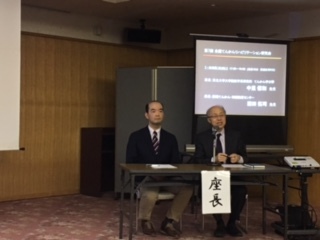 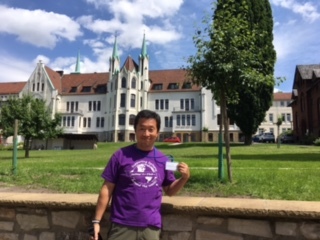 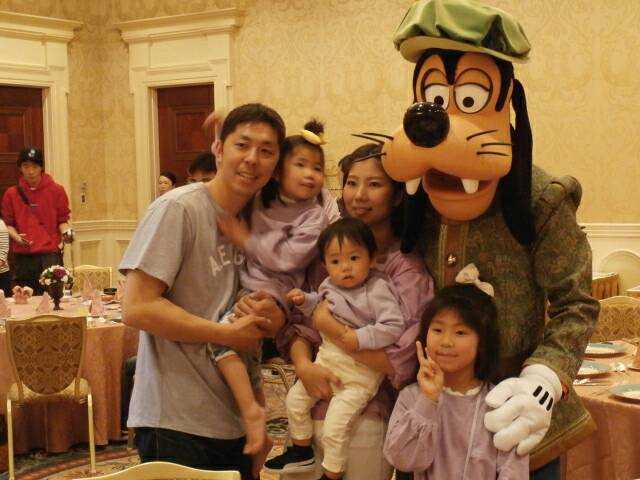 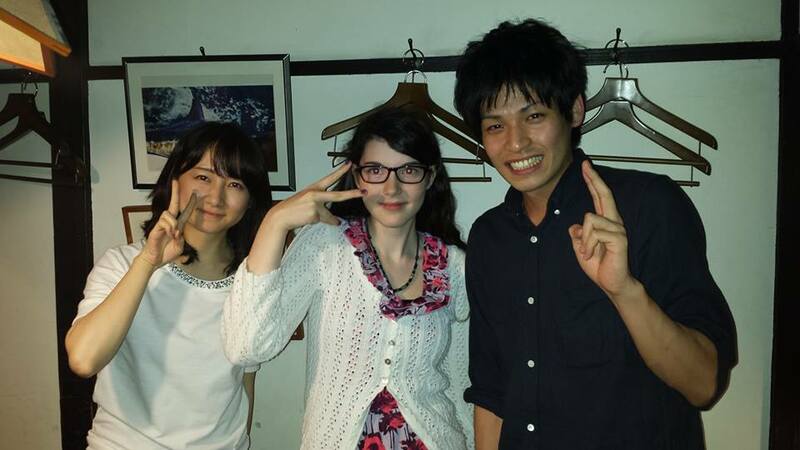 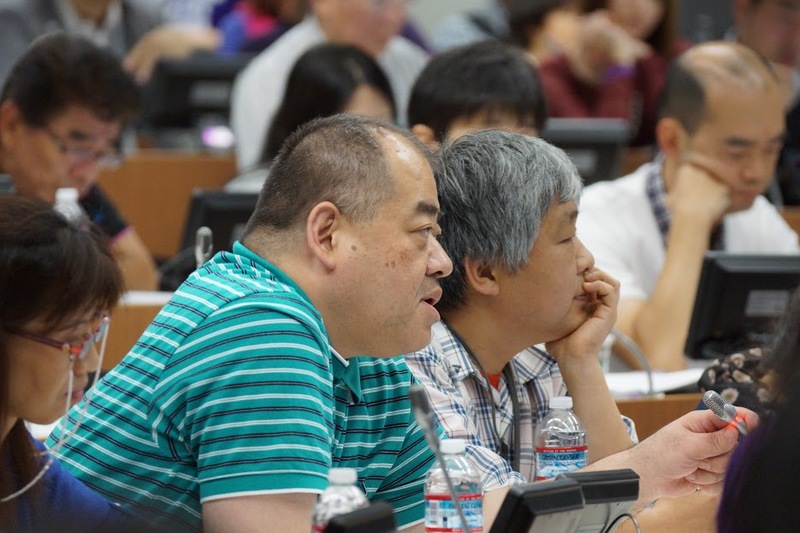 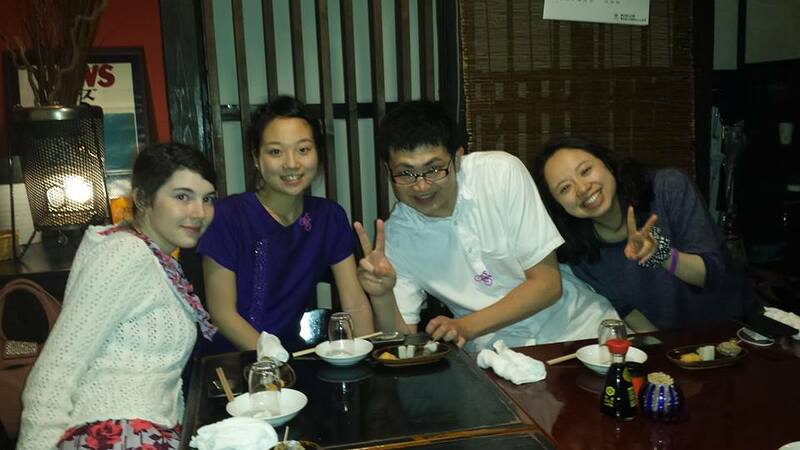 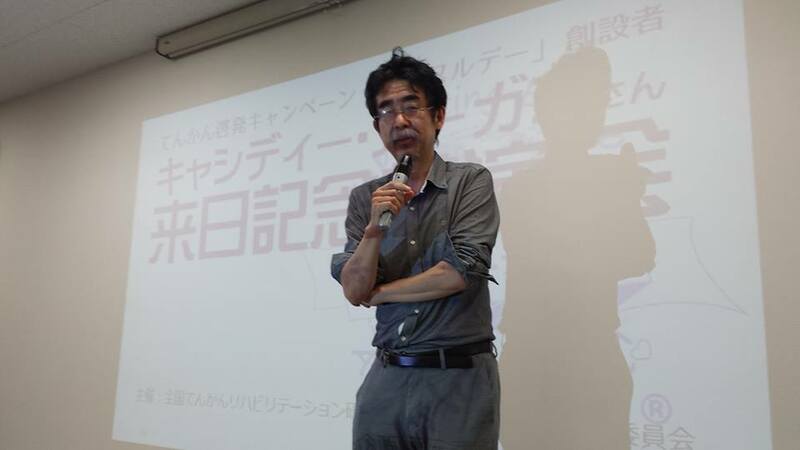 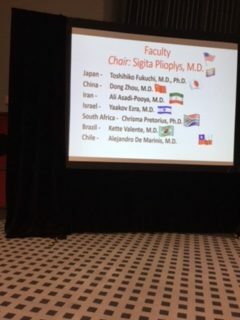 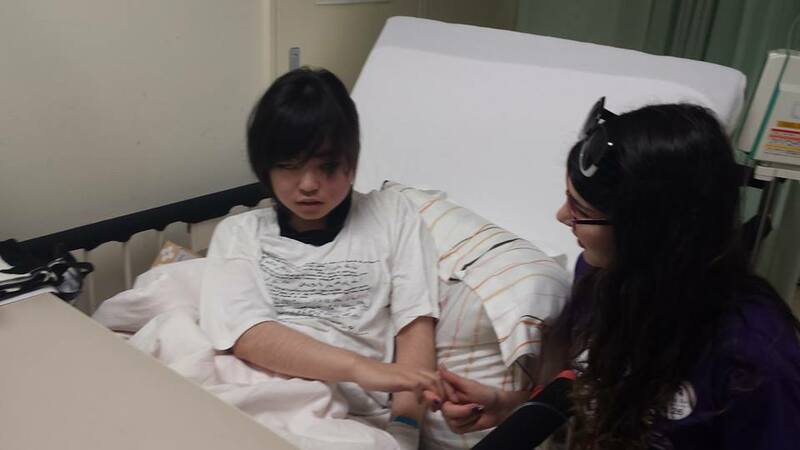 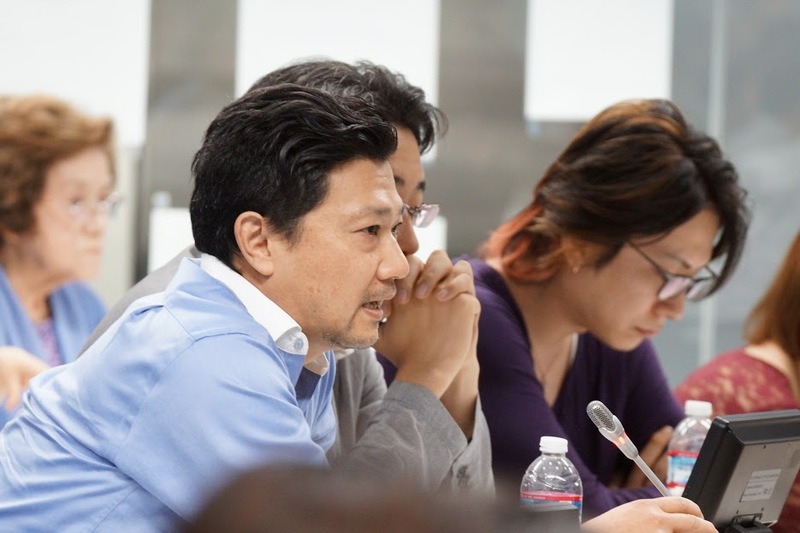 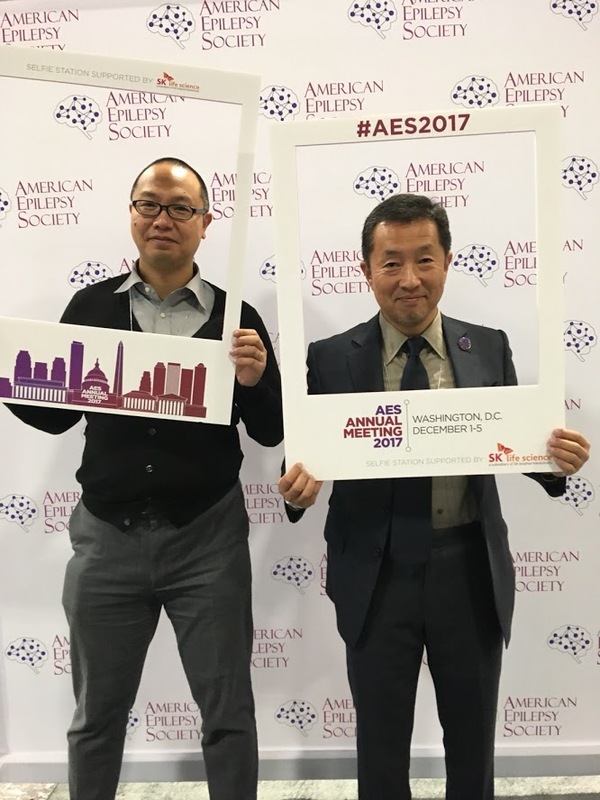 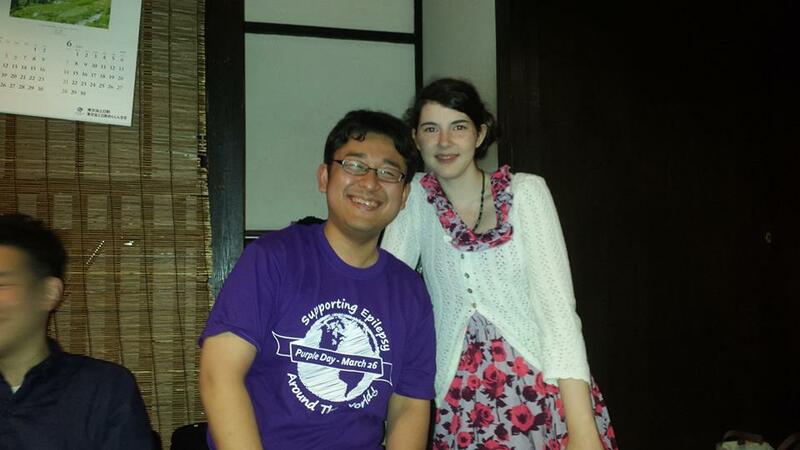 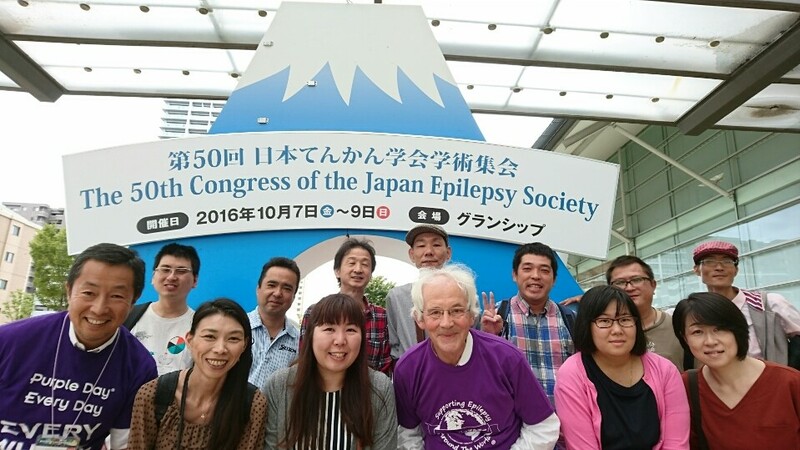 efforts of Dr. Tsuji and Japan Epilepsy Association!